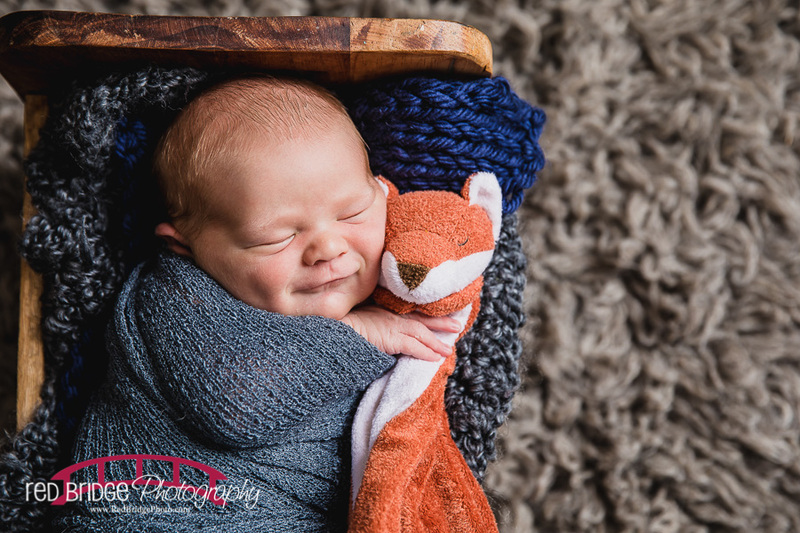 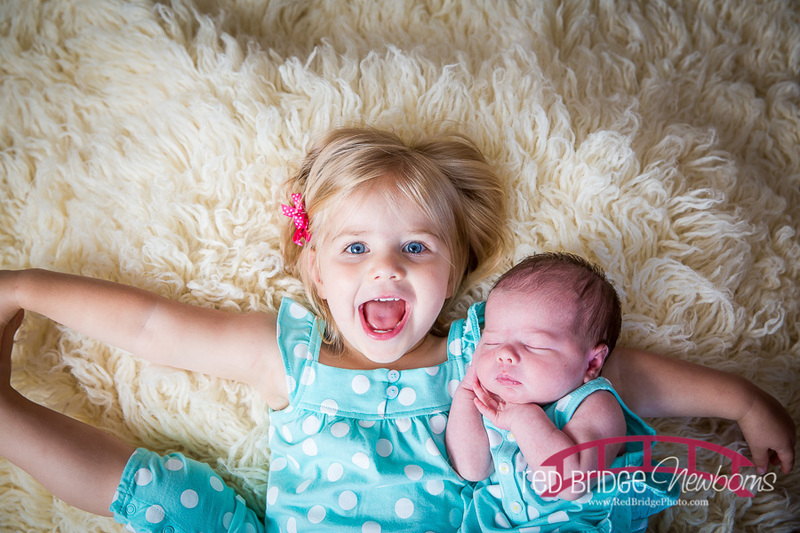 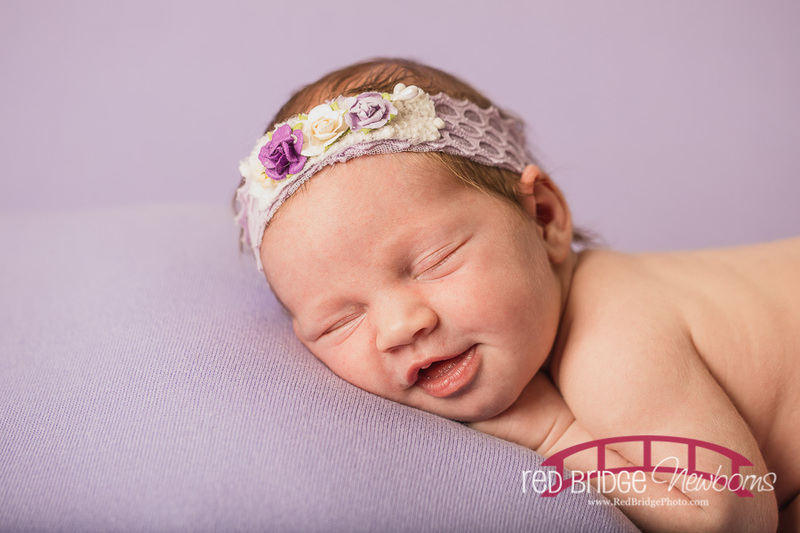 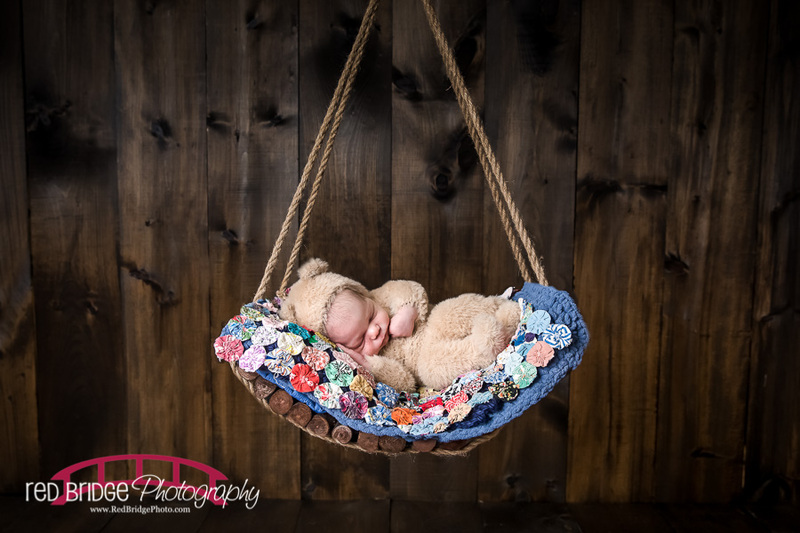 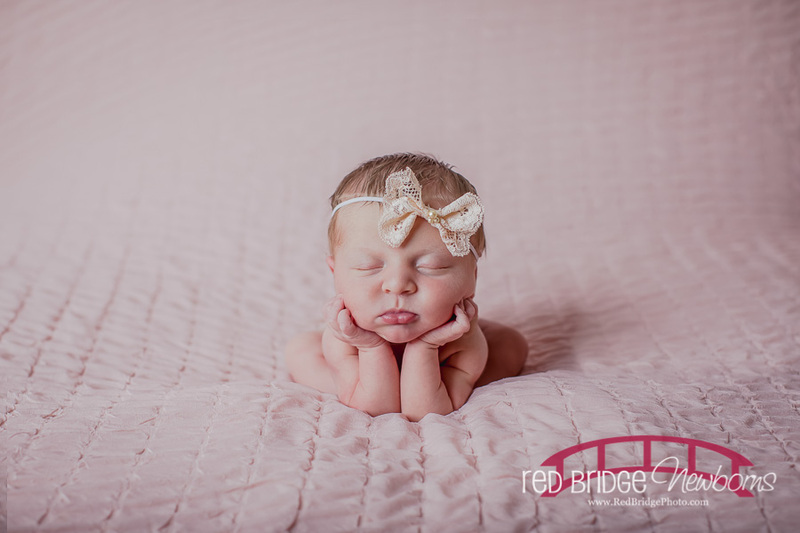 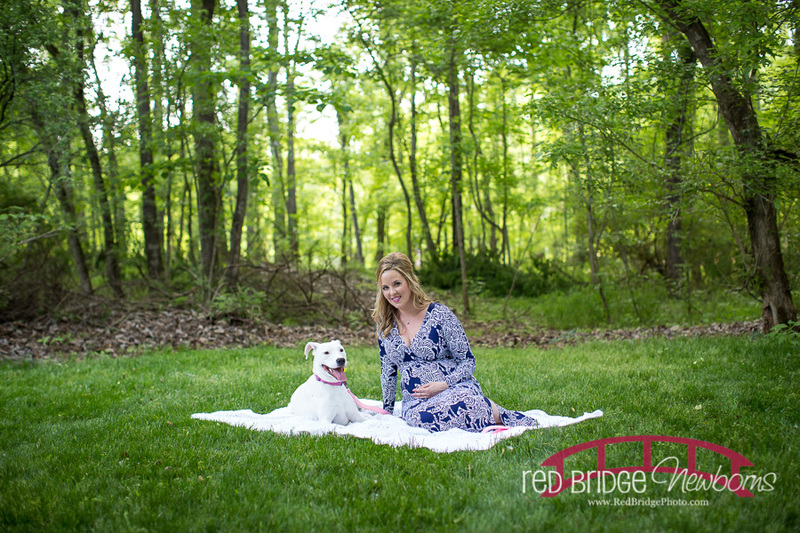 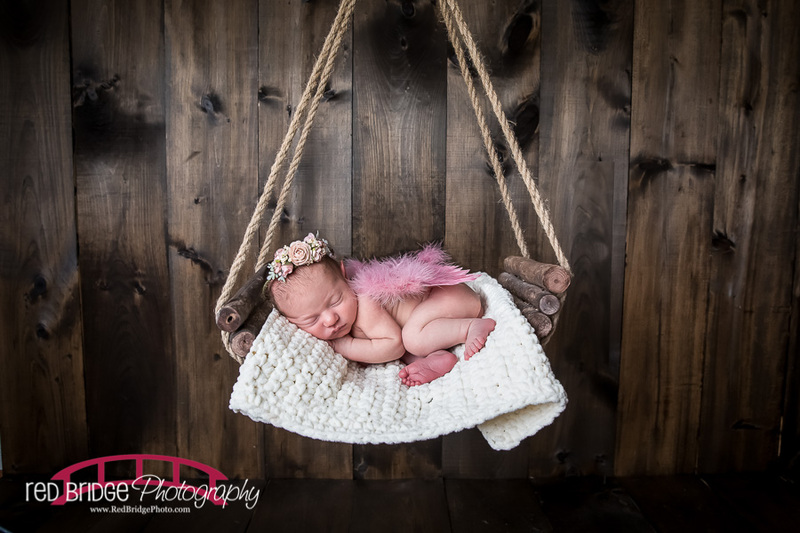 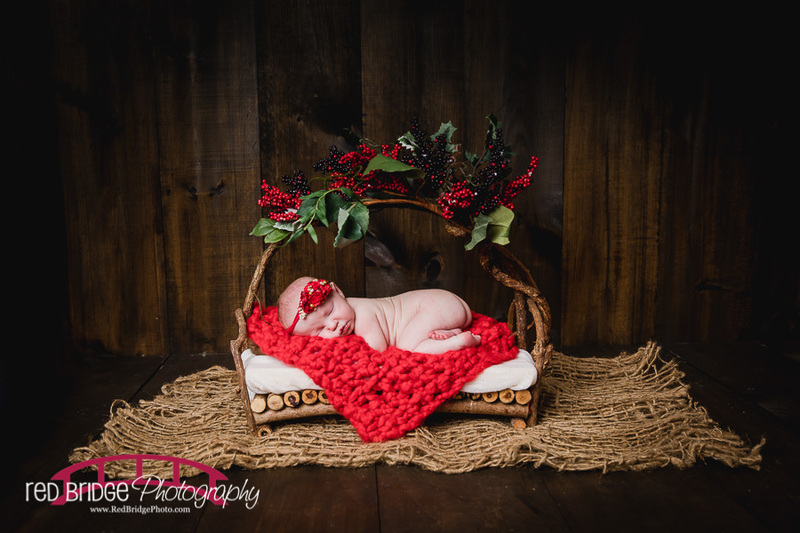 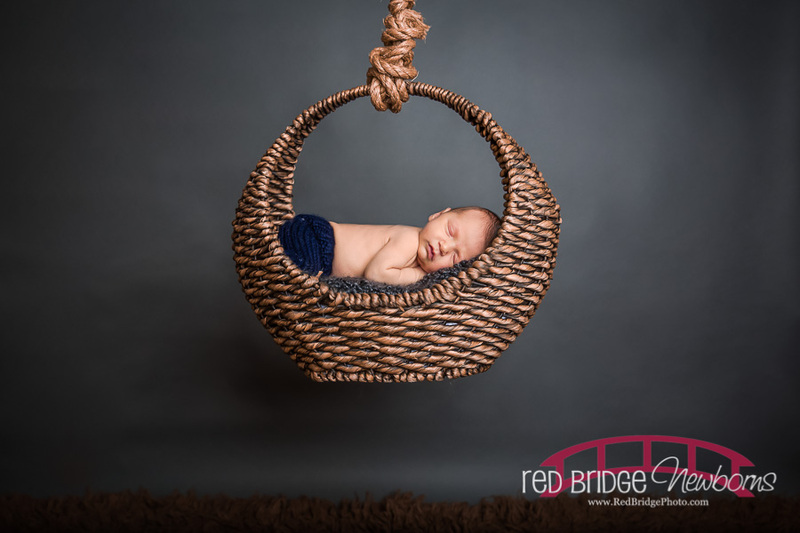 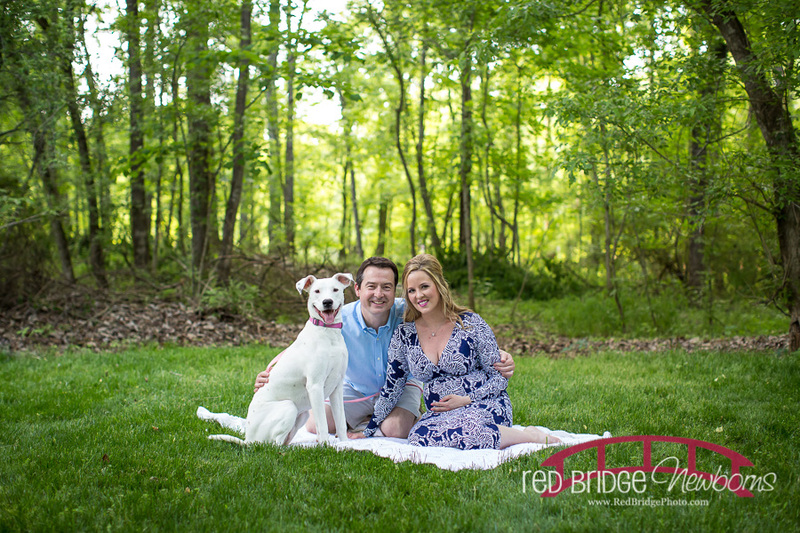 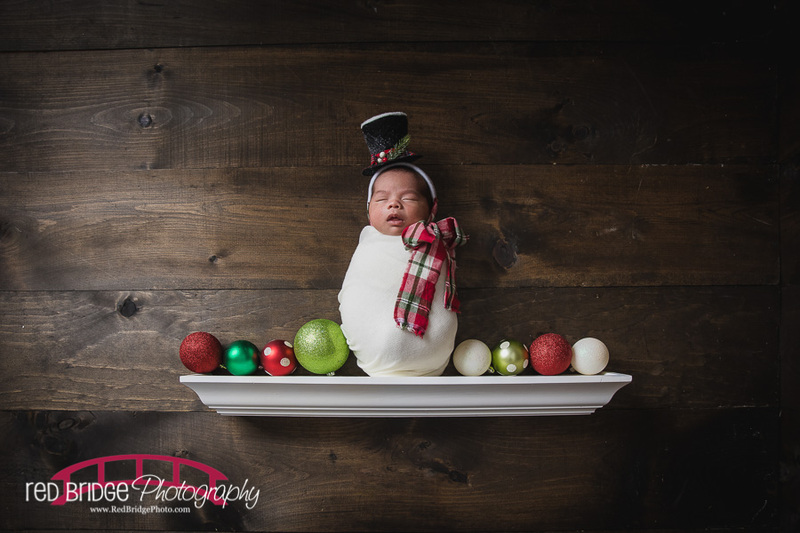 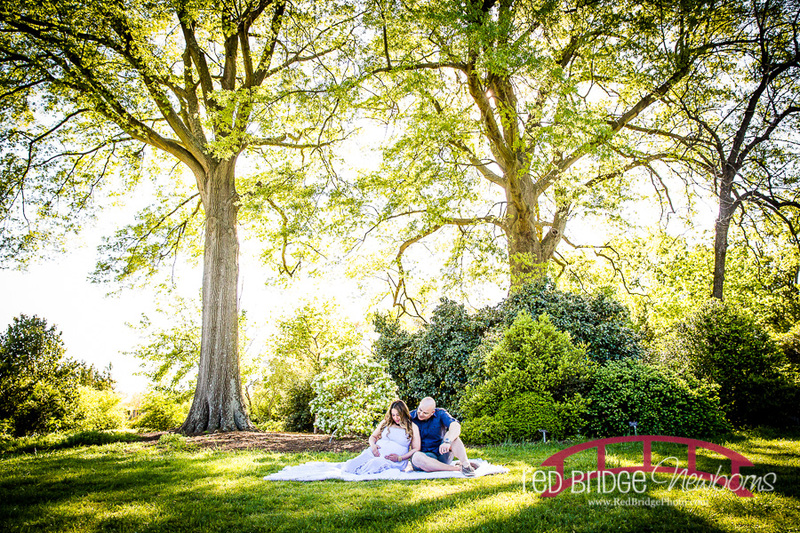 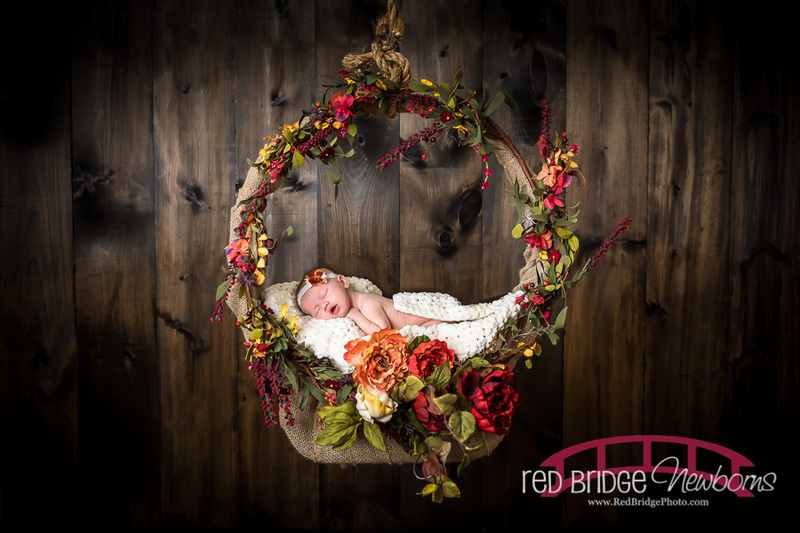 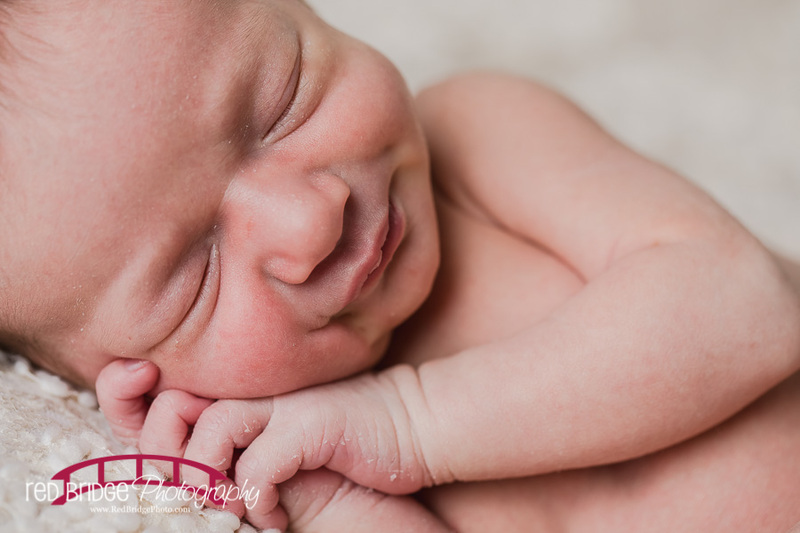 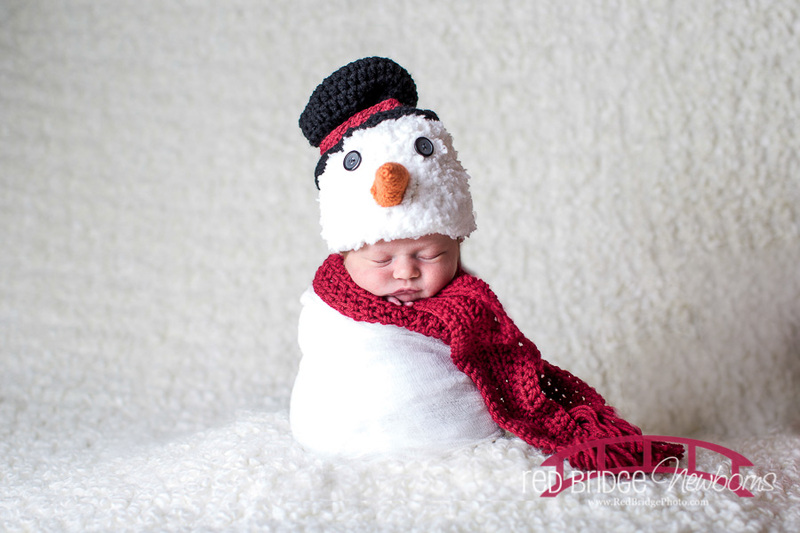 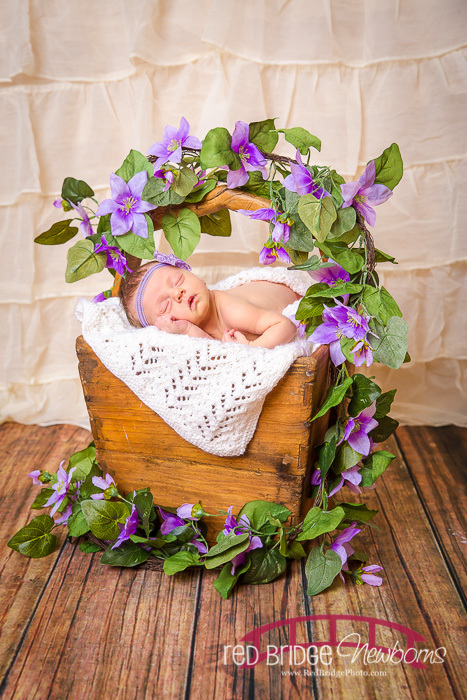 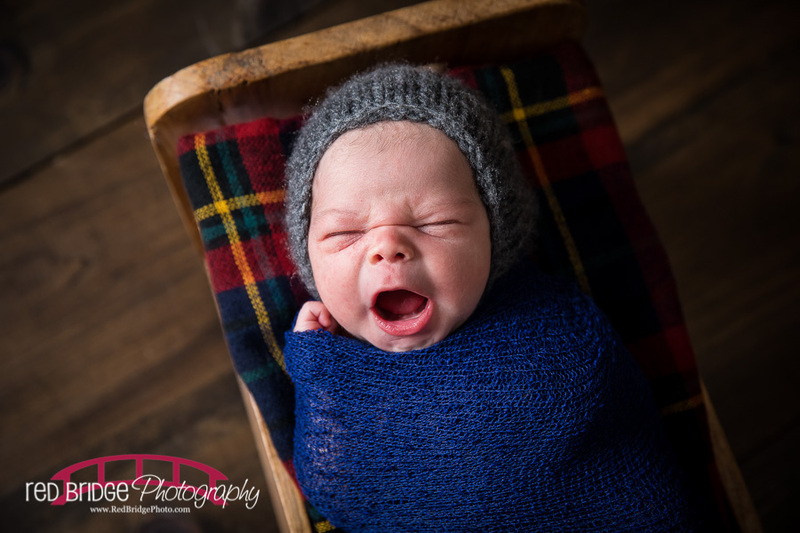 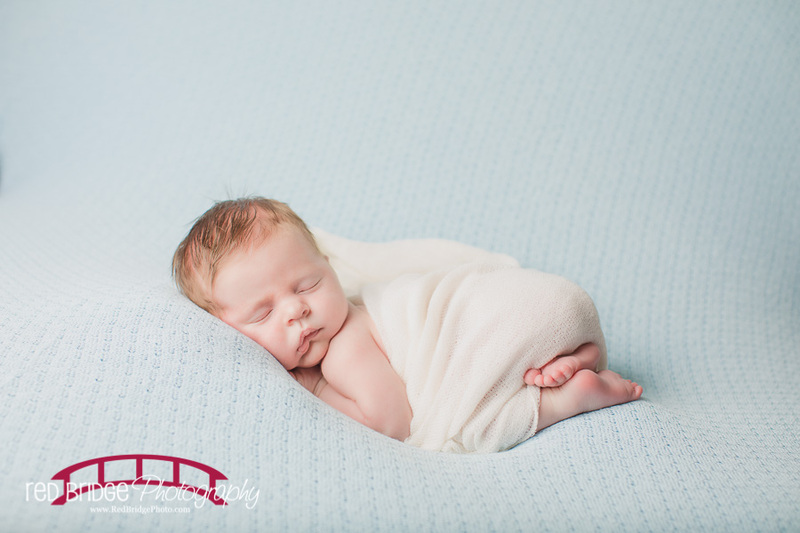 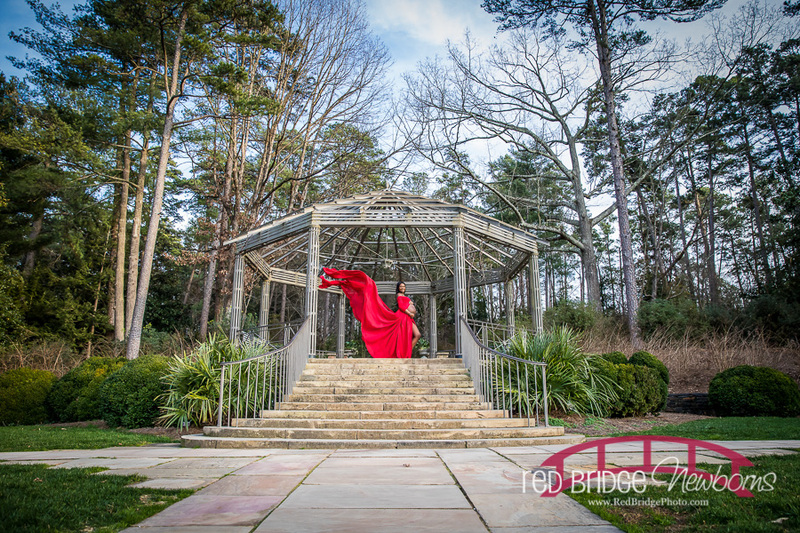 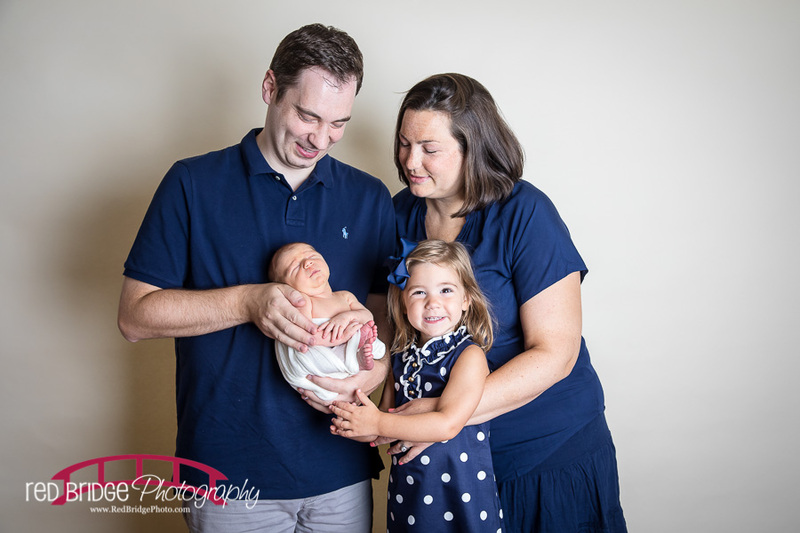 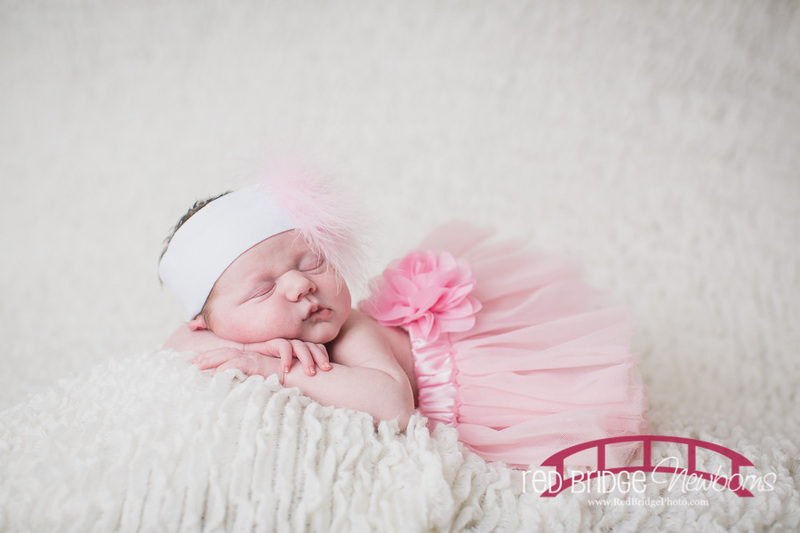 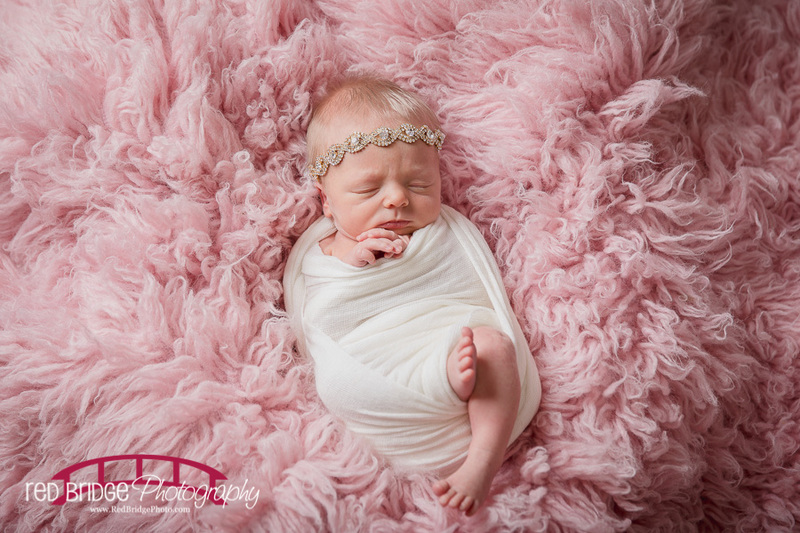 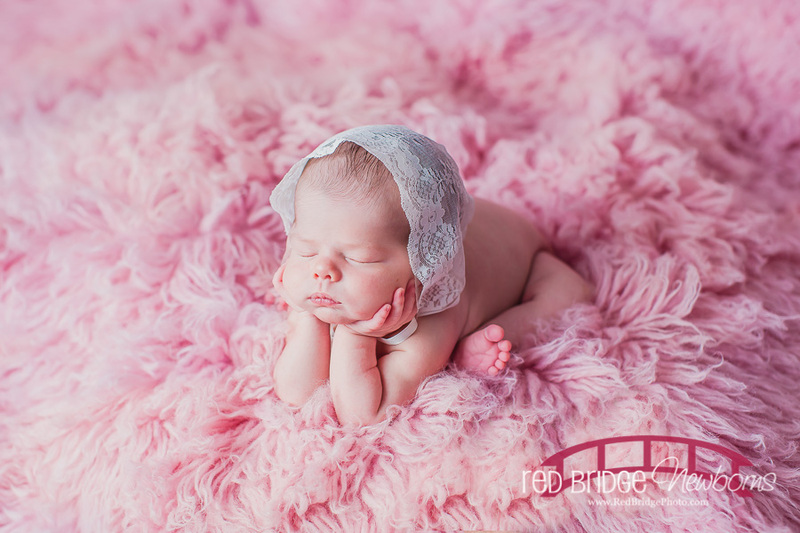 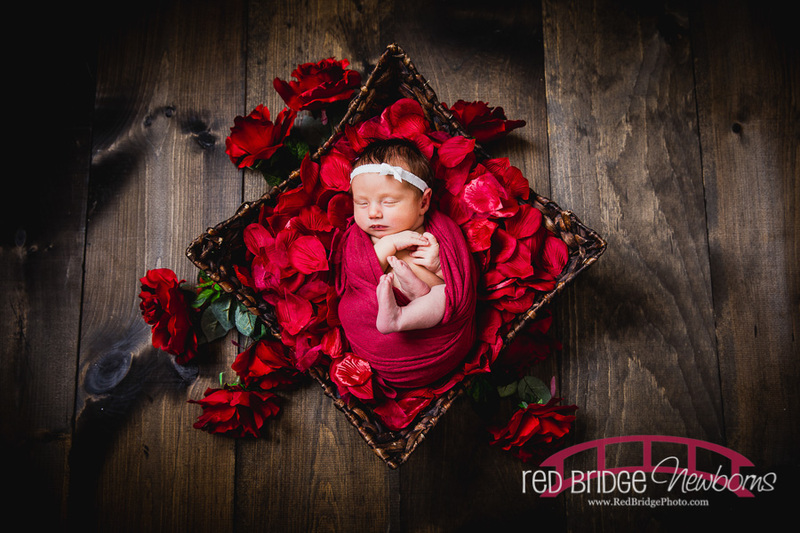 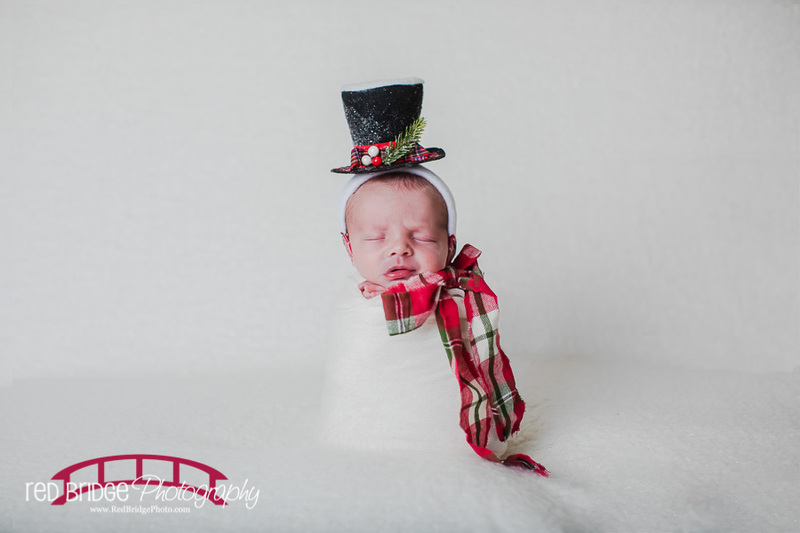 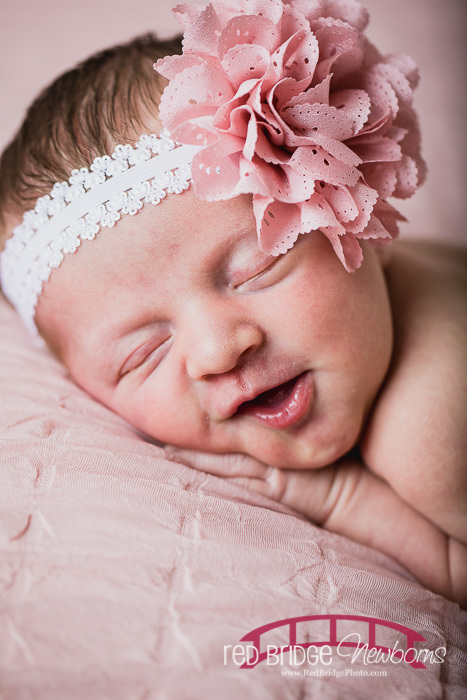 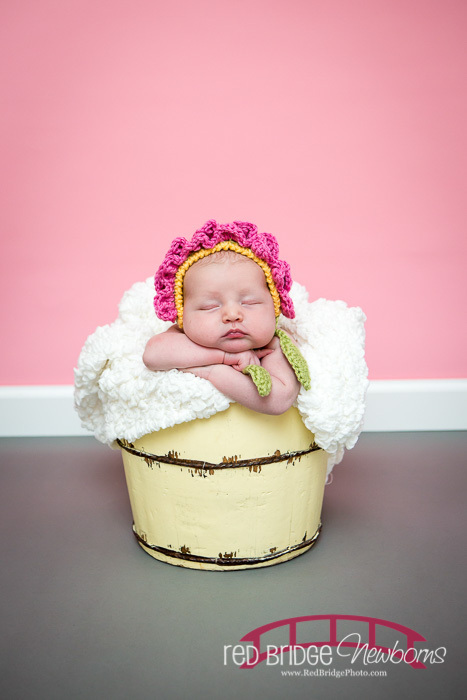 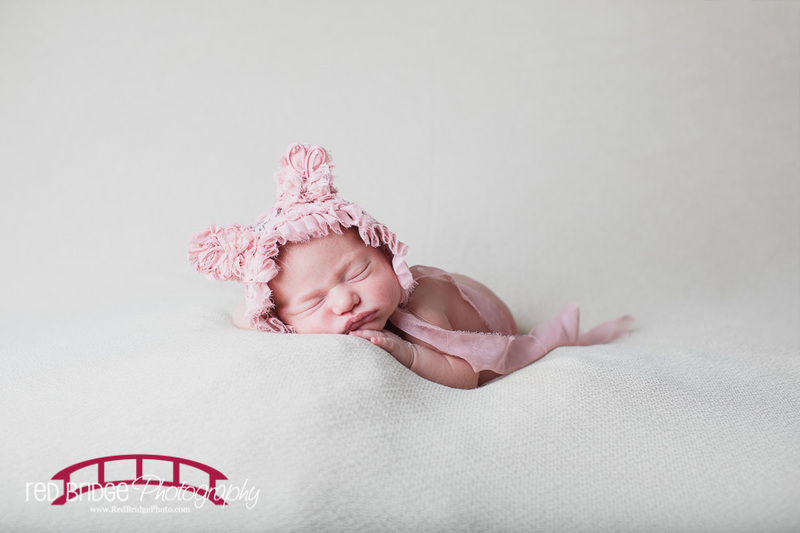 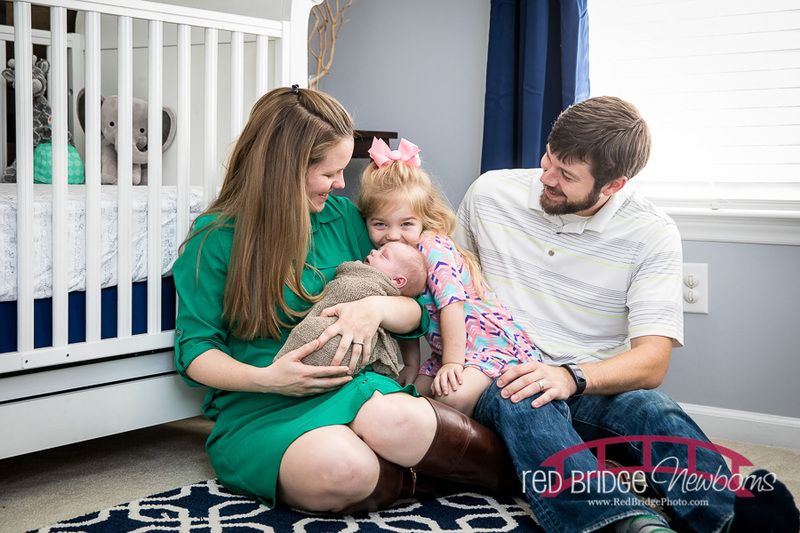 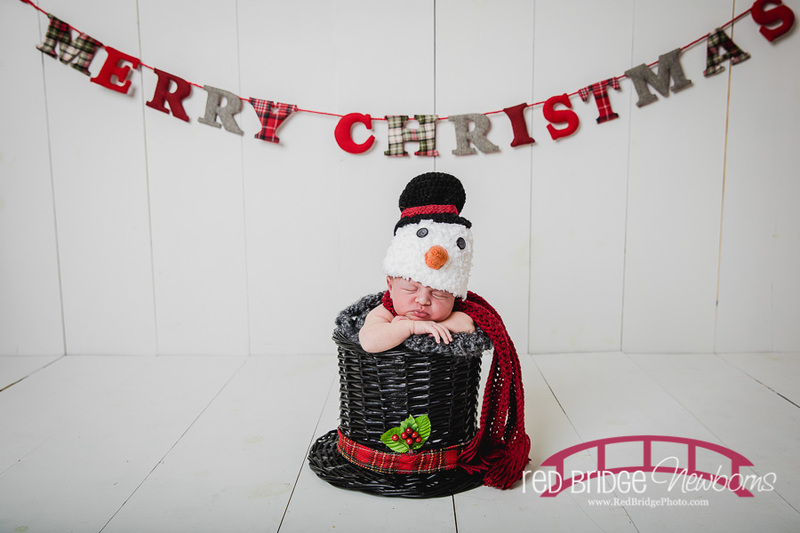 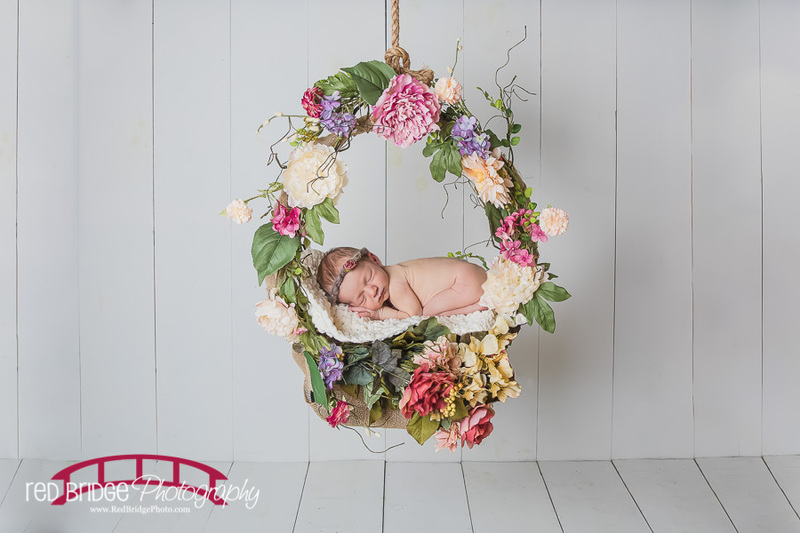 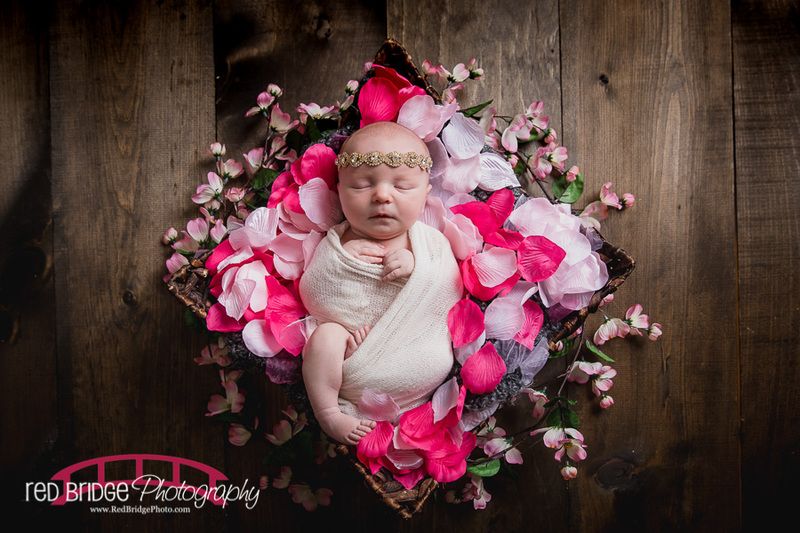 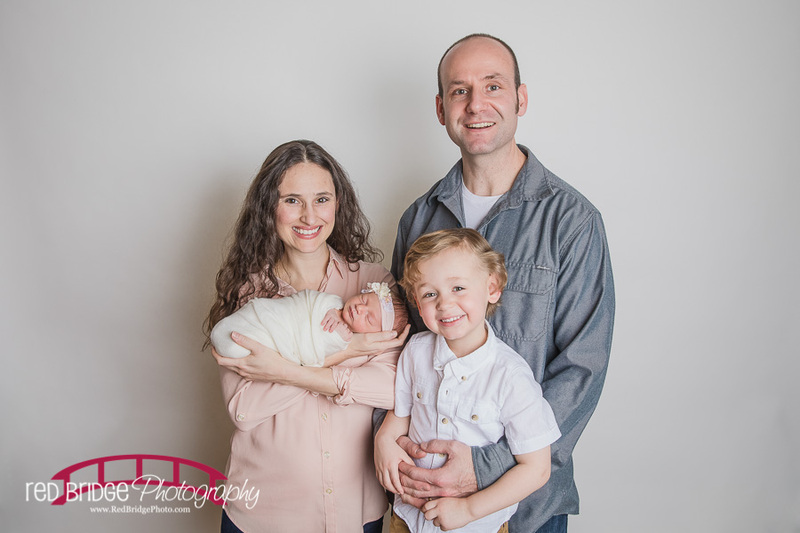 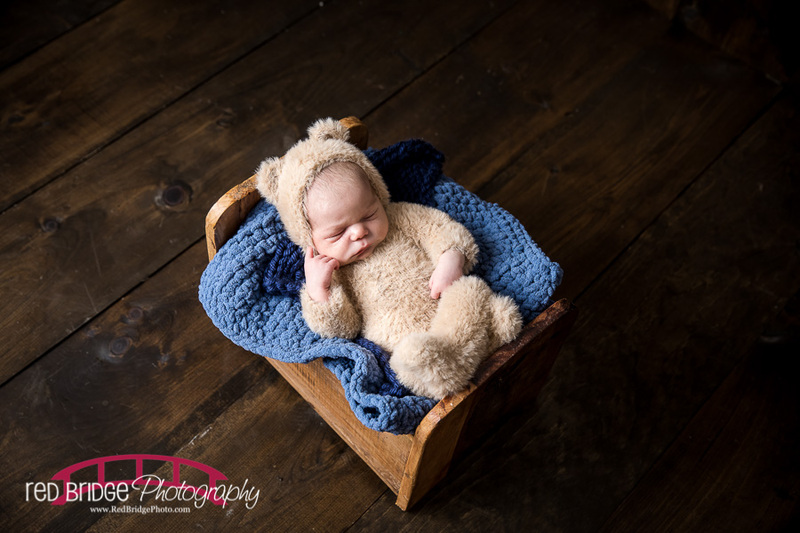 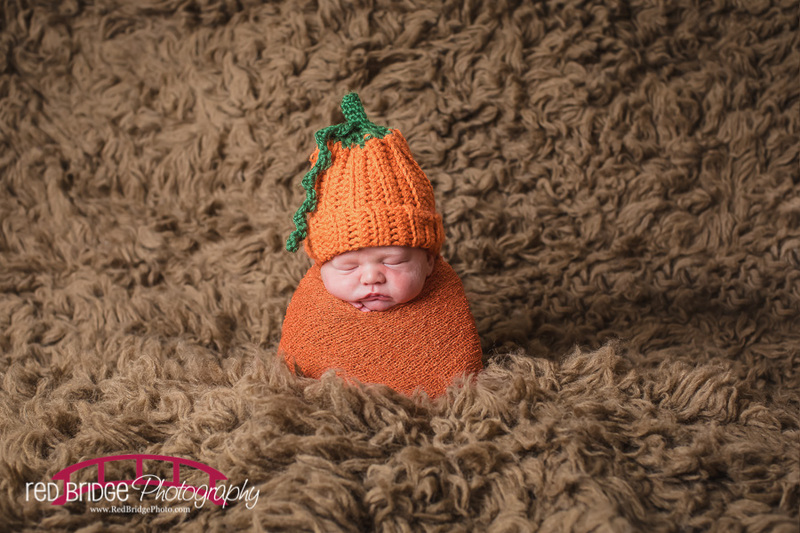 Red Bridge Photography is a nationally published newborn baby photographer serving the Raleigh North Carolina market, all points local and beyond. 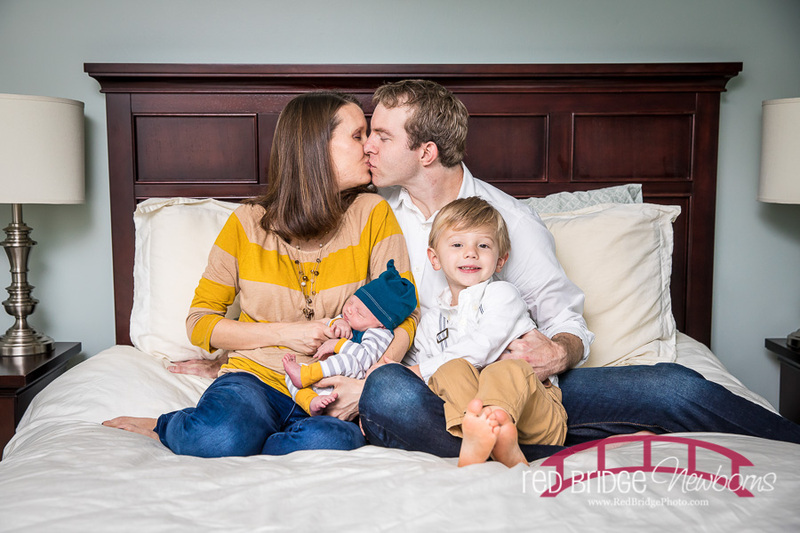 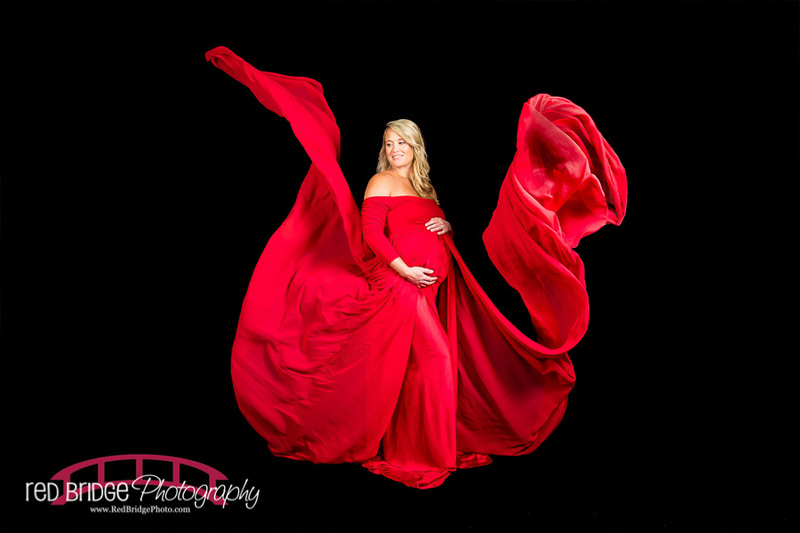 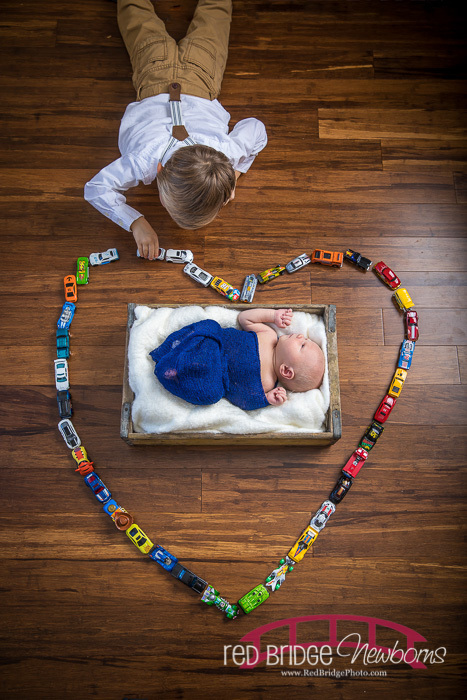 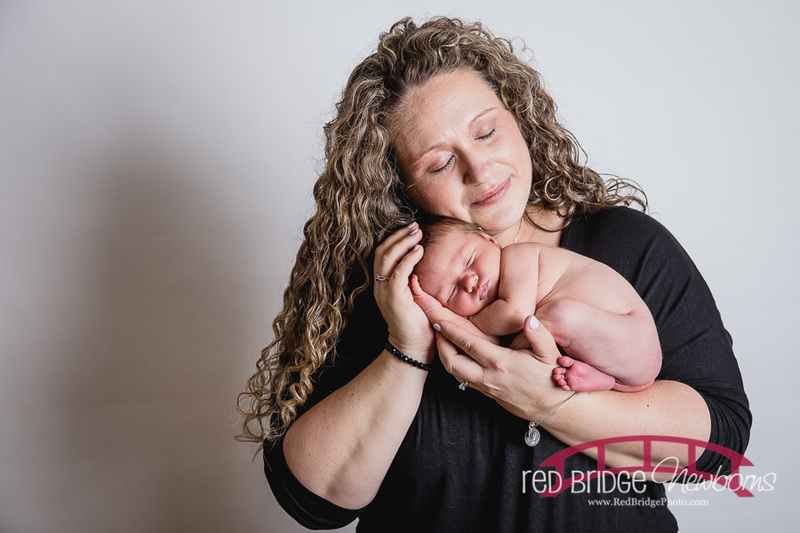 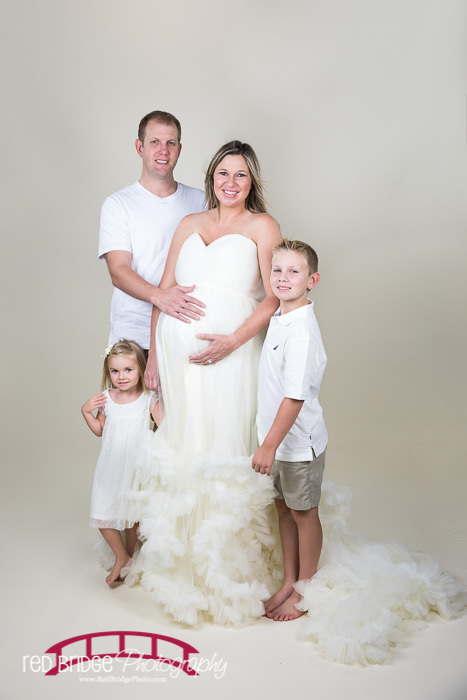 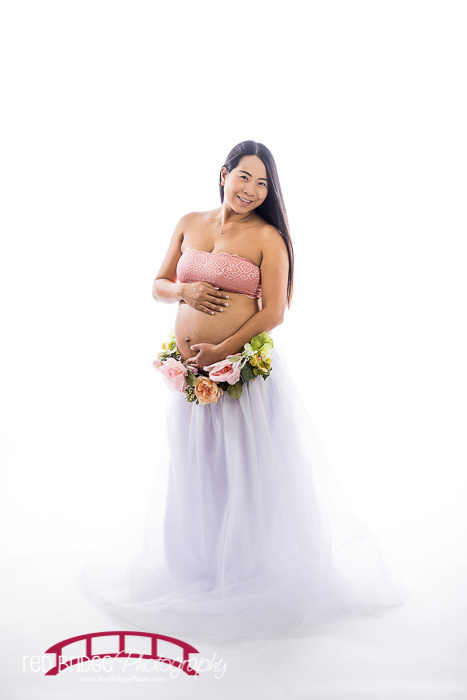 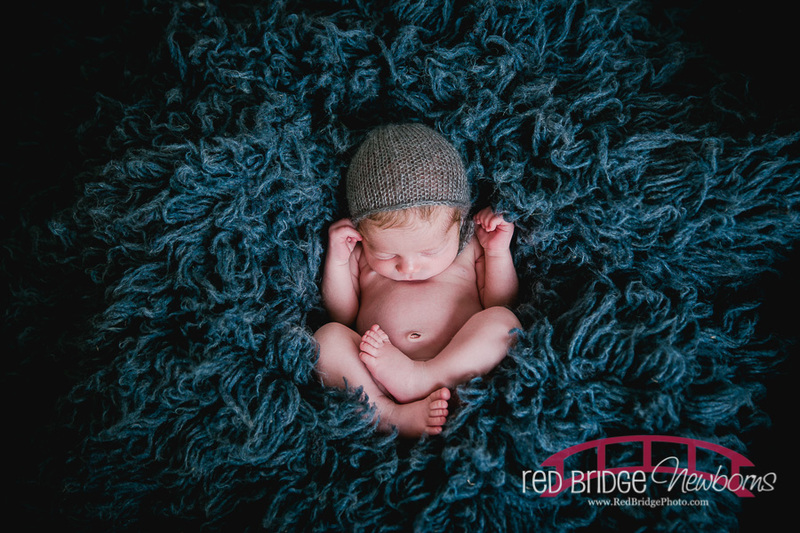 Red Bridge loves all things baby – so much so that this Raleigh, NC based maternity and newborn baby photographer has an in home studio devoted to all things baby at the Raleigh office and studio. 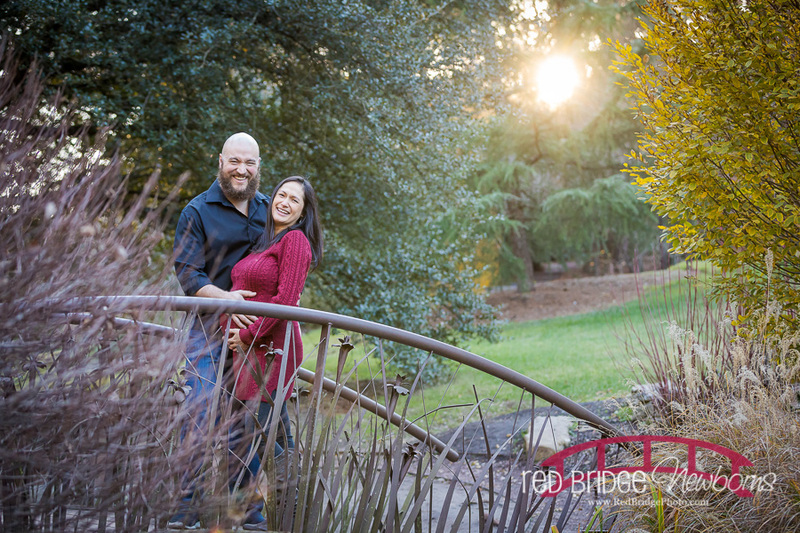 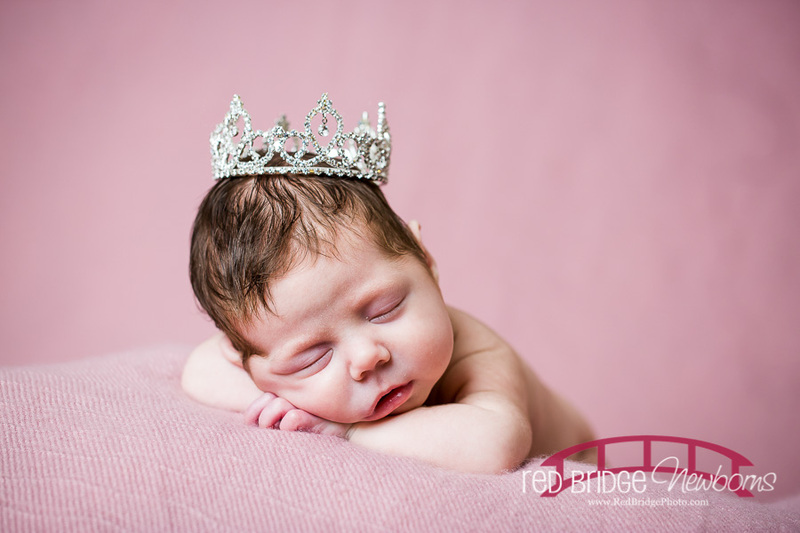 Rebecca has invested countless hours of education into researching safe and beautiful ways to capture custom, unique, and lasting images of this special time in your life. 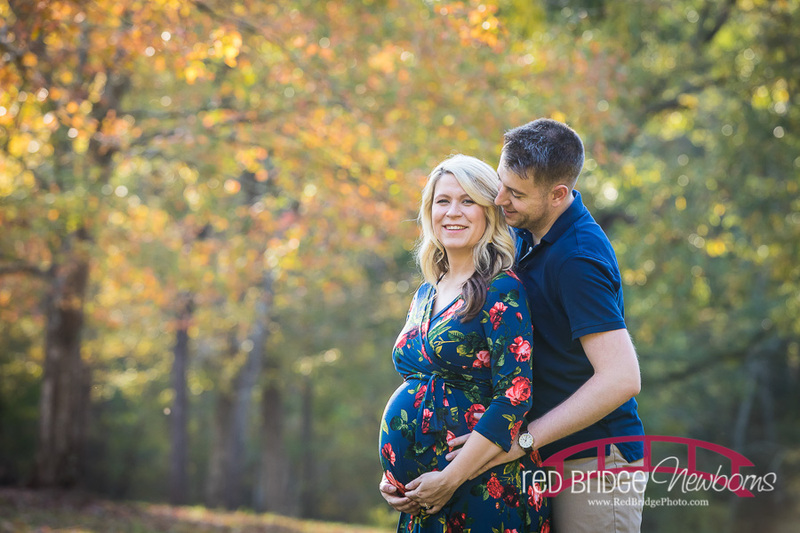 Although the studio is based in Raleigh, NC, Rebecca will make in home visits for your customized maternity or newborn session and has traveled as far as Charlotte, NC and Richmond, VA for such sessions and locally serves the Triangle of Wake County including Raleigh, Durham, Chapel Hill, Cary, Wake Forest, Brier Creek, Holly Springs, Apex, Hillsborough and many more! 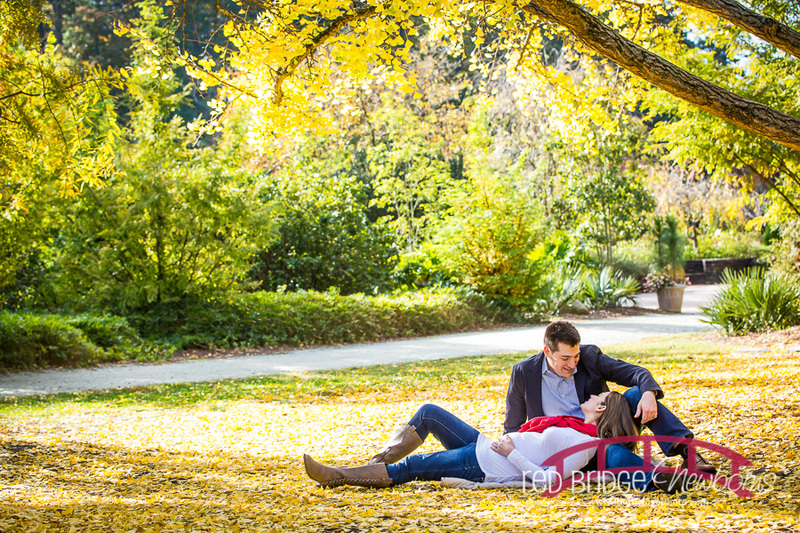 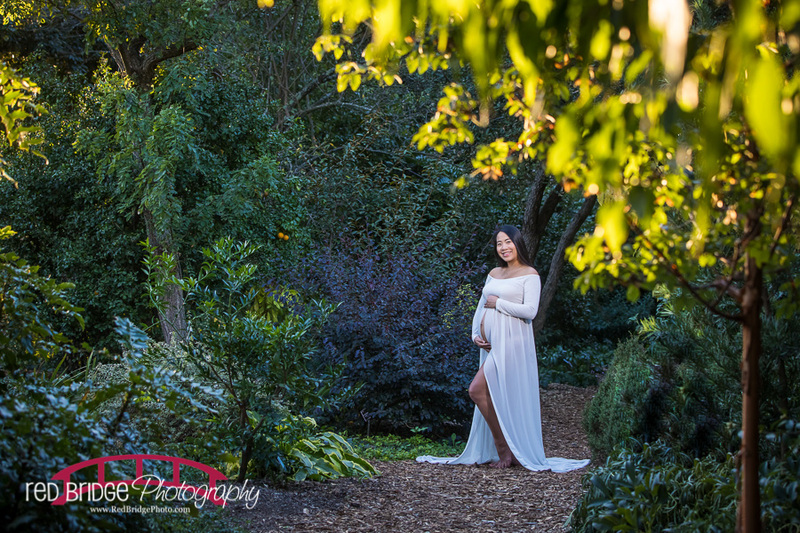 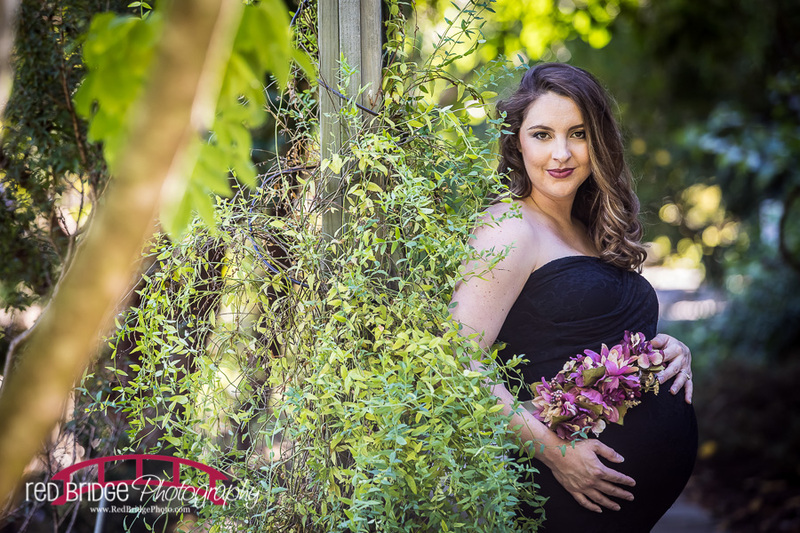 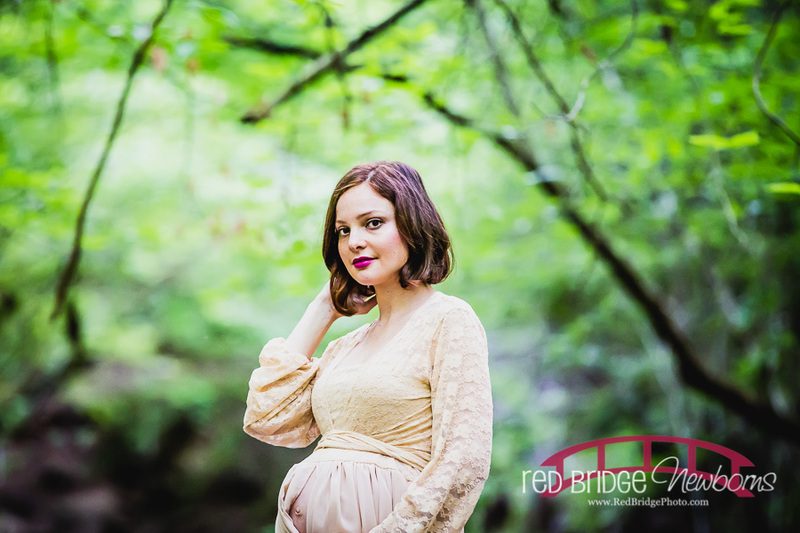 Contact Rebecca today to book your customized Raleigh, NC maternity and Raleigh, NC newborn session! 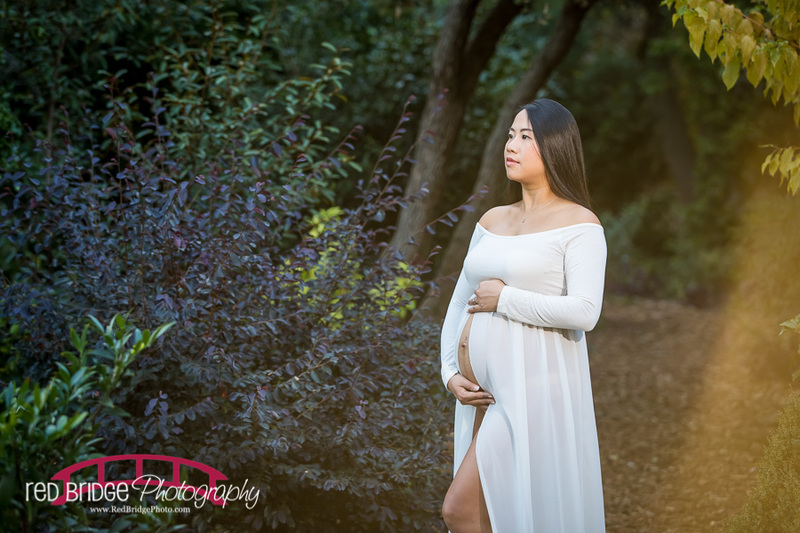 She is open to your ideas or if you don’t have any, she has oodles to make your session unique and personalized. 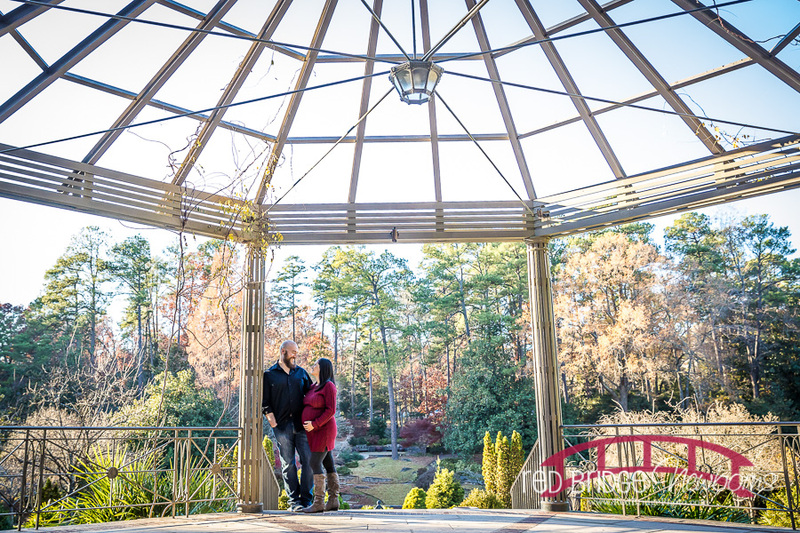 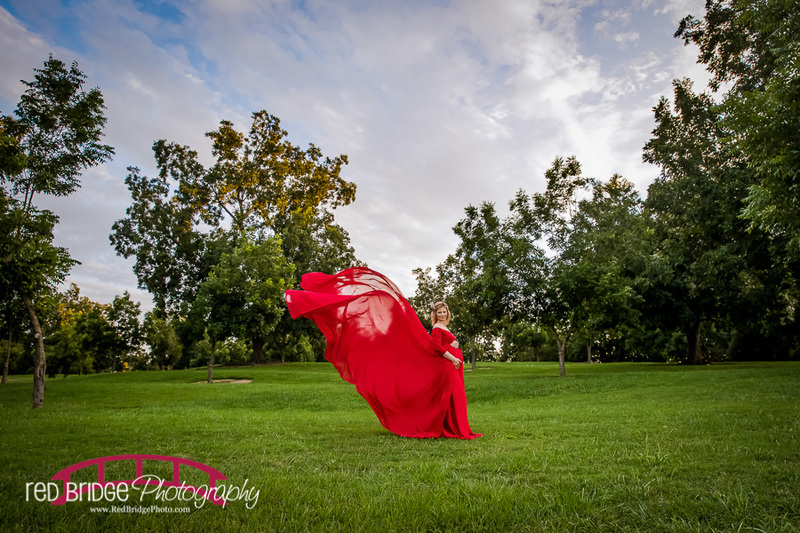 In studio and outdoor options are available for your sessions. 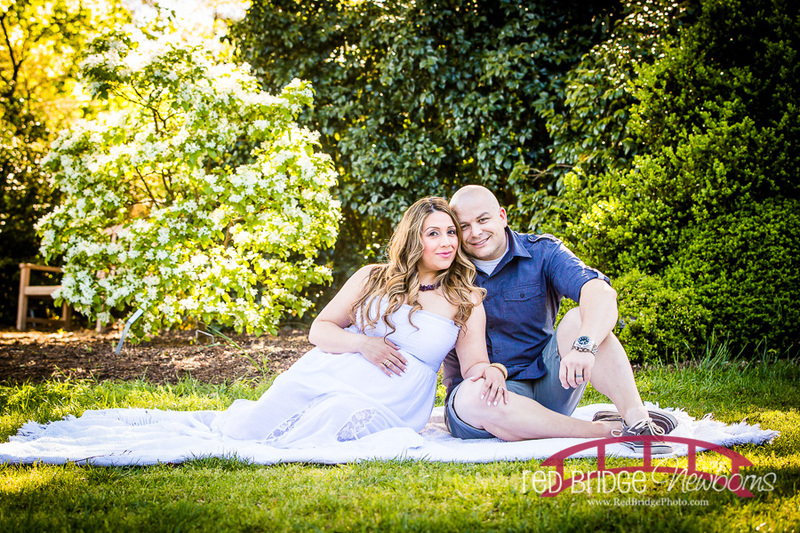 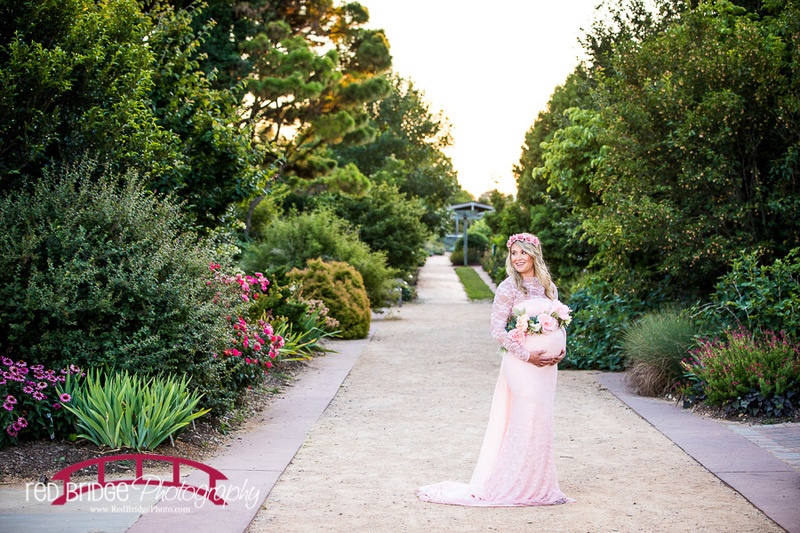 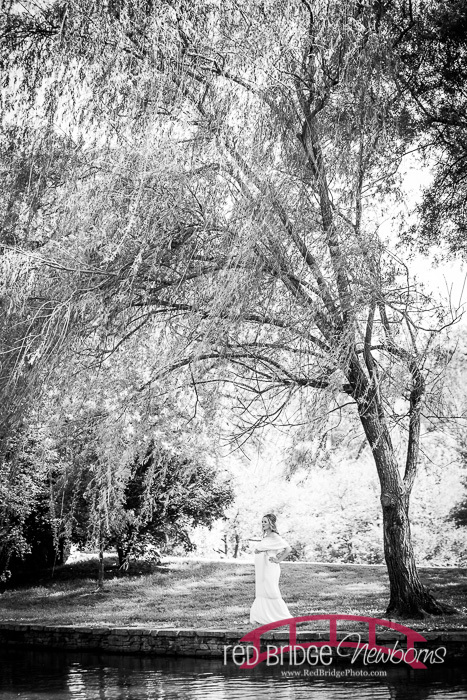 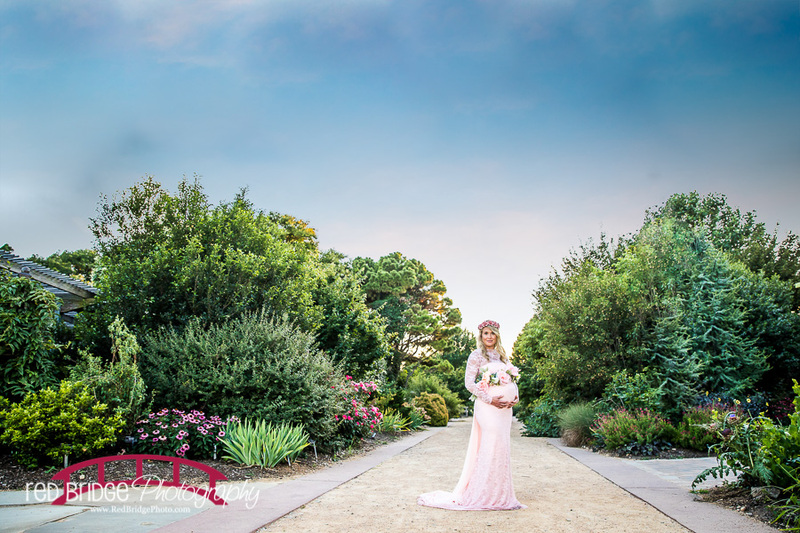 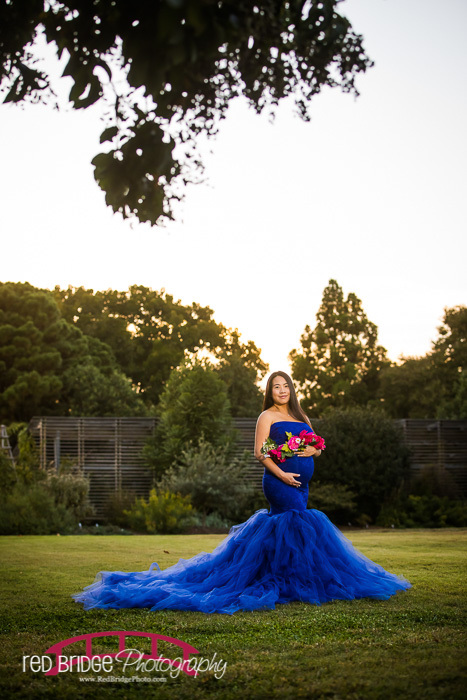 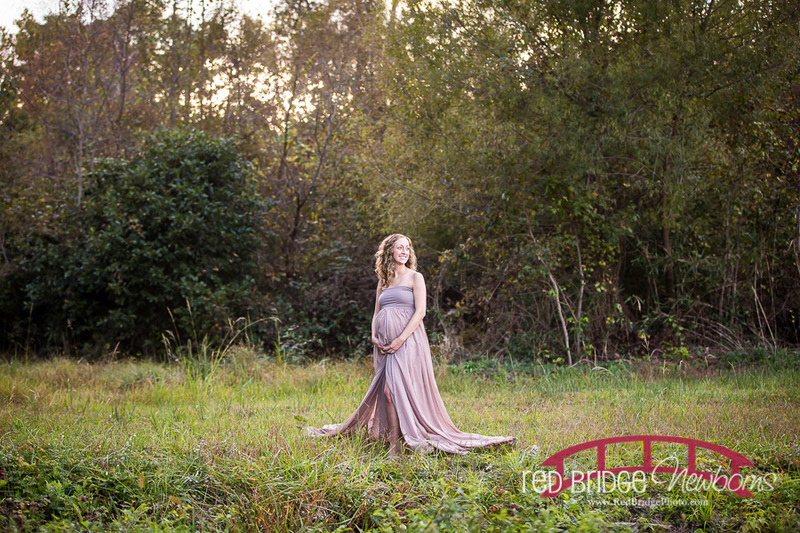 Please let Rebecca know how she can make your session special! 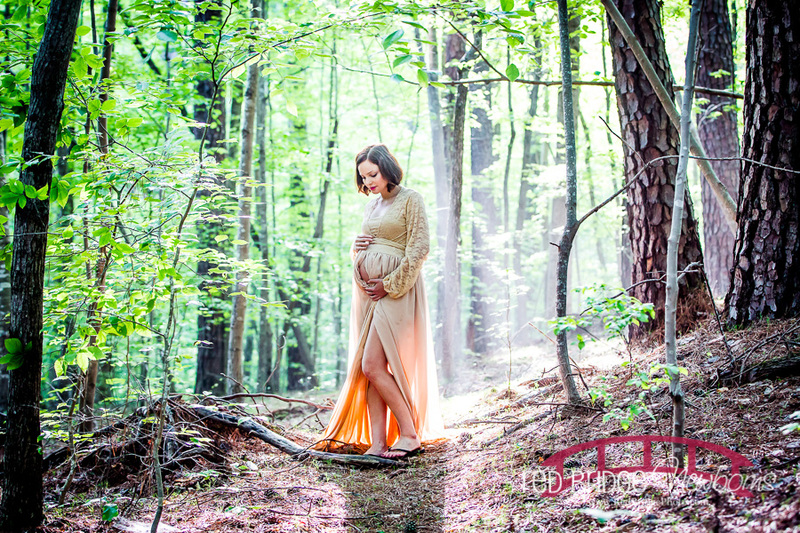 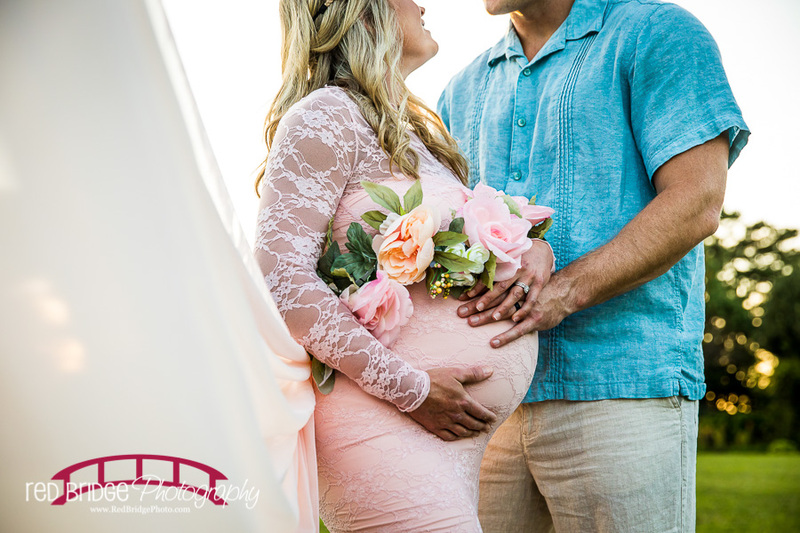 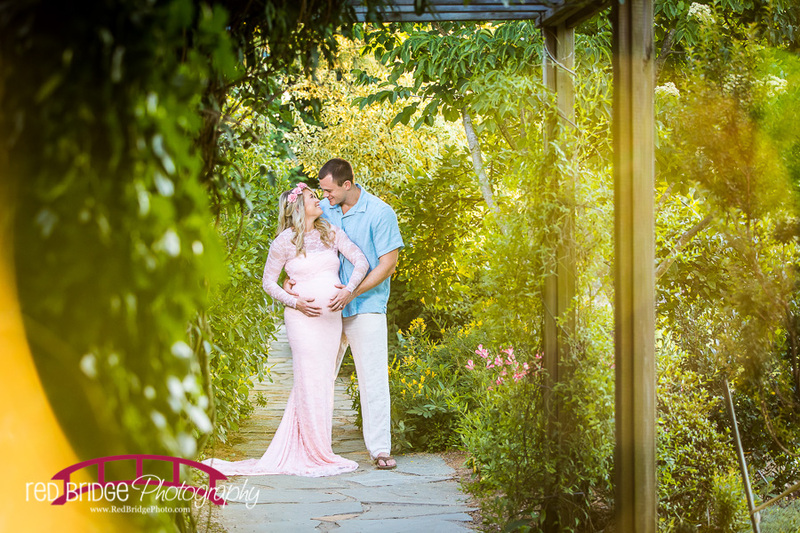 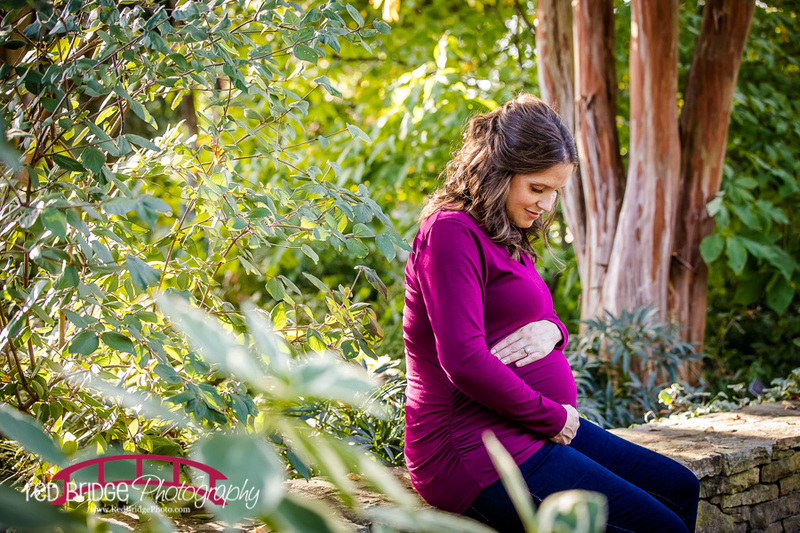 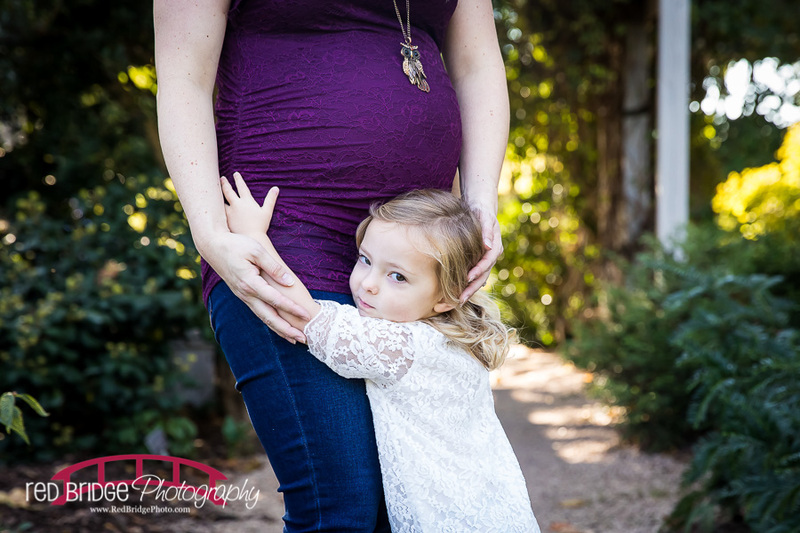 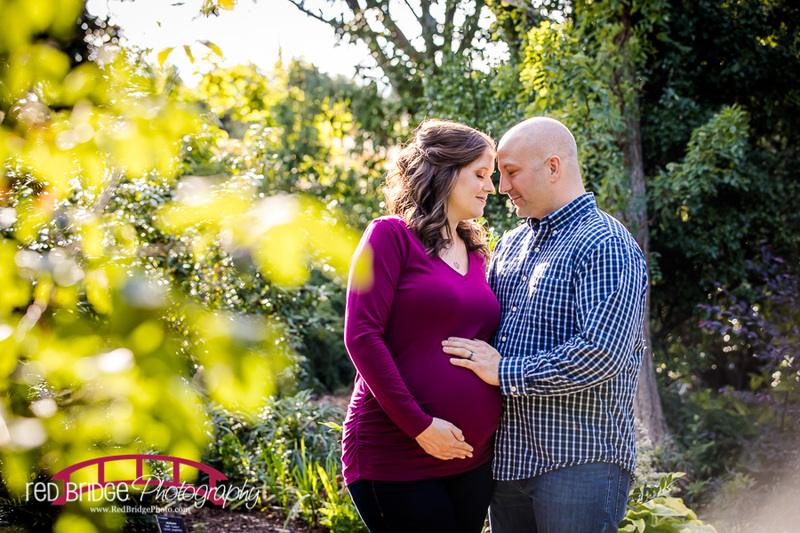 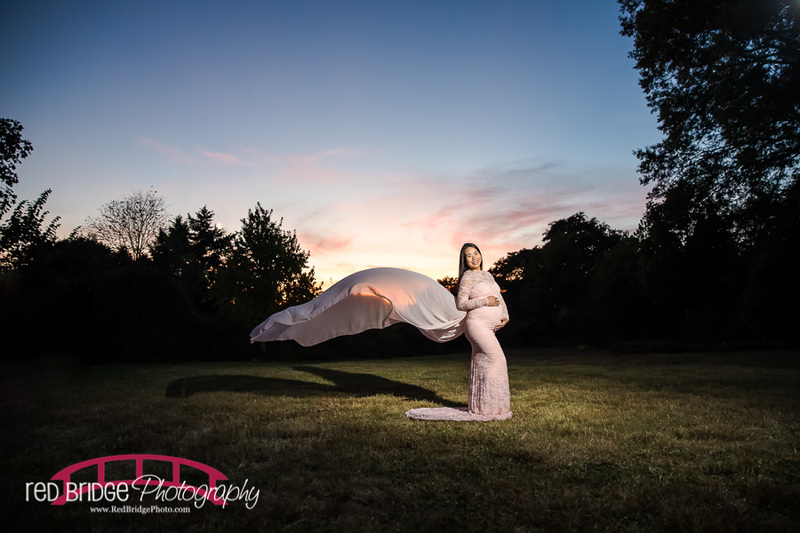 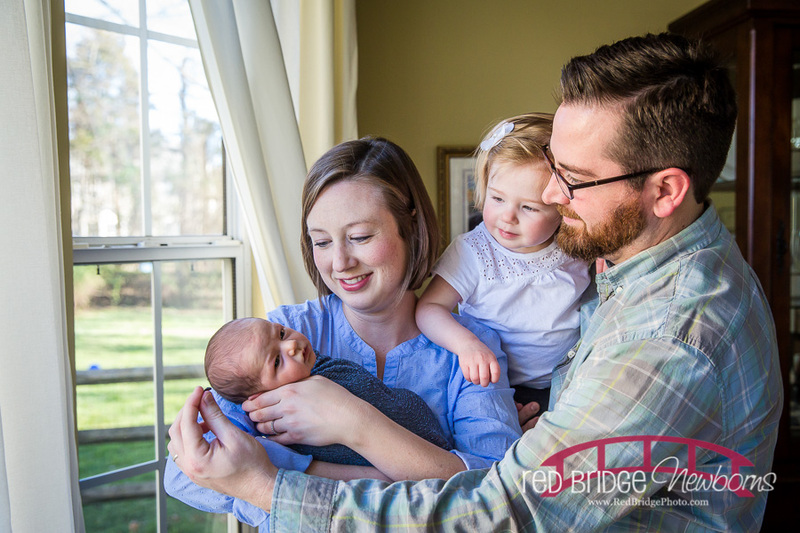 Enjoy some of Rebecca’s favorites from recent North Carolina and Virginia maternity and newborn sessions. 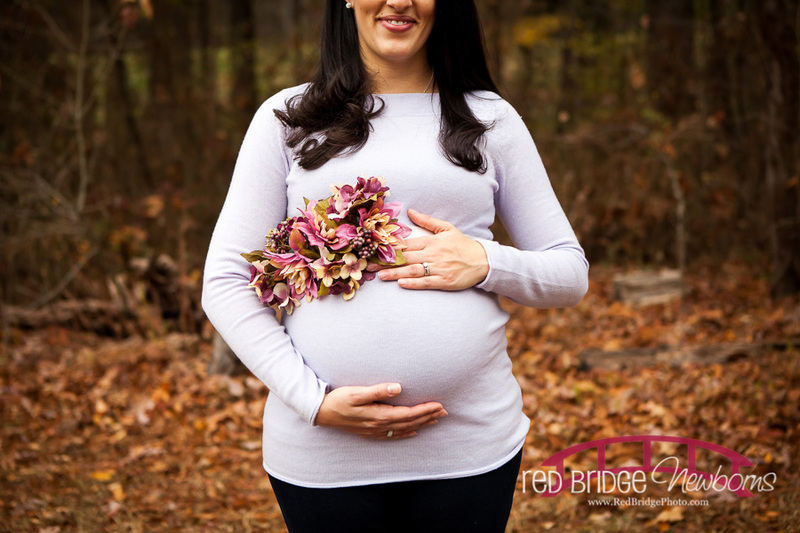 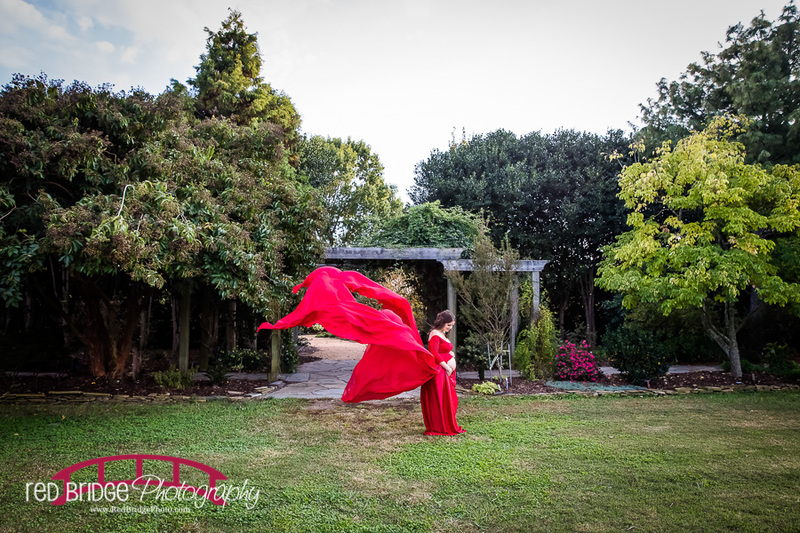 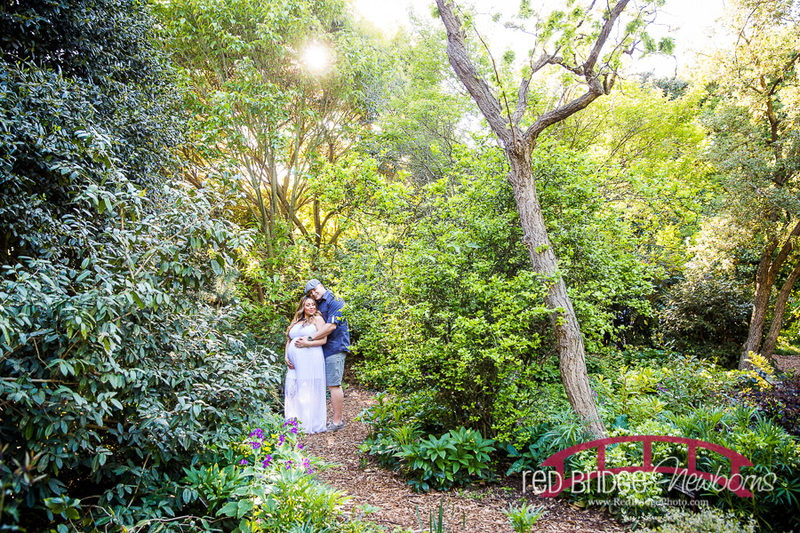 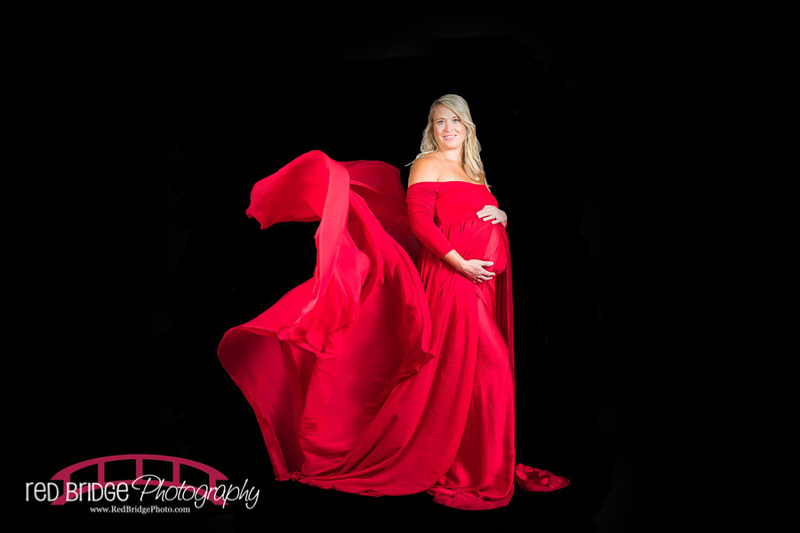 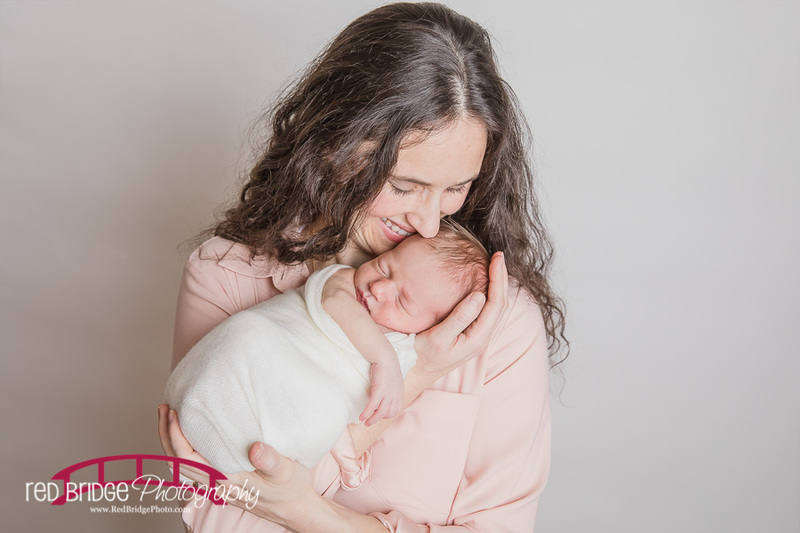 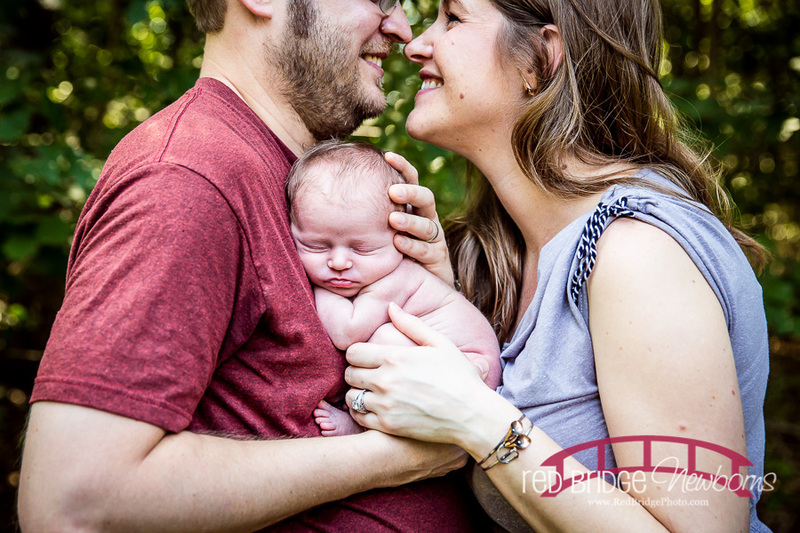 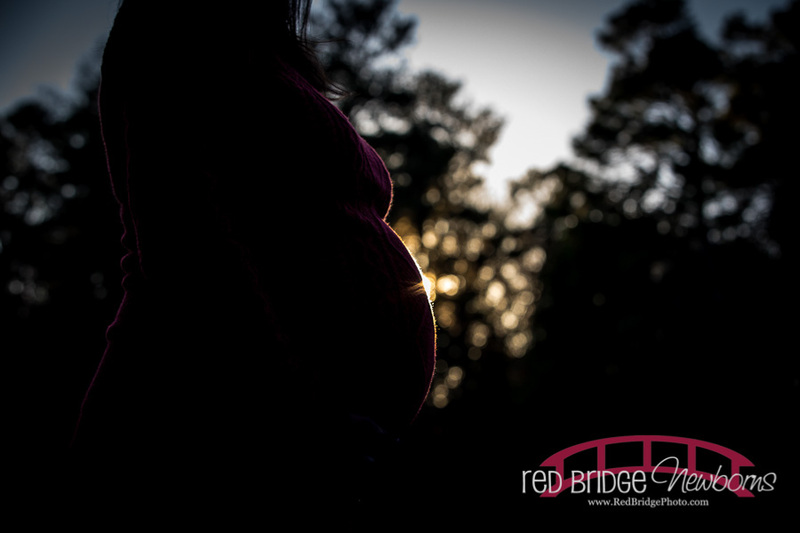 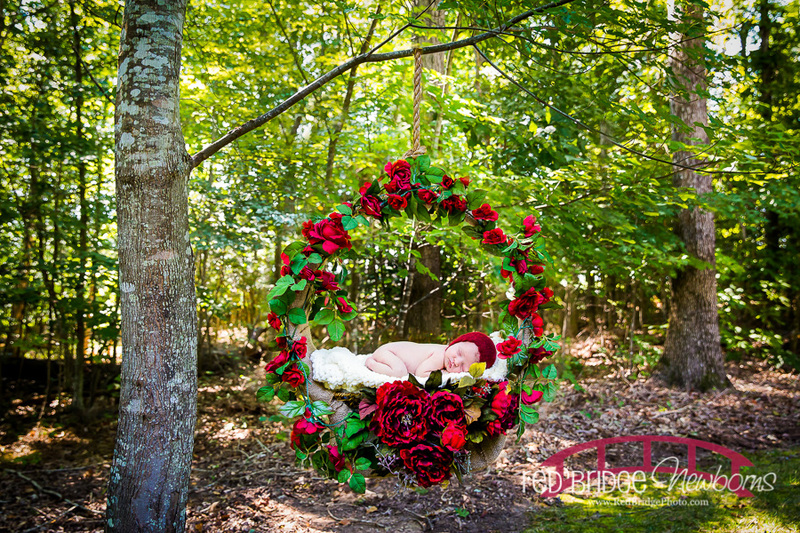 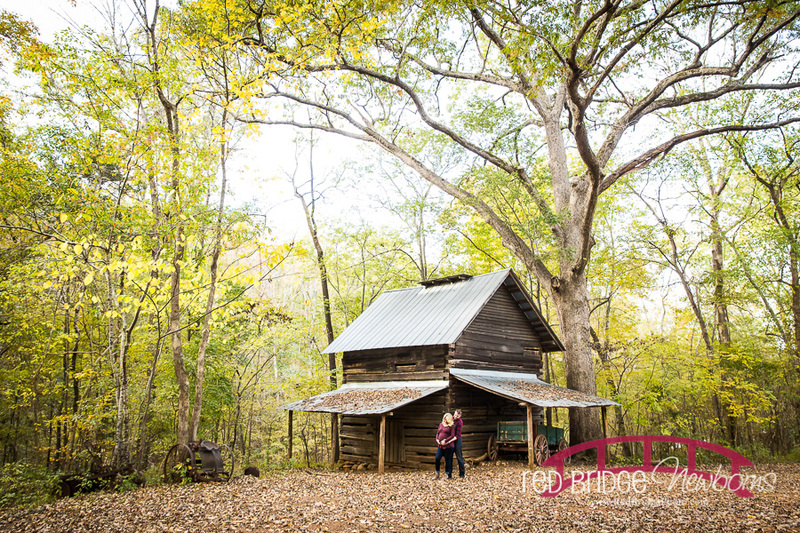 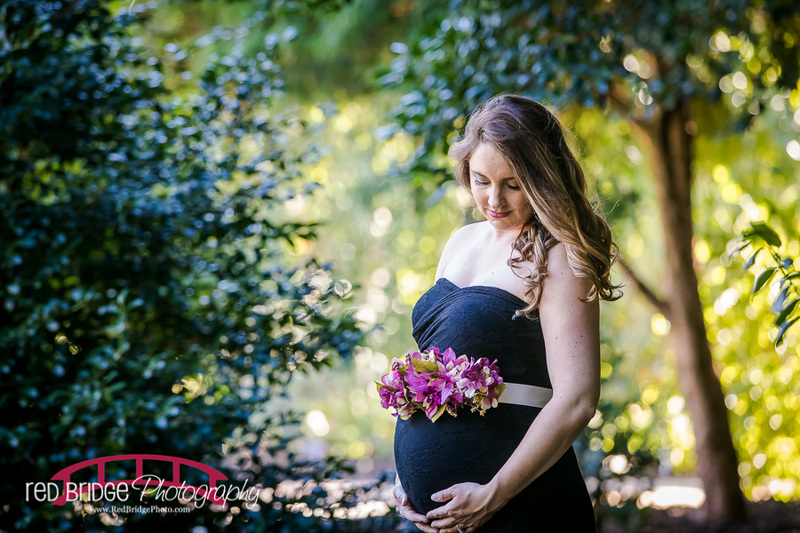 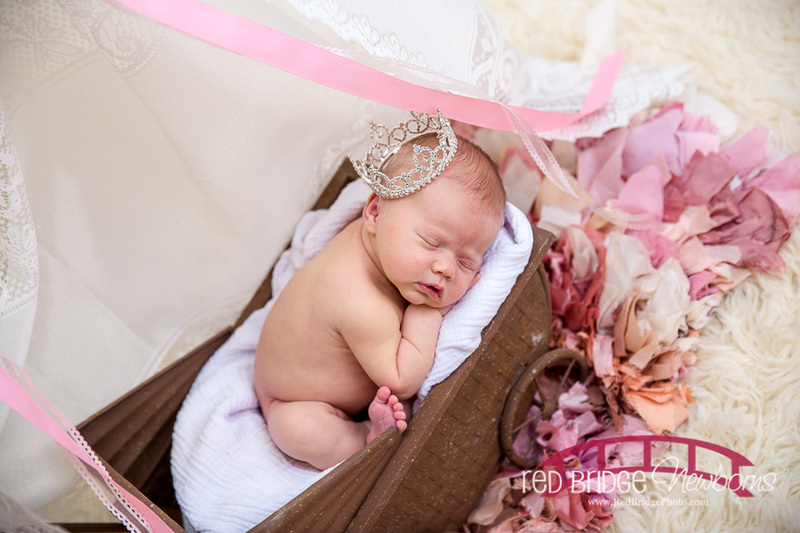 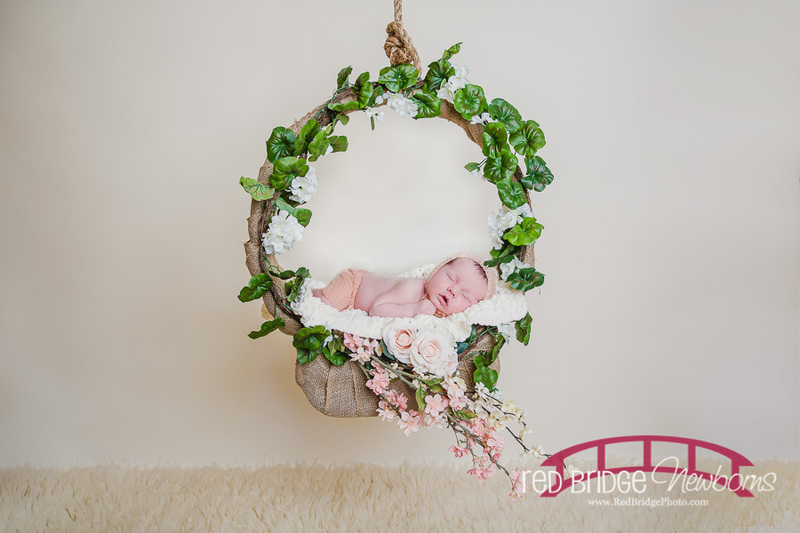 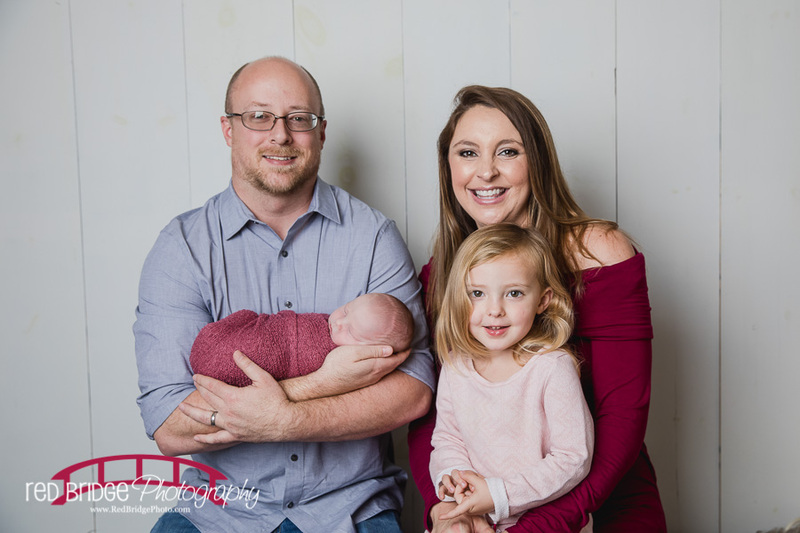 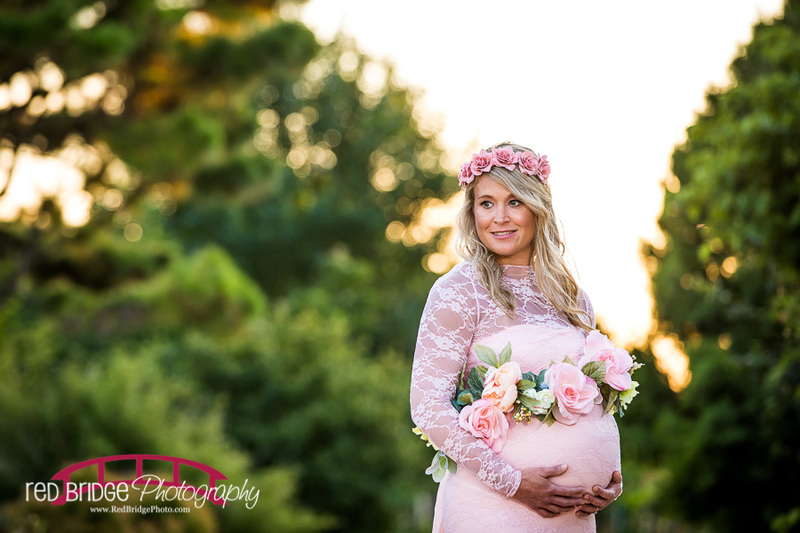 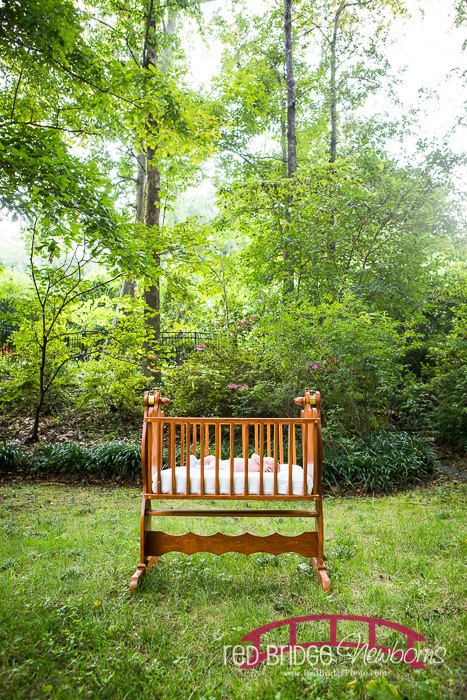 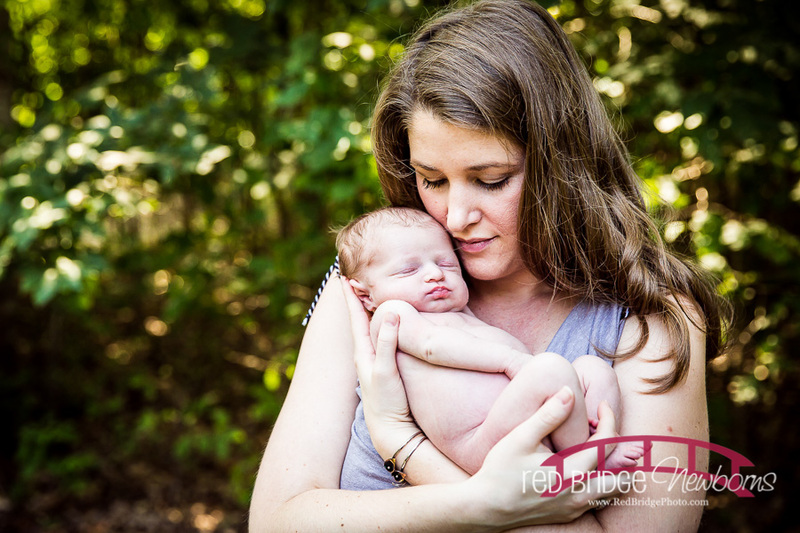 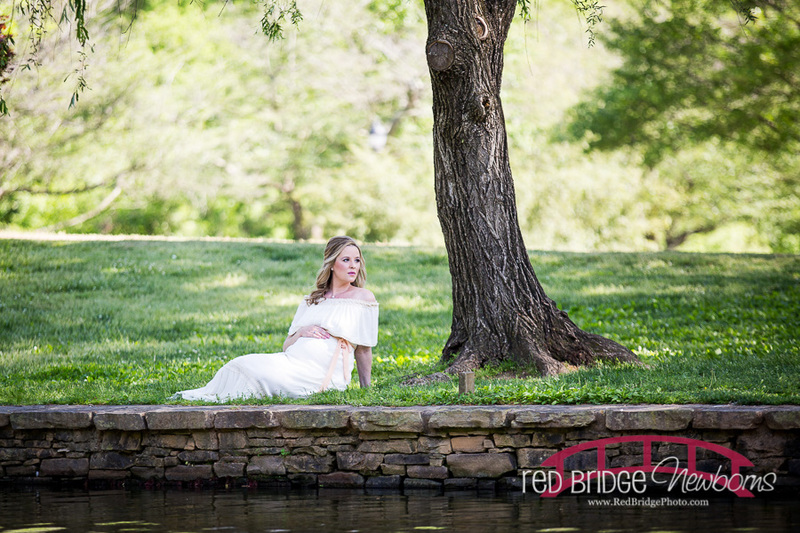 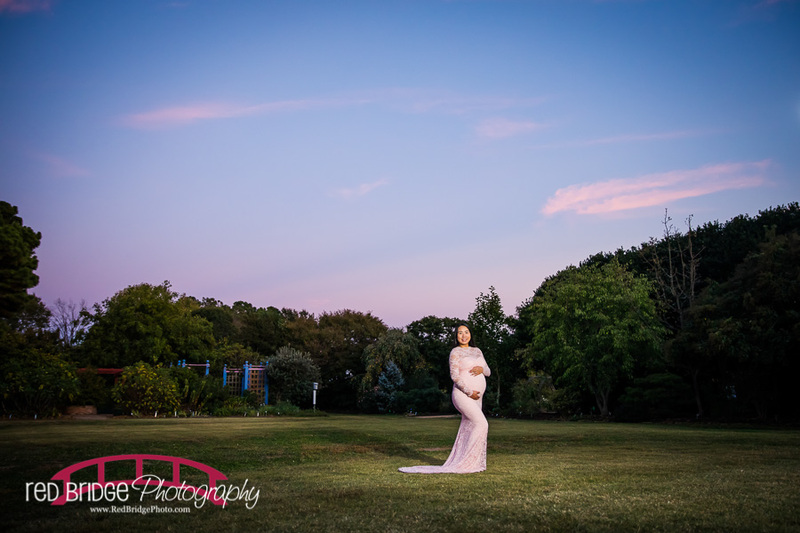 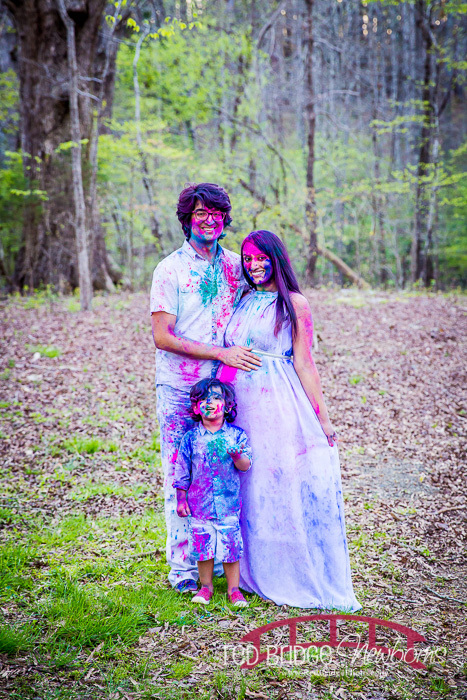 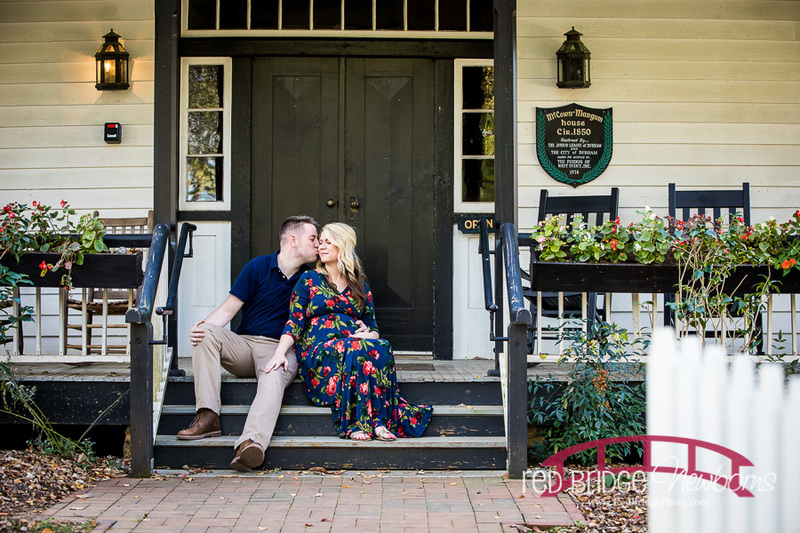 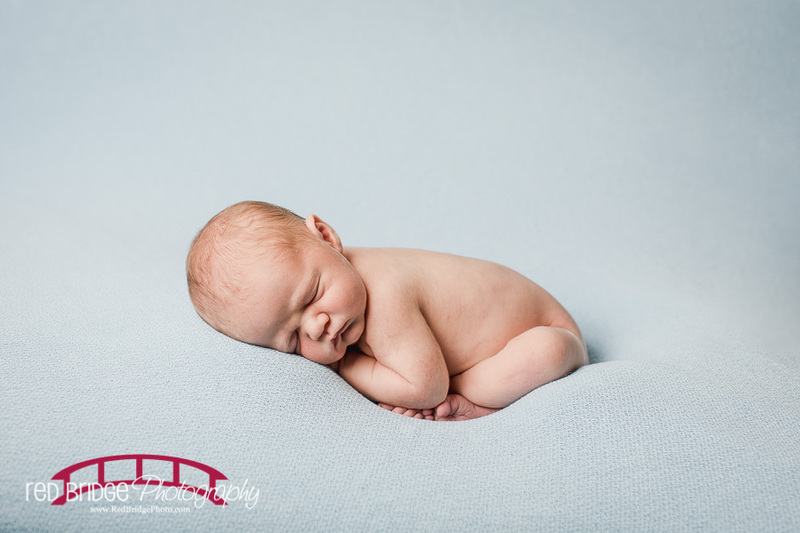 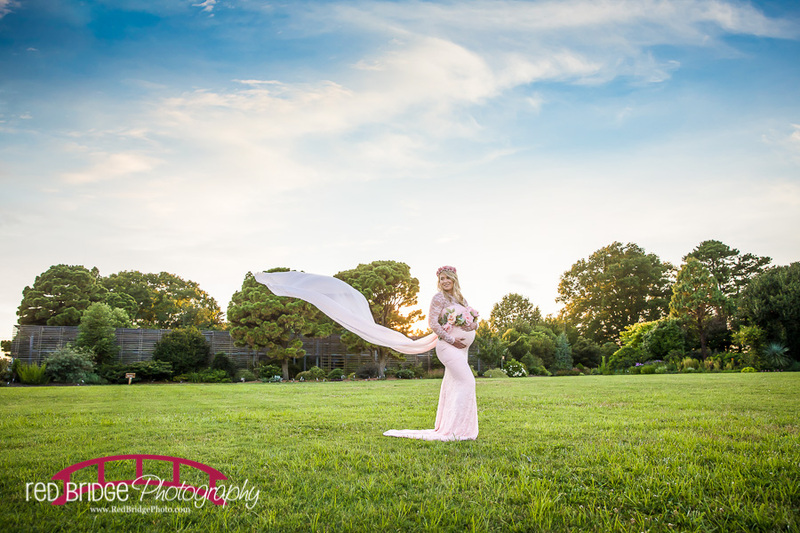 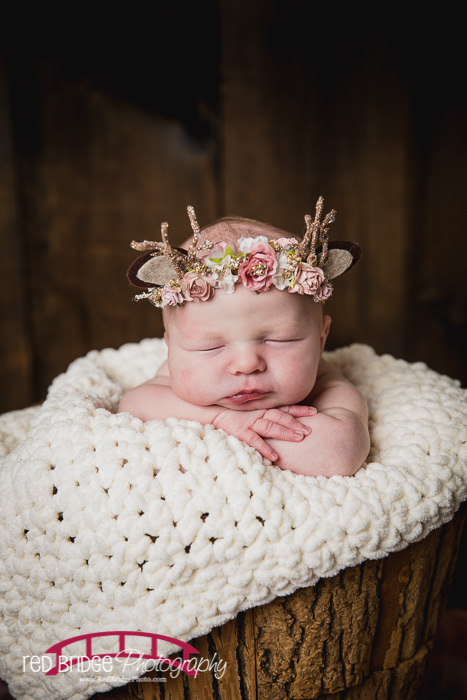 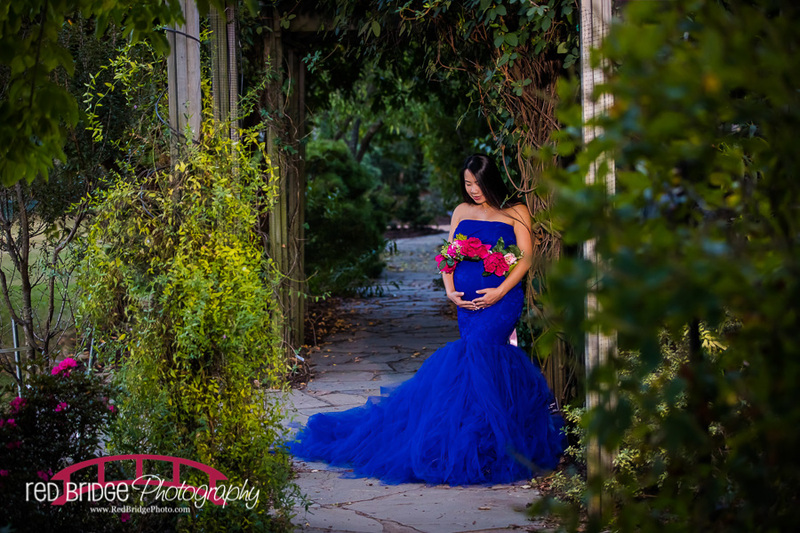 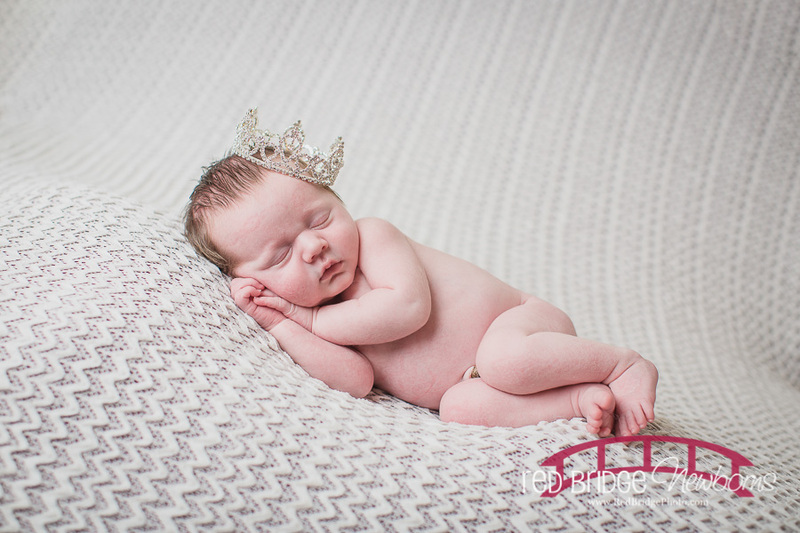 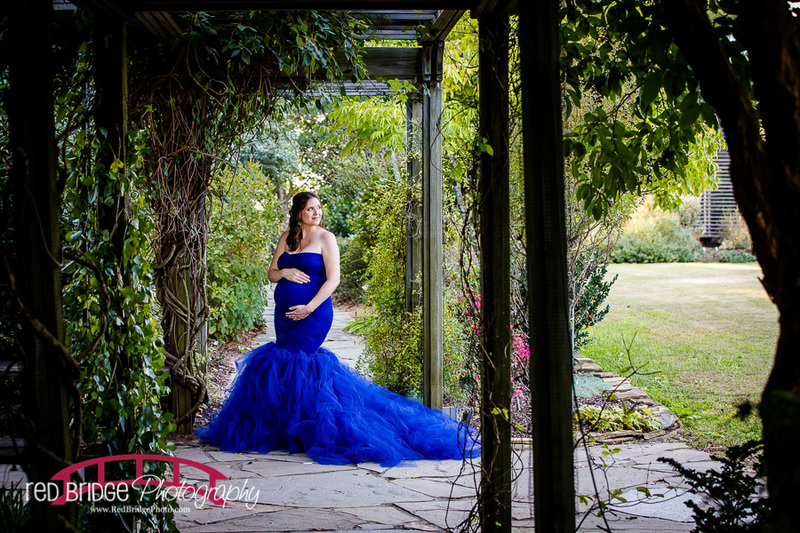 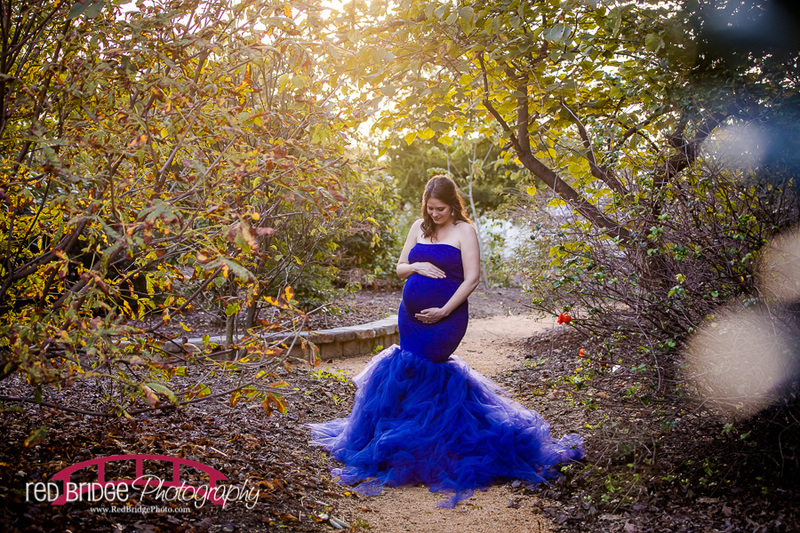 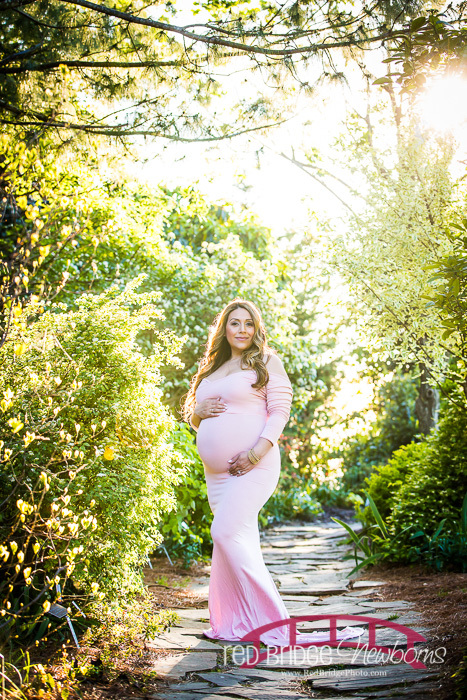 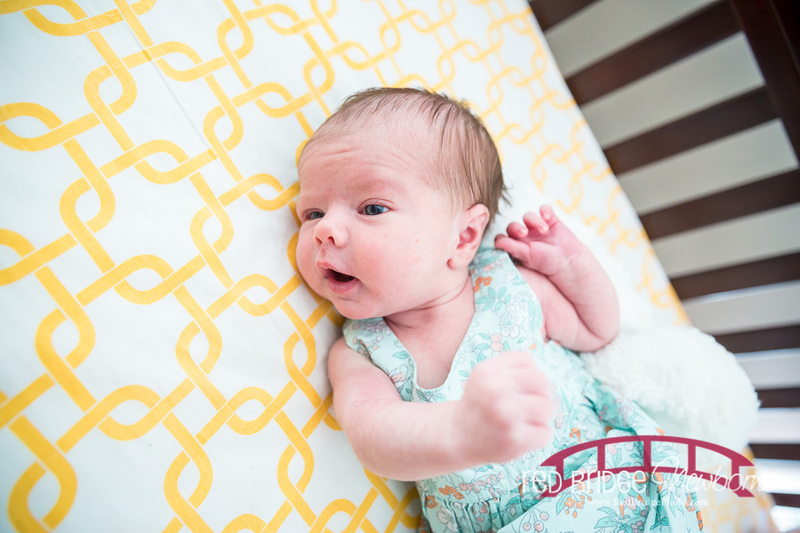 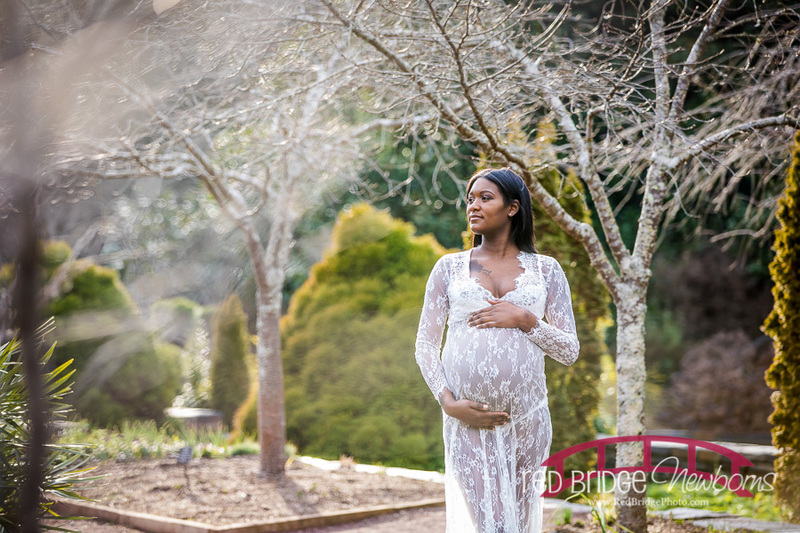 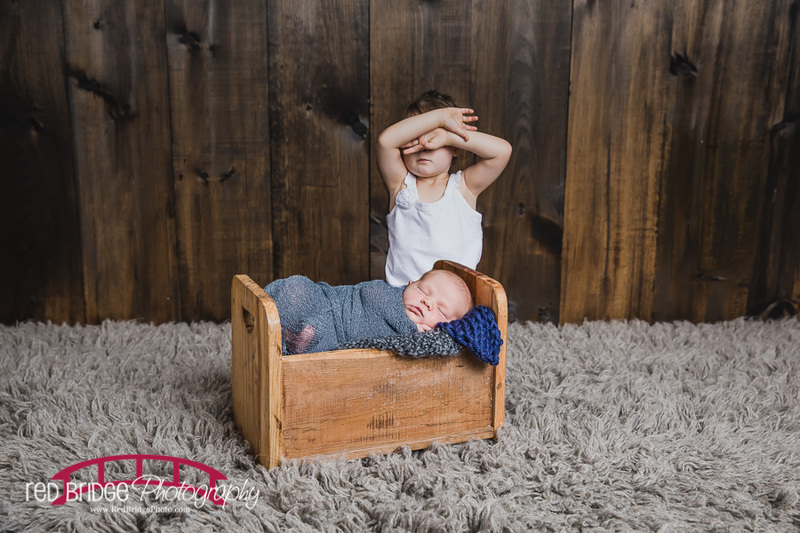 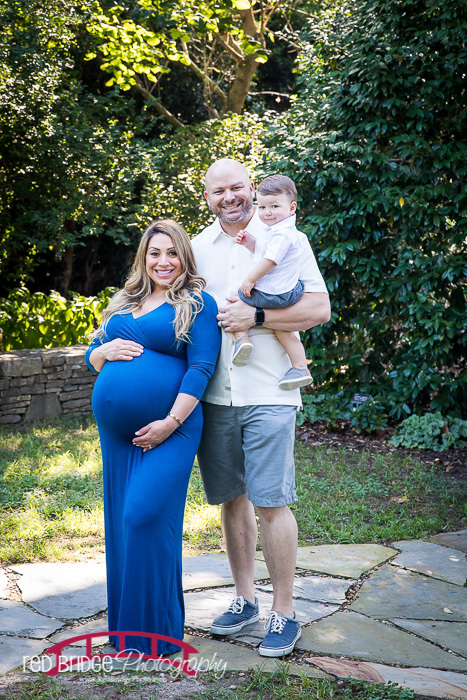 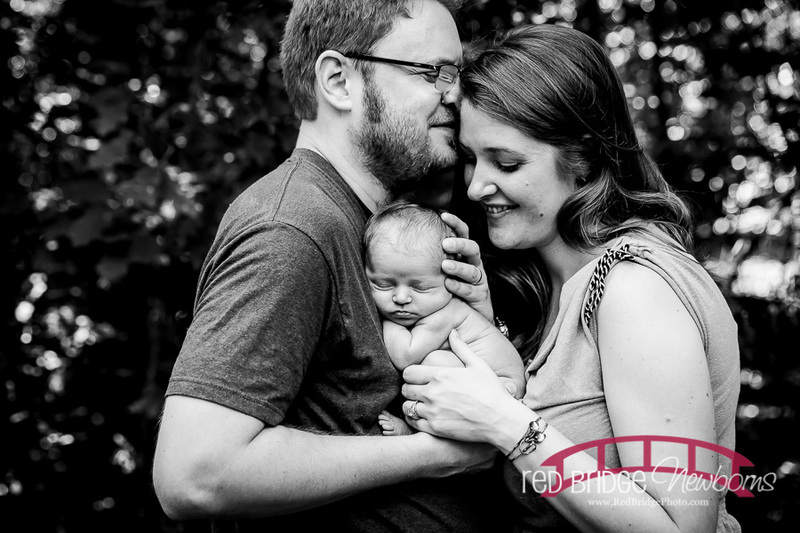 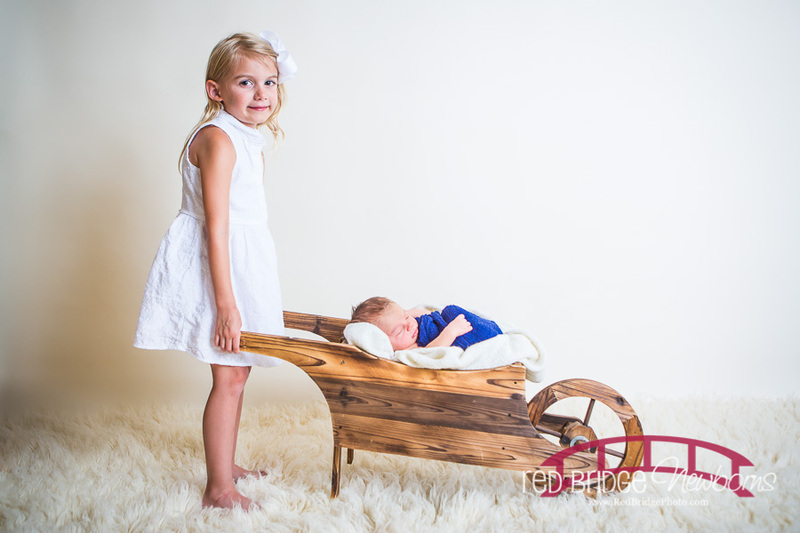 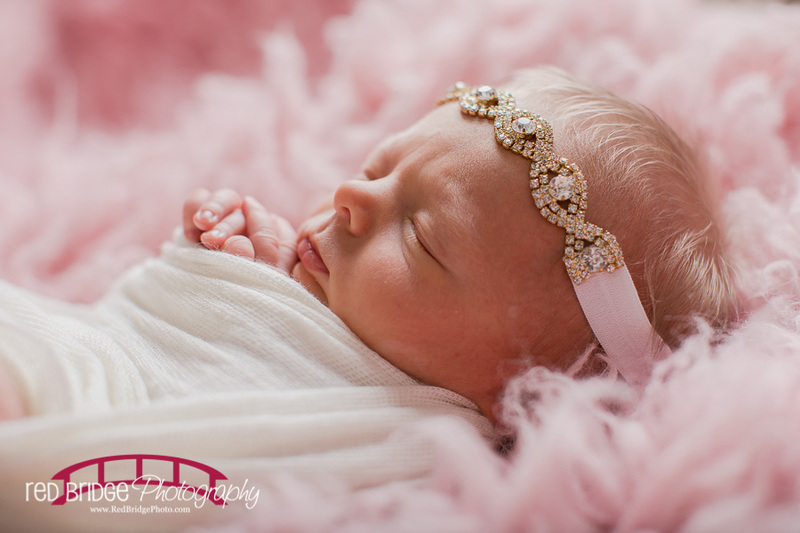 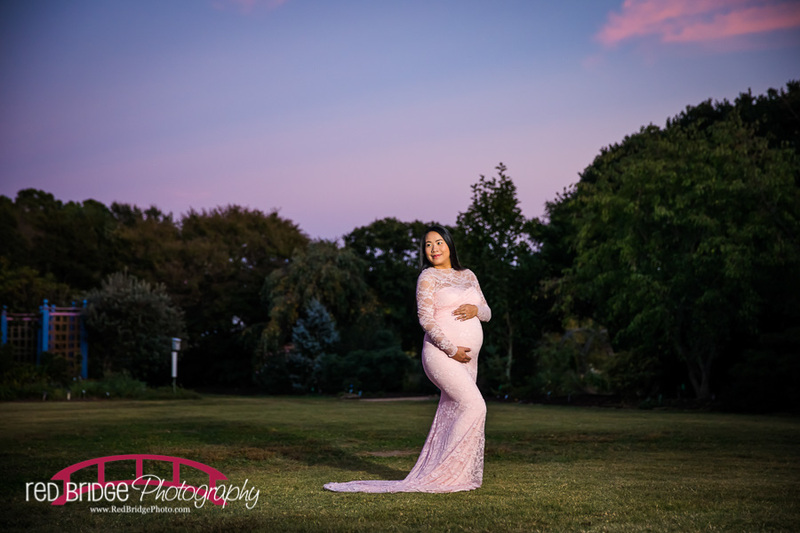 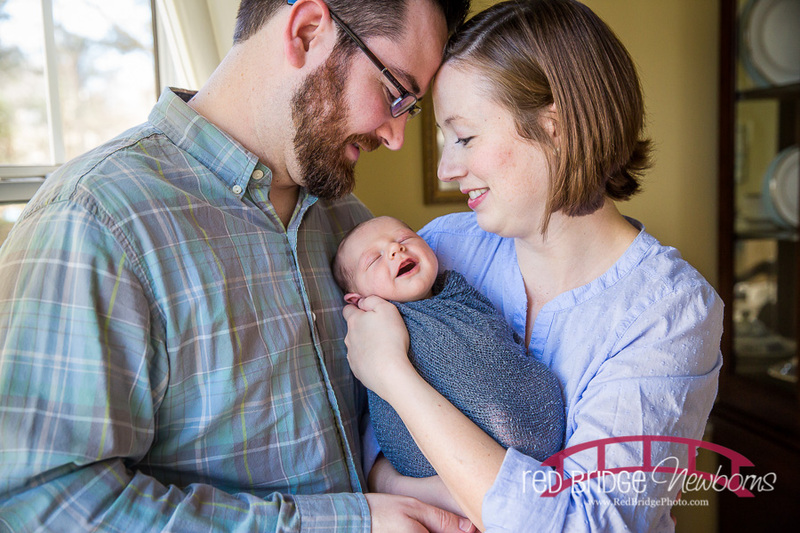 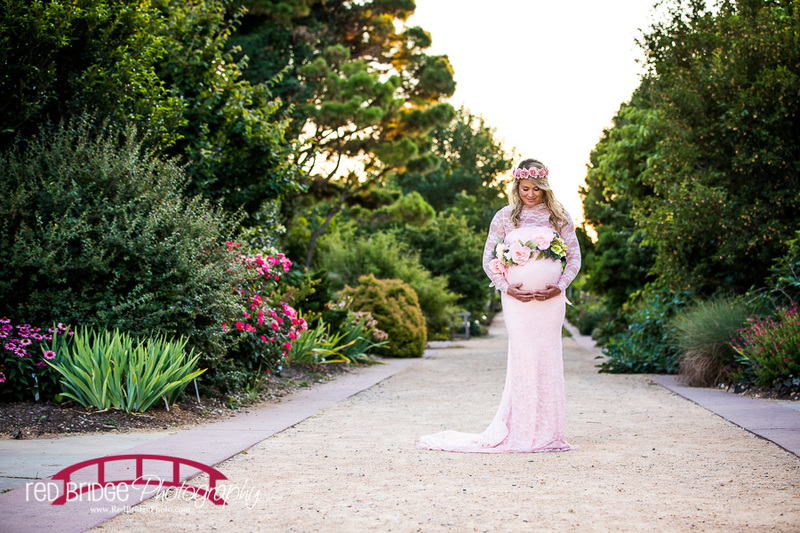 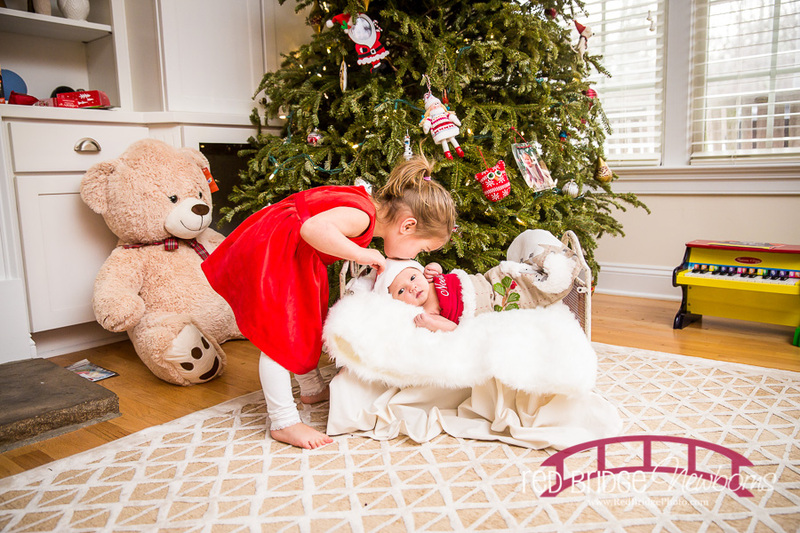 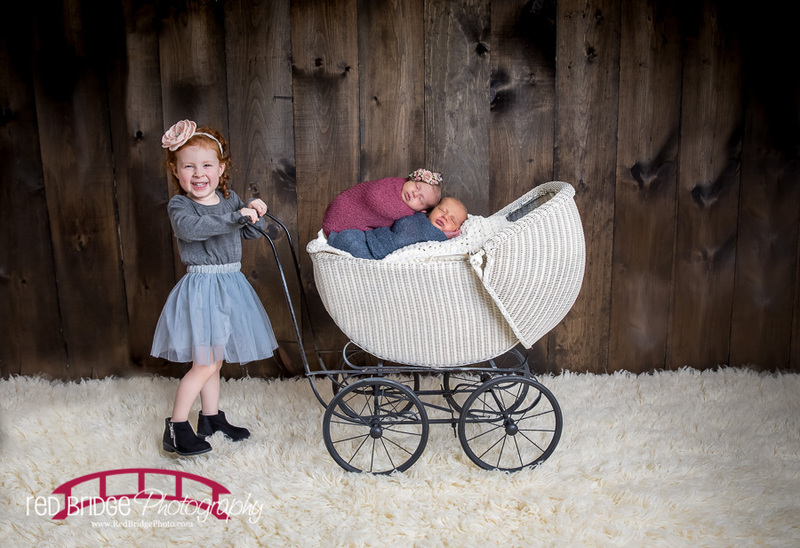 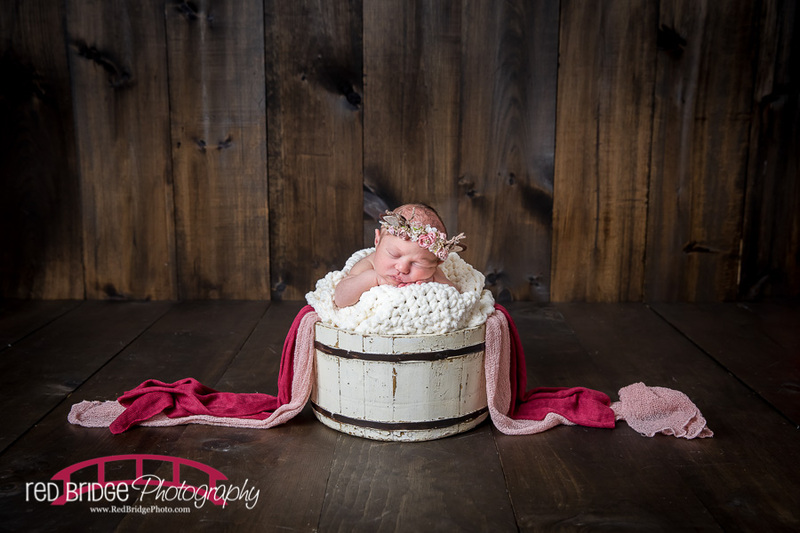 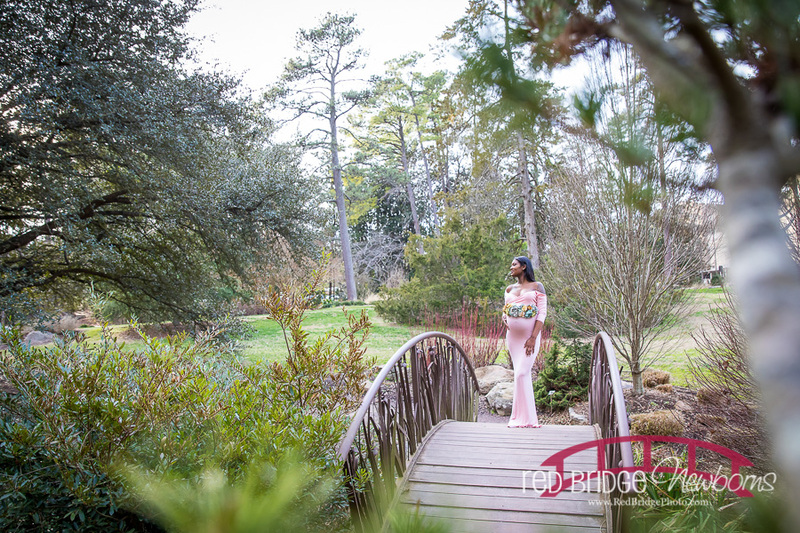 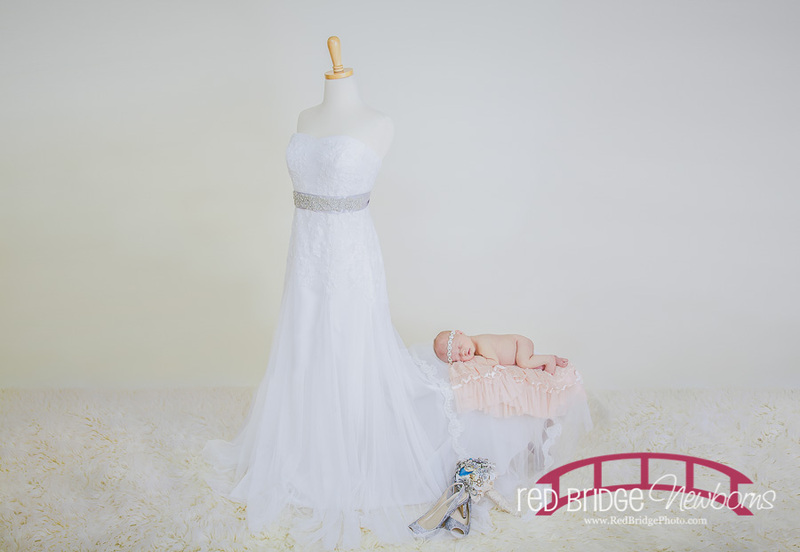 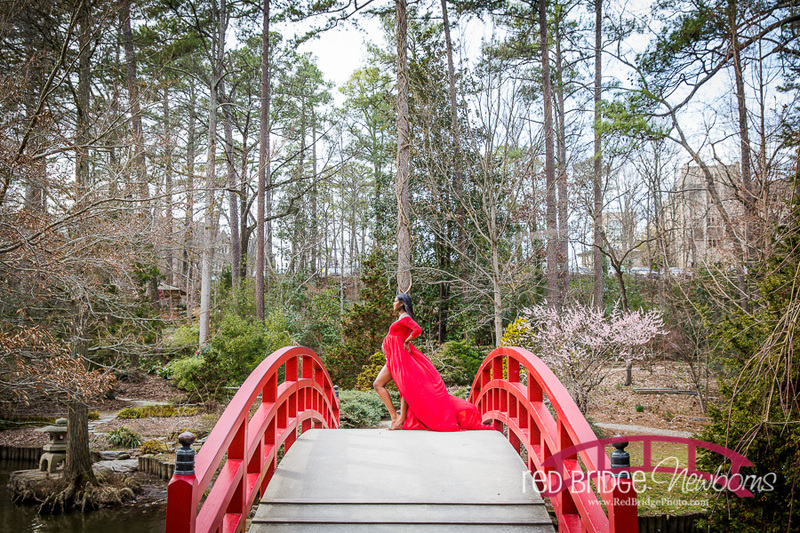 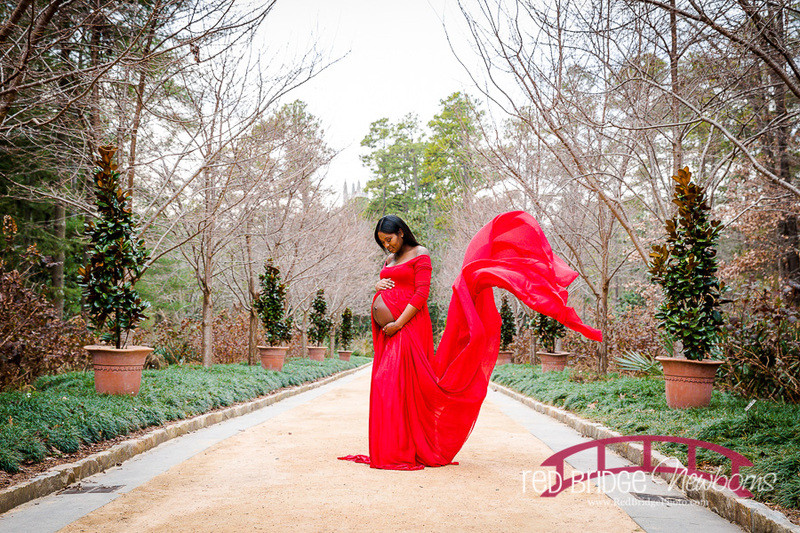 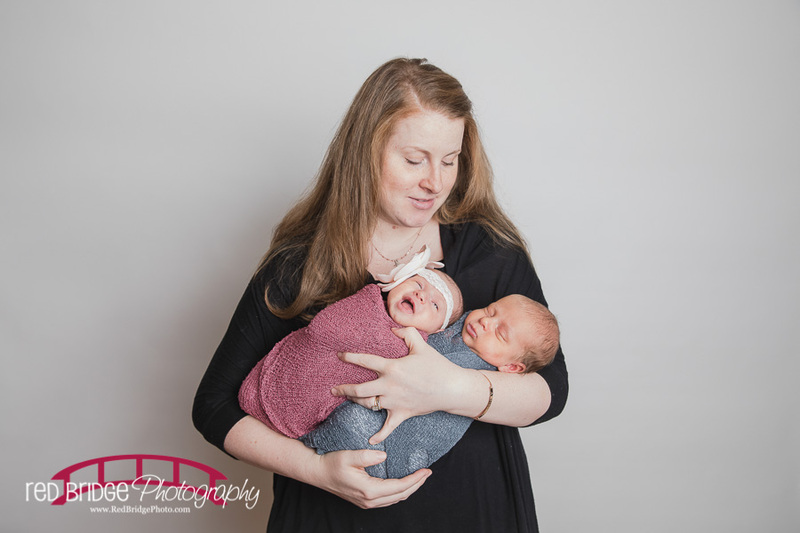 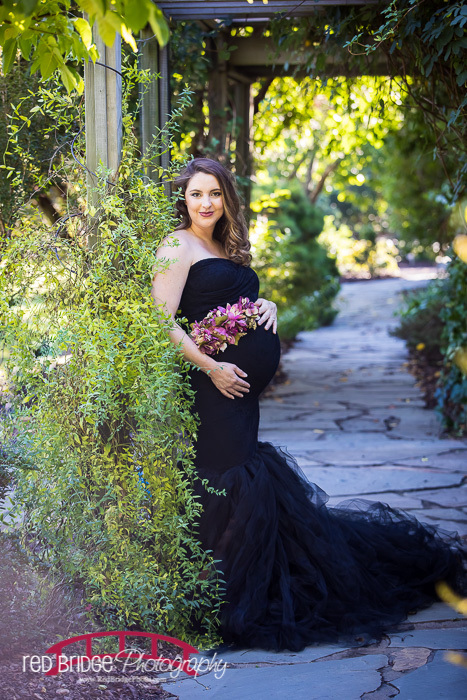 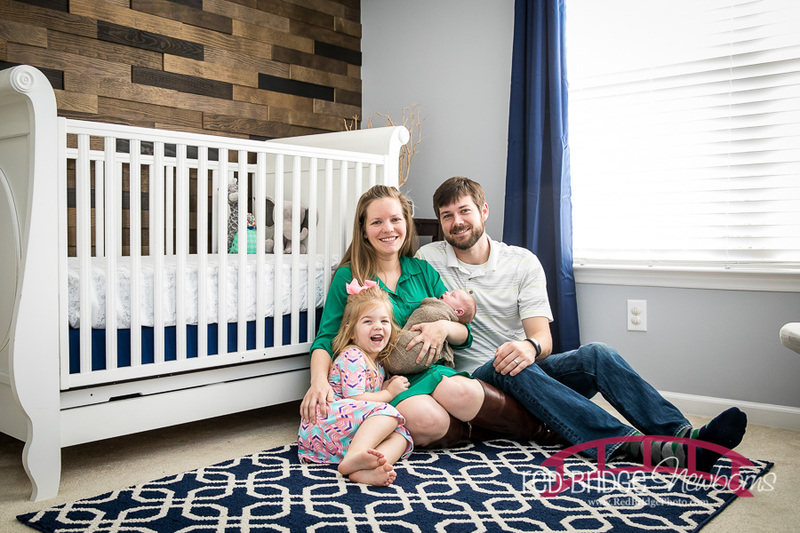 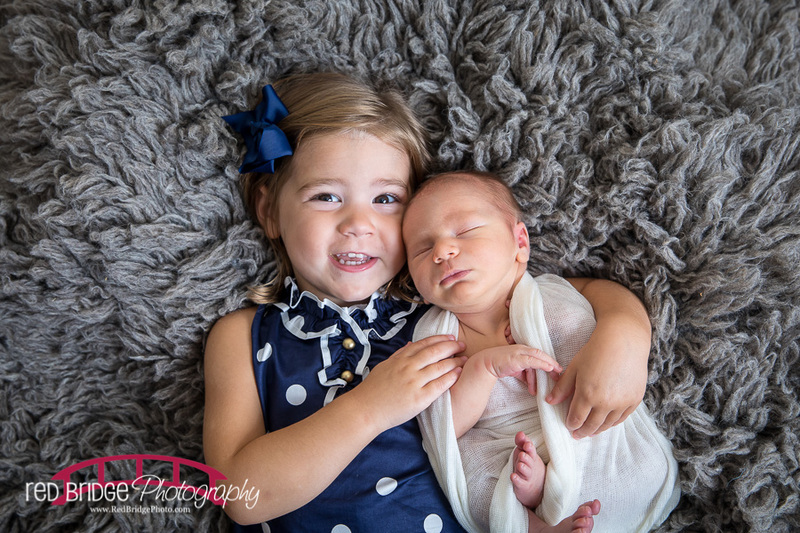 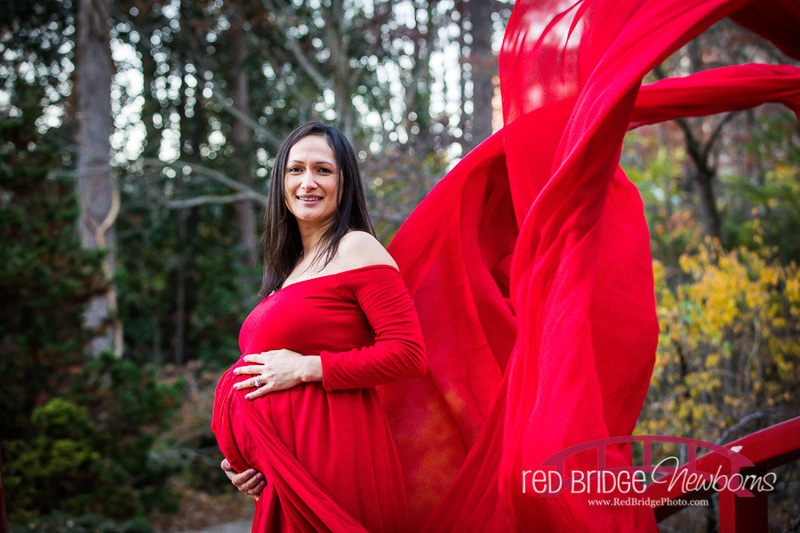 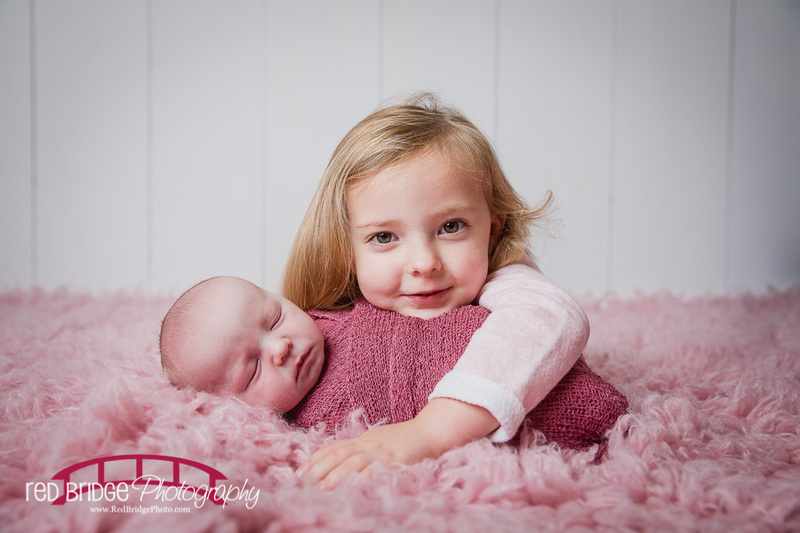 Rebecca with Red Bridge Photography is one of Raleigh, Durham, and Chapel Hill, North Carolina’s Best and Premier Newborn Baby and Maternity Photographers. 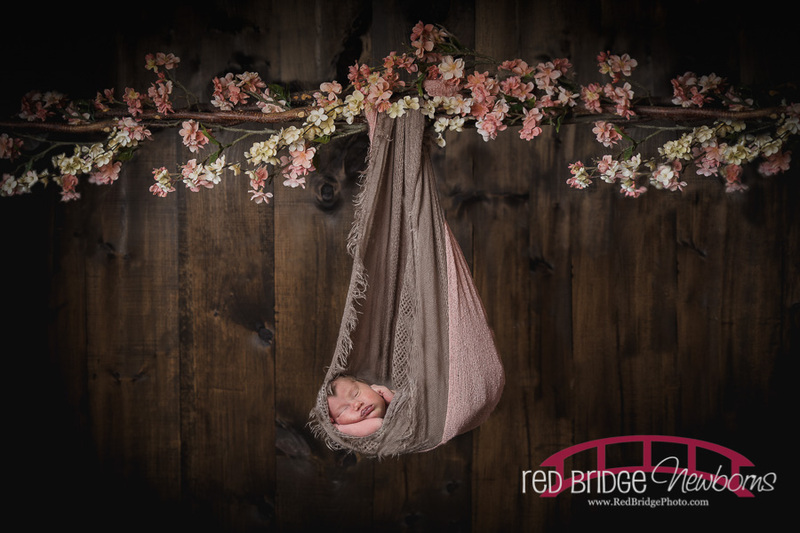 NEW FOR 2015! 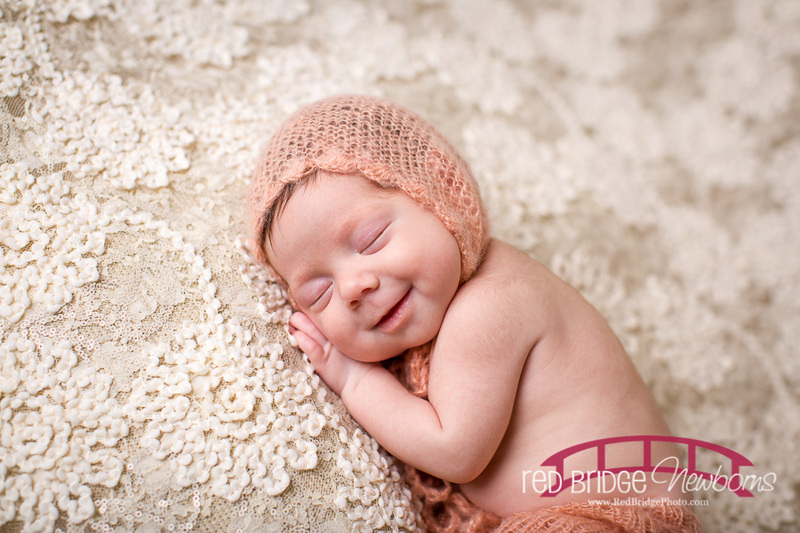 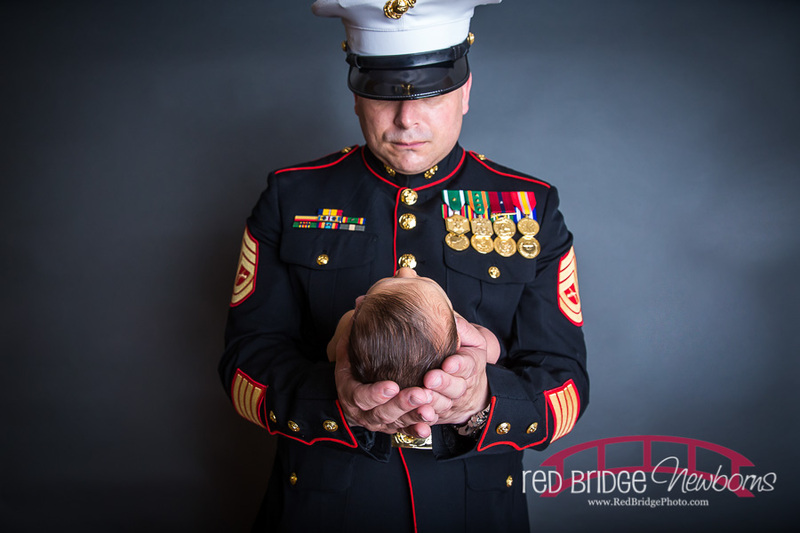 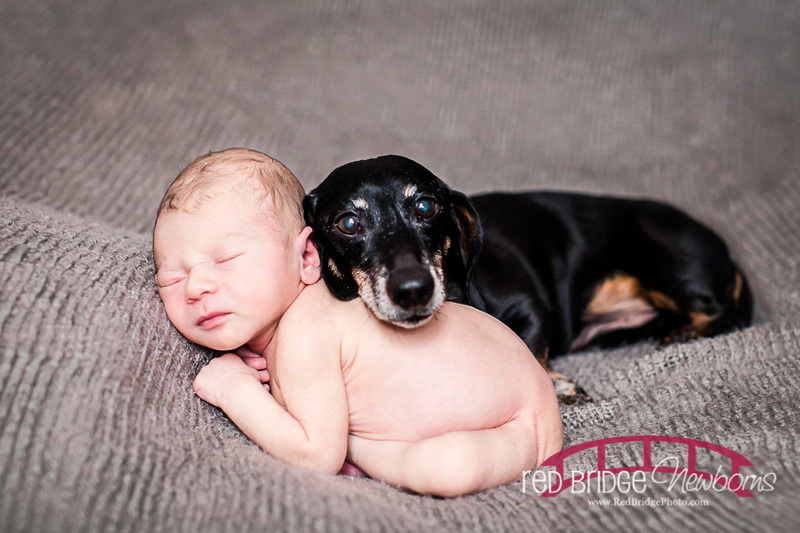 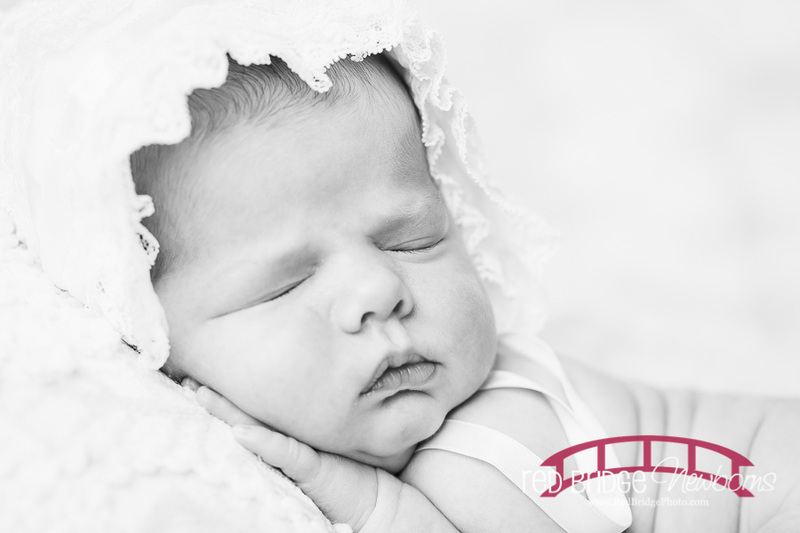 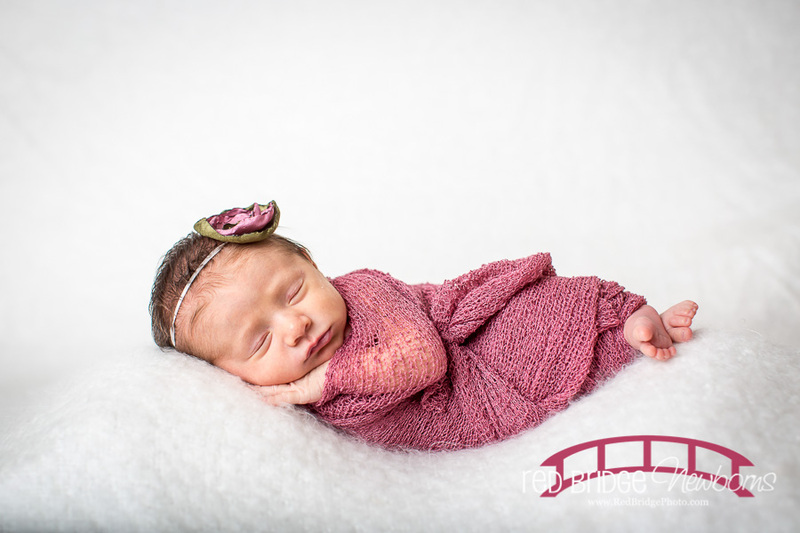 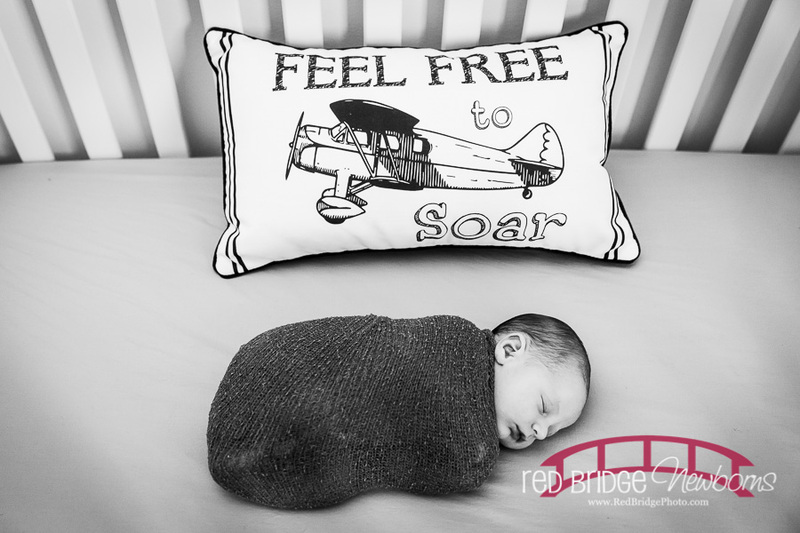 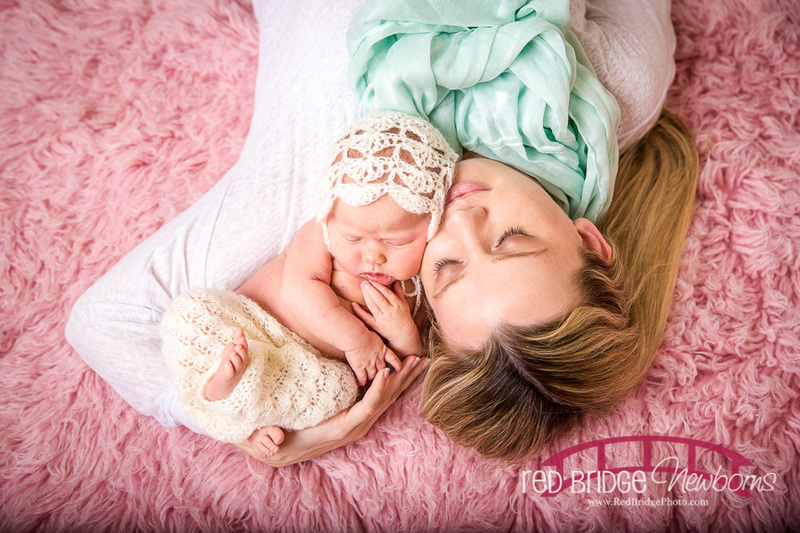 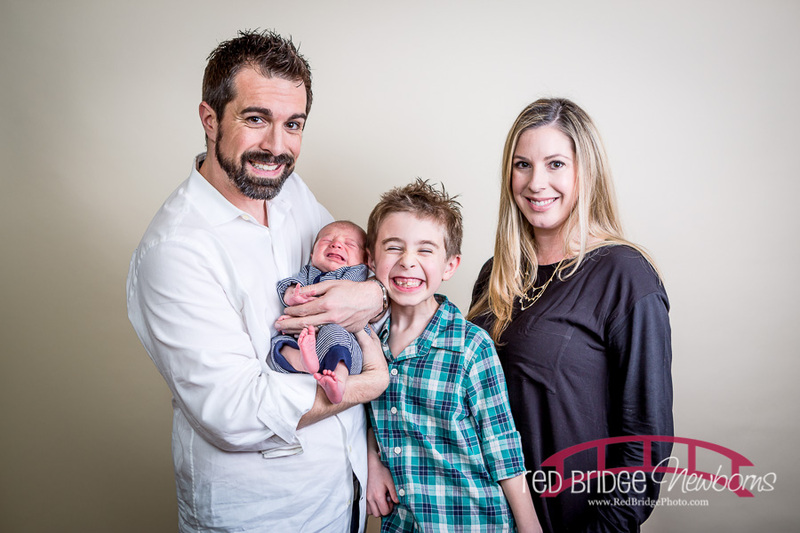 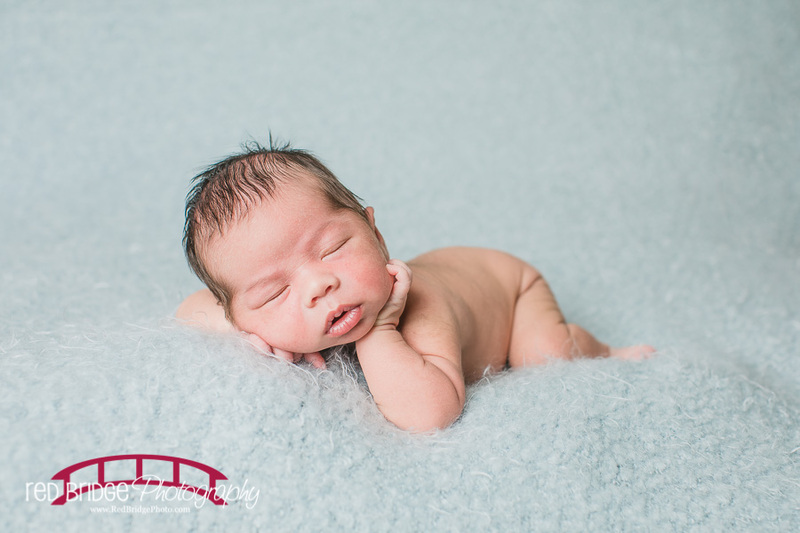 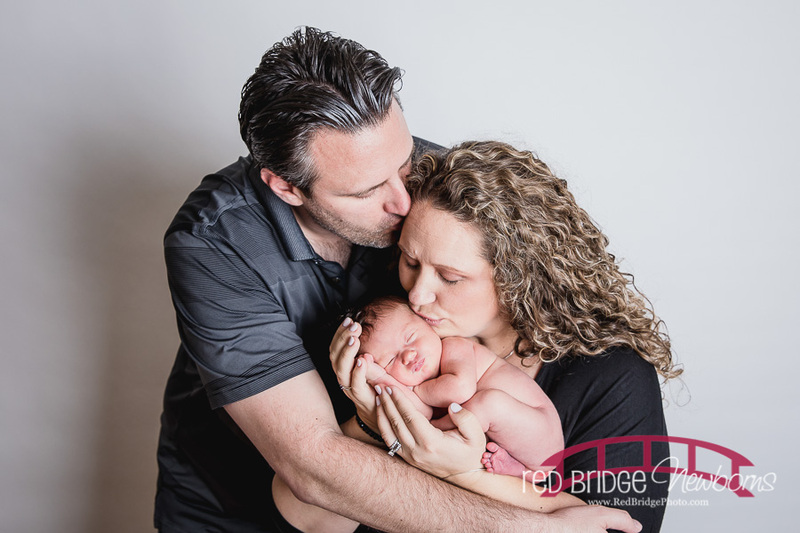 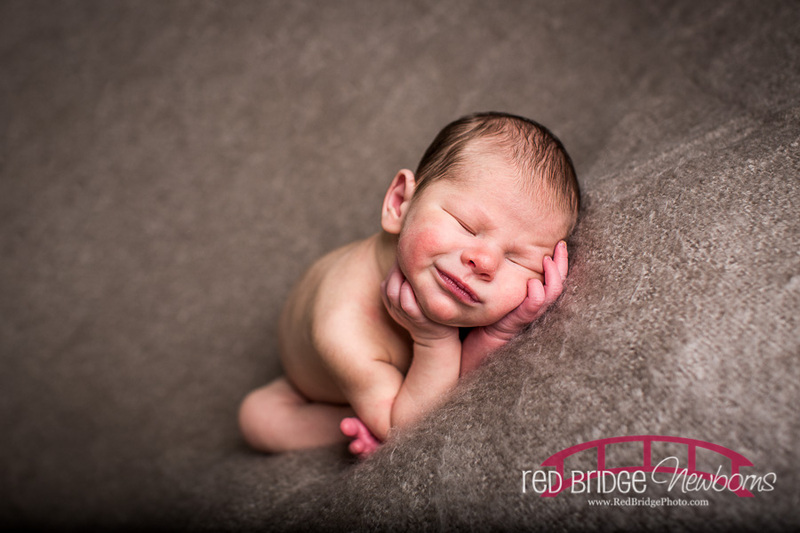 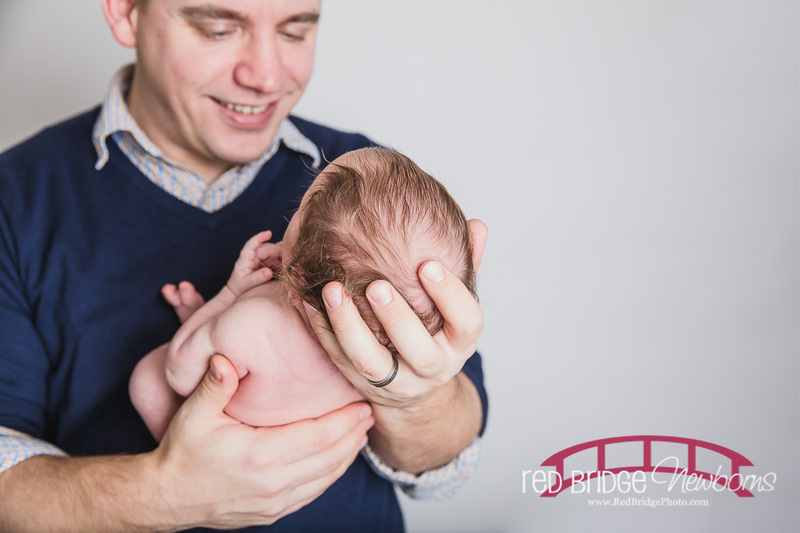 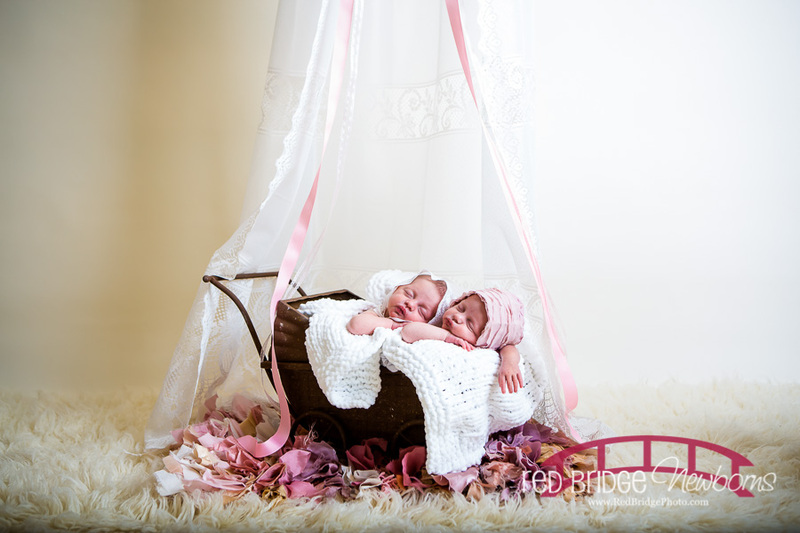 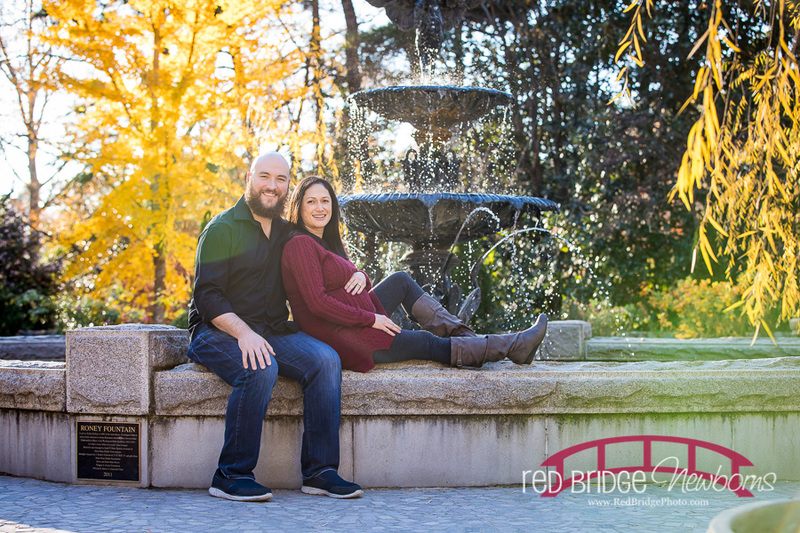 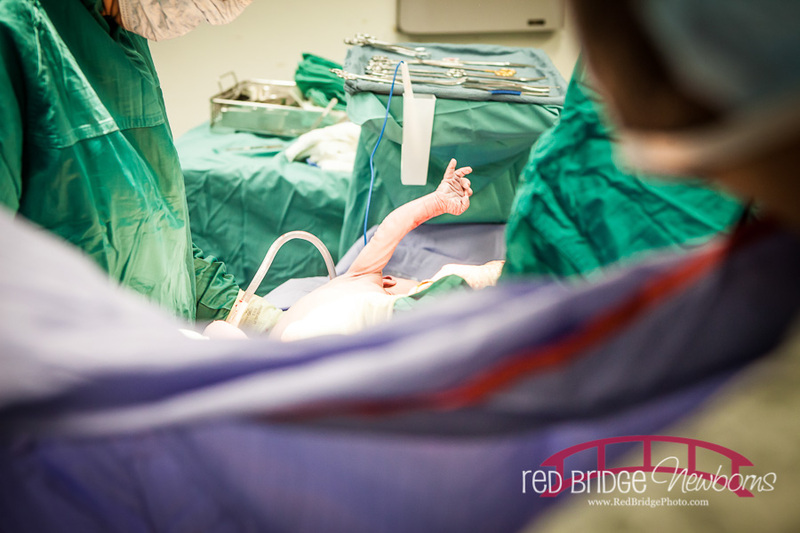 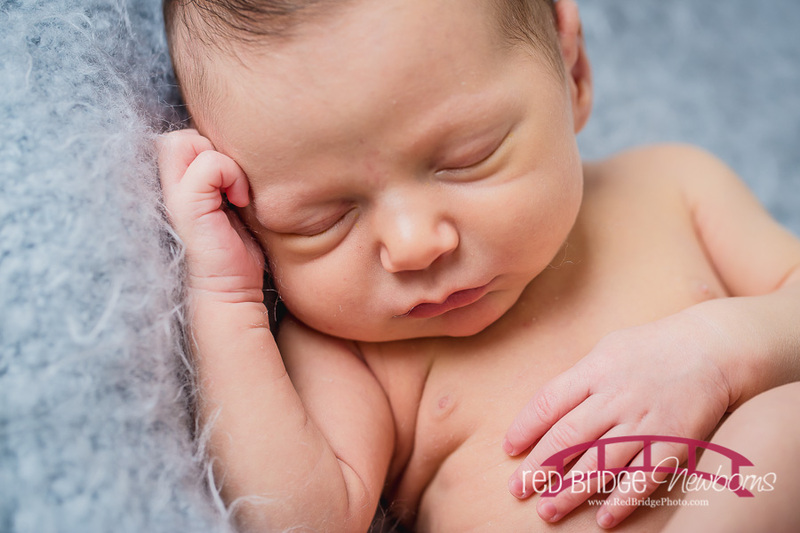 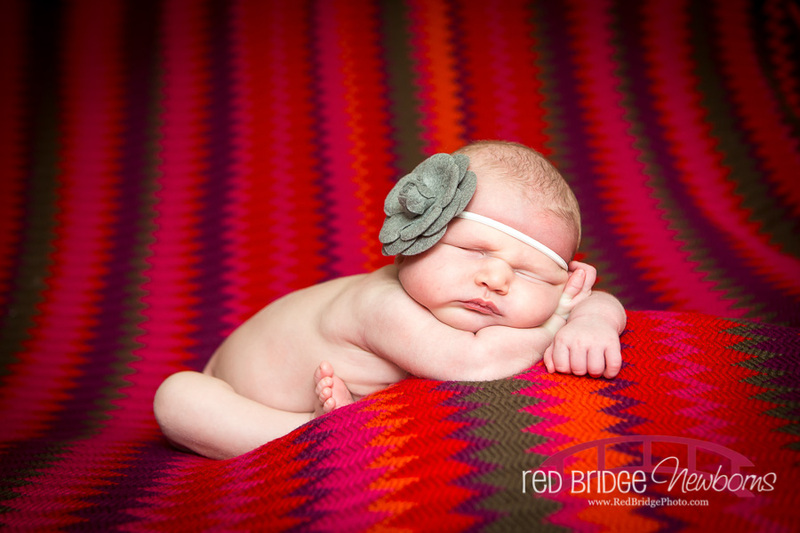 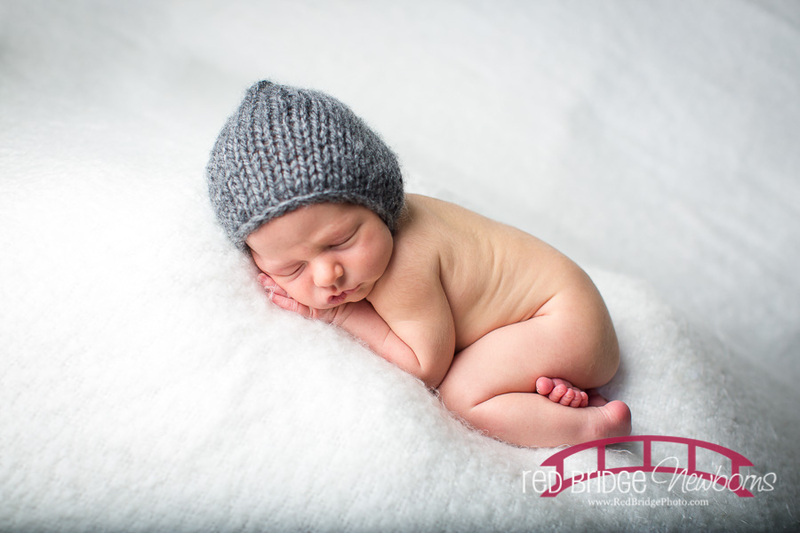 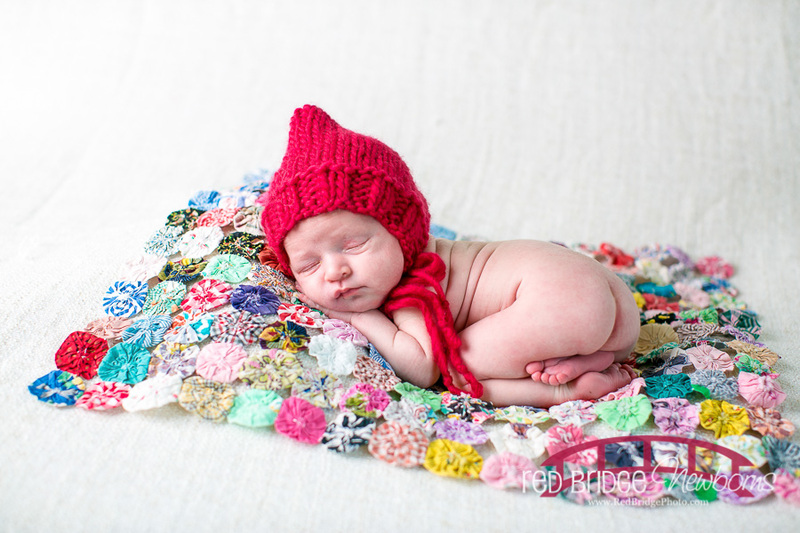 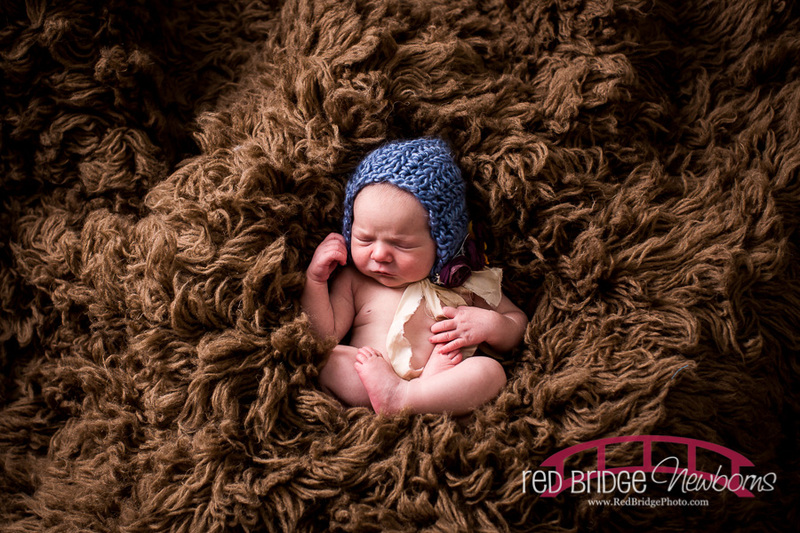 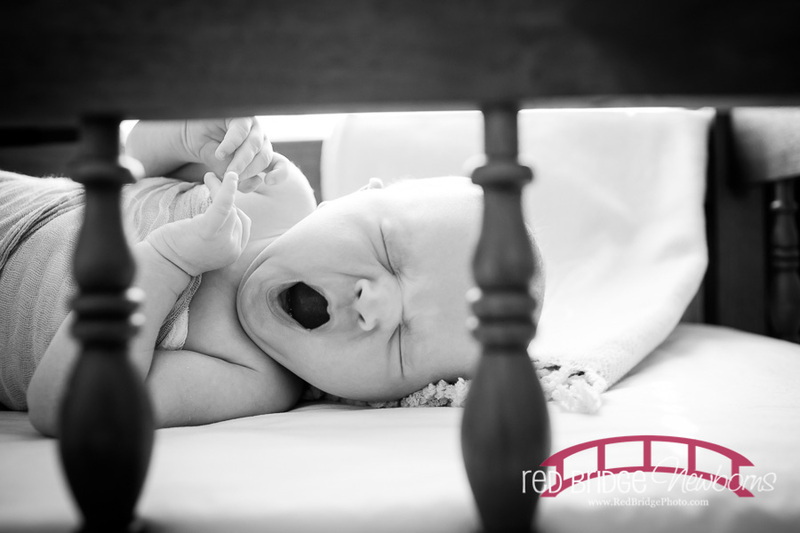 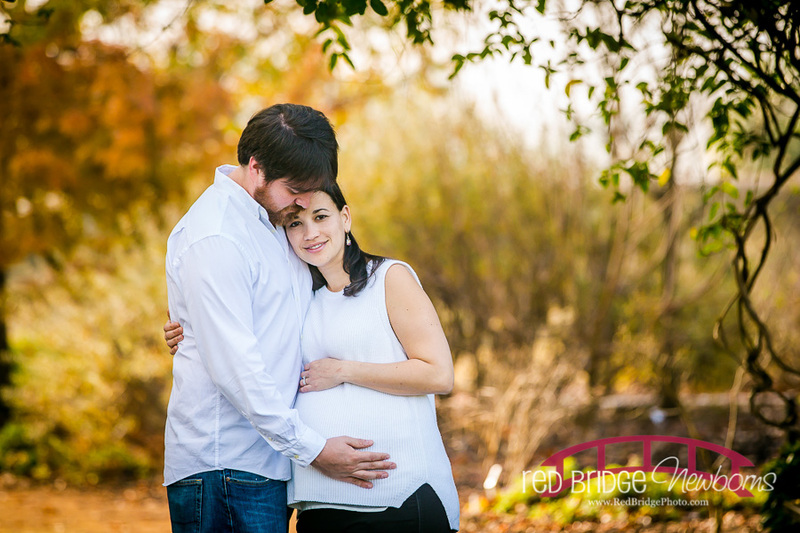 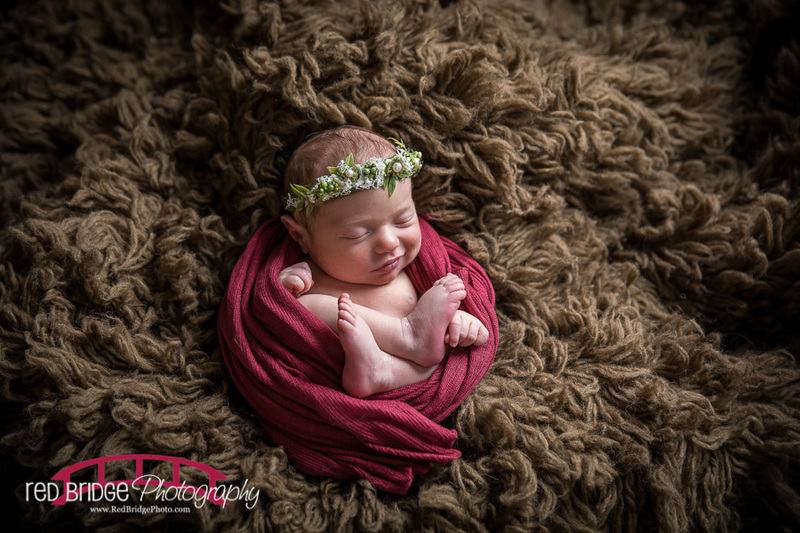 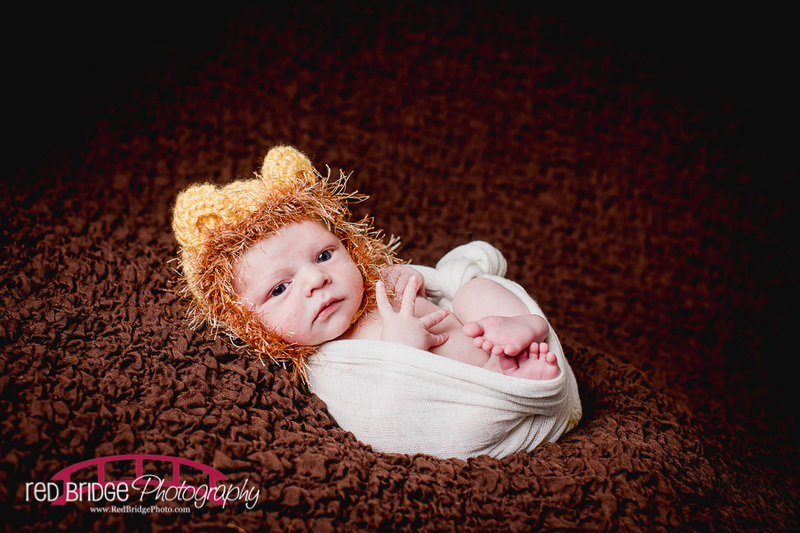 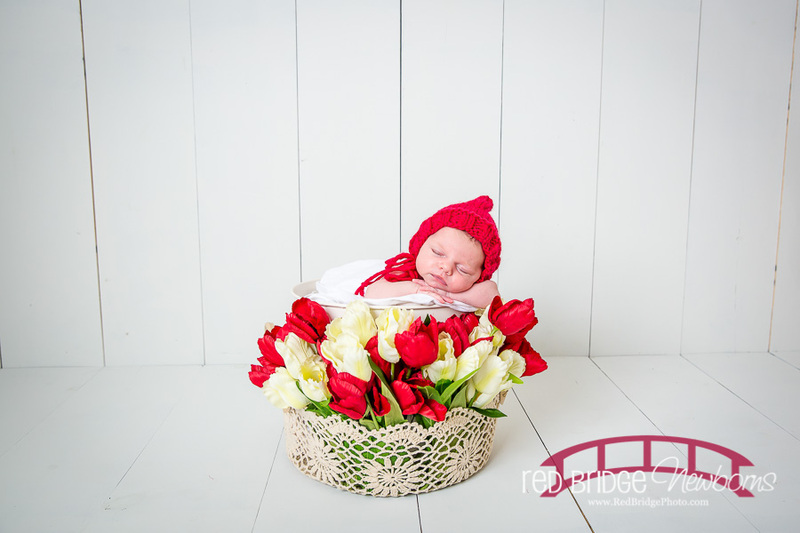 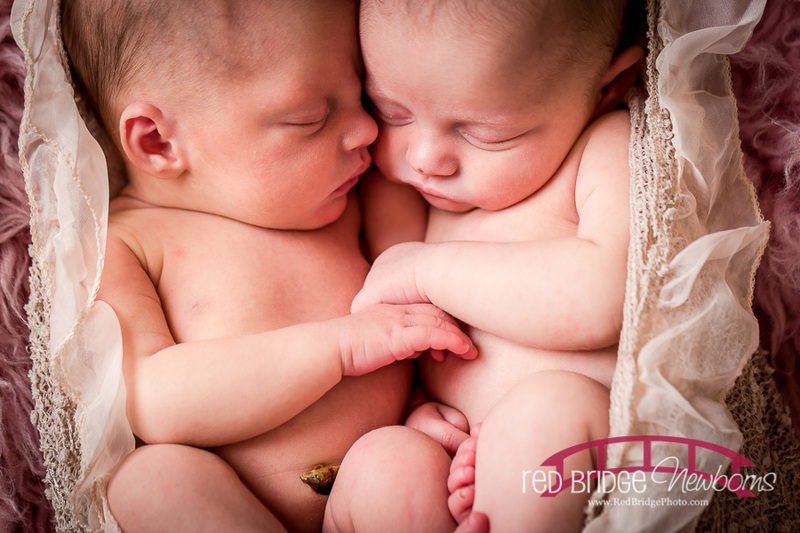 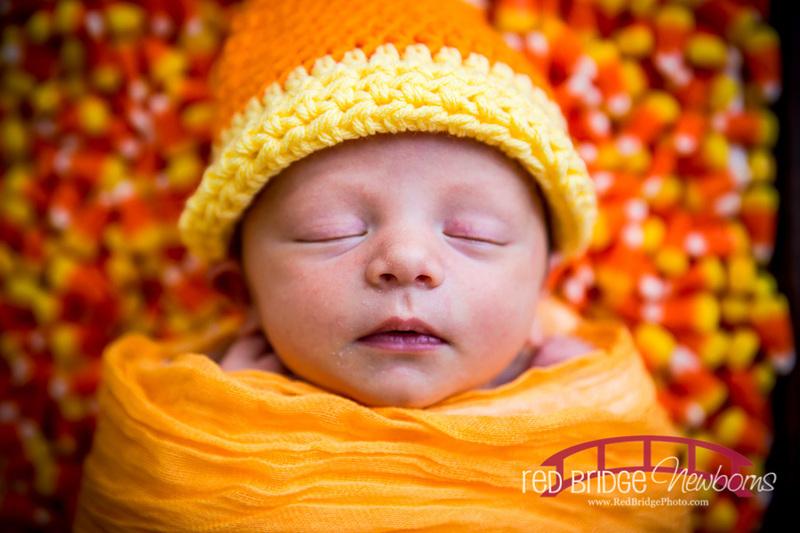 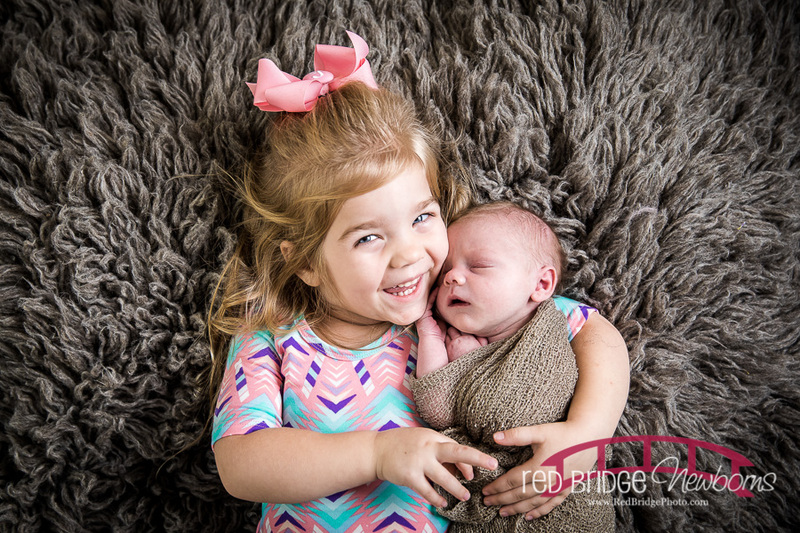 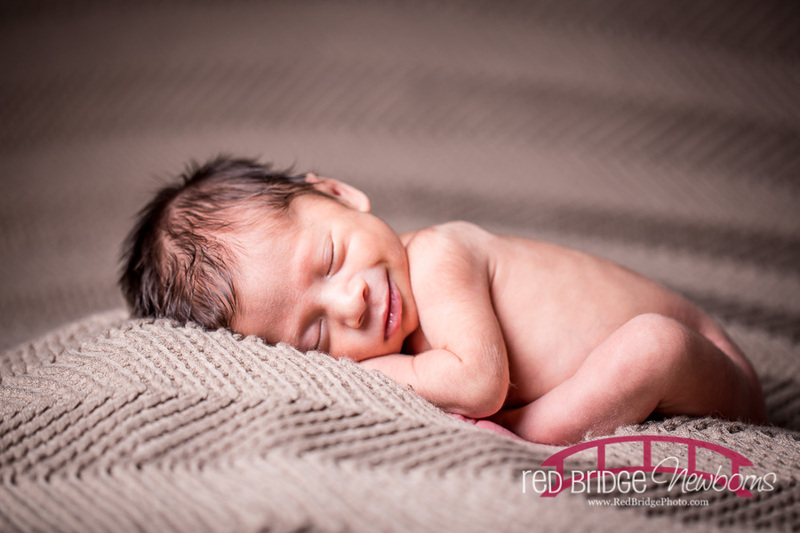 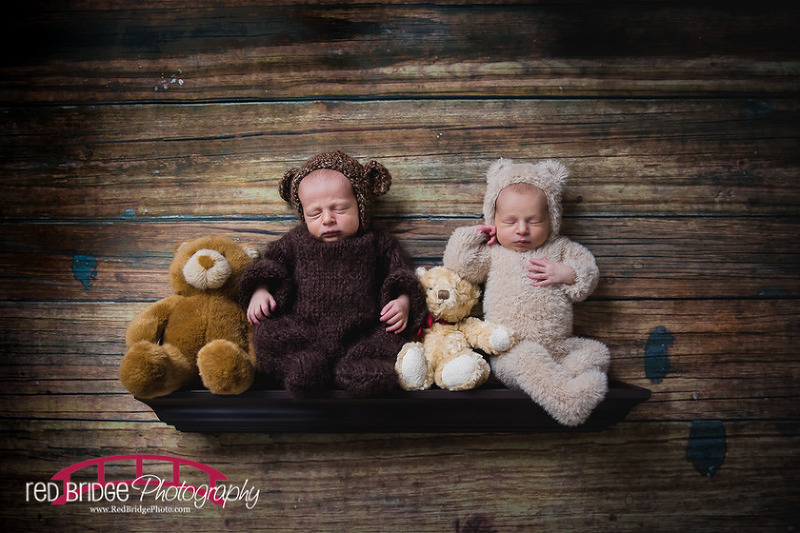 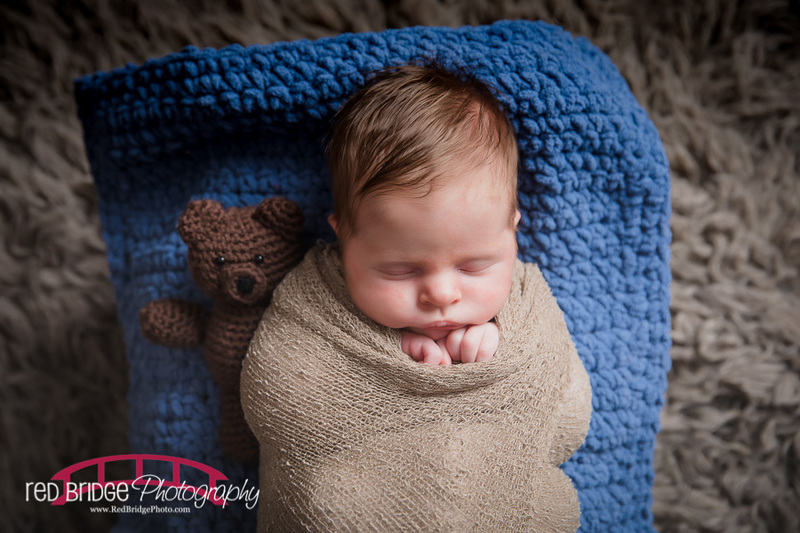 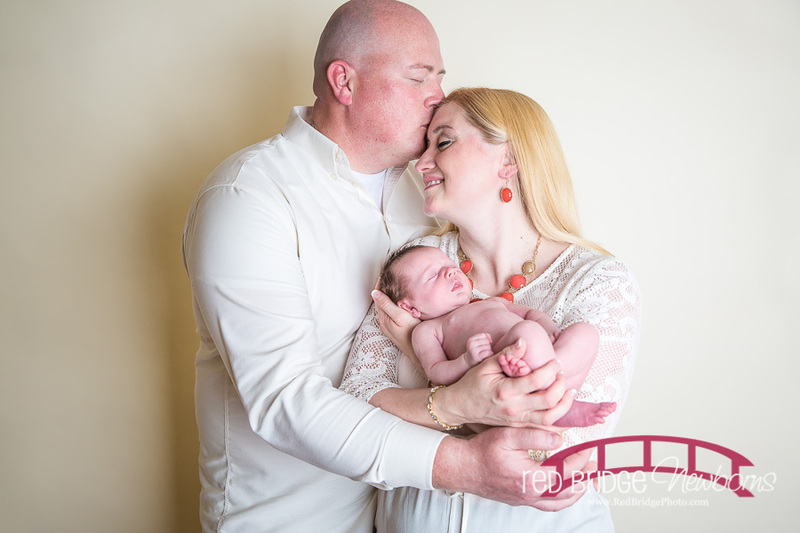 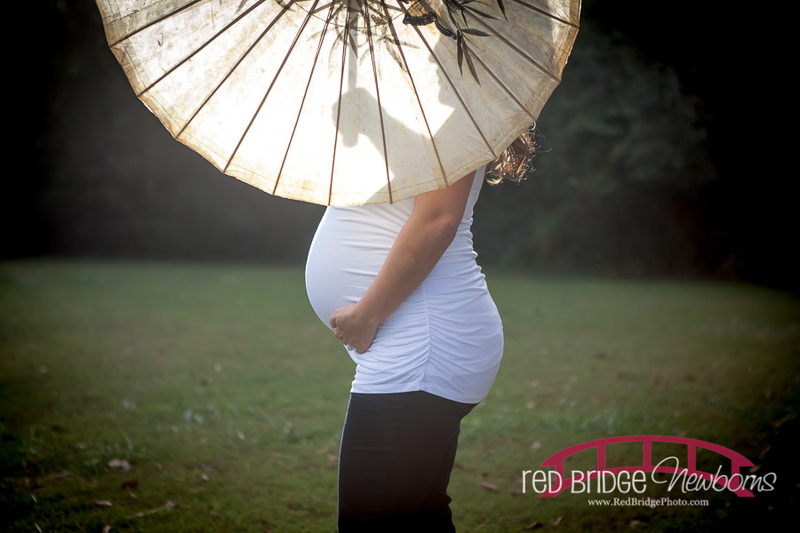 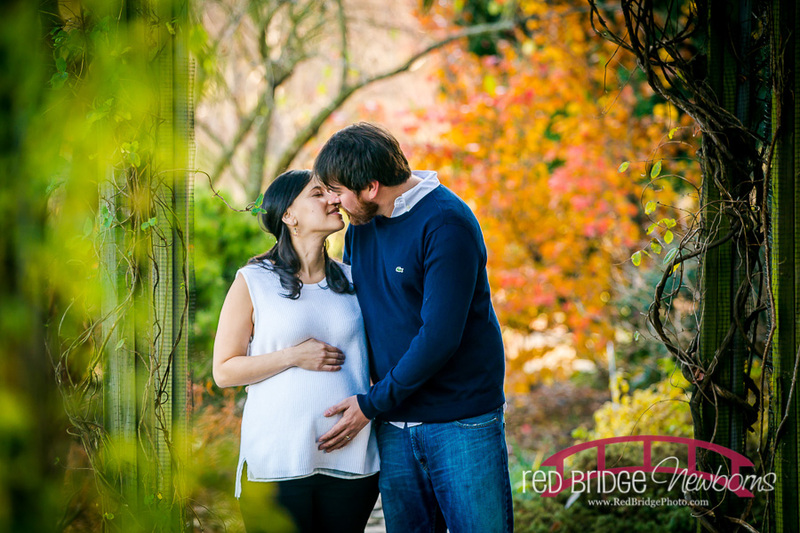 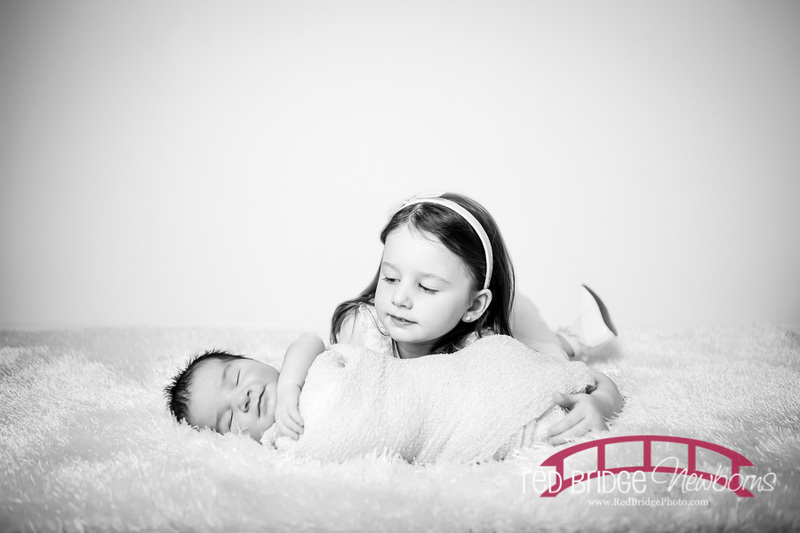 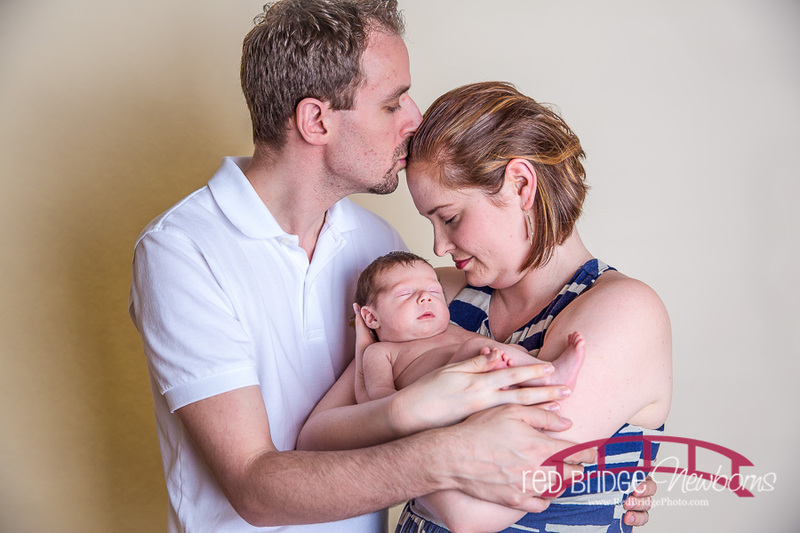 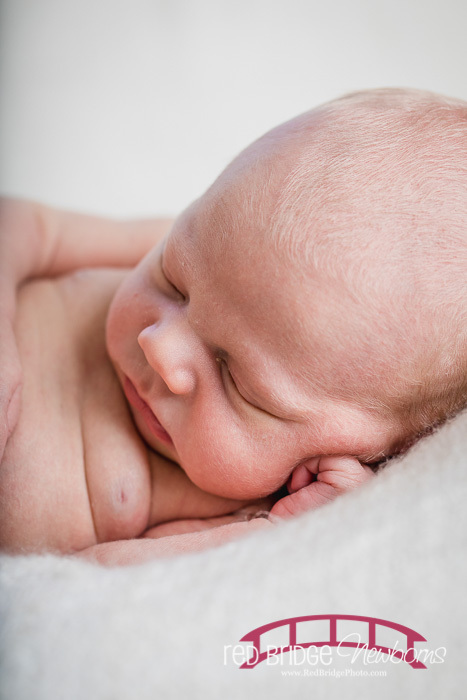 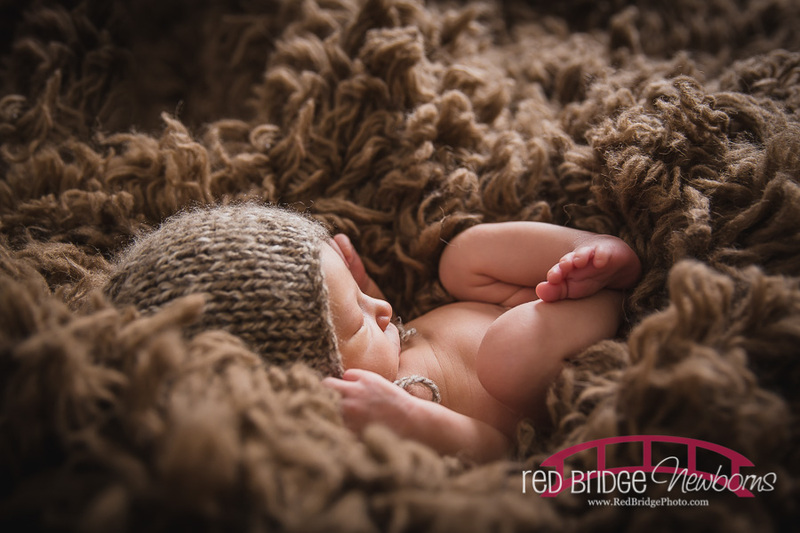 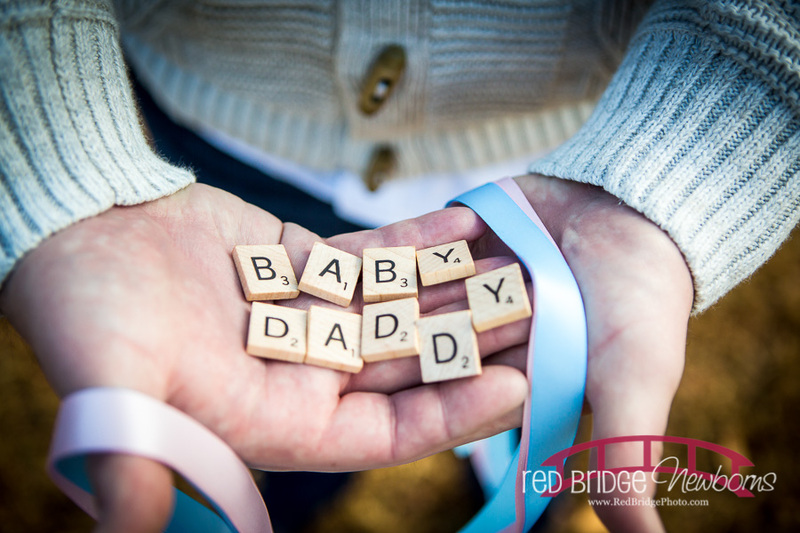 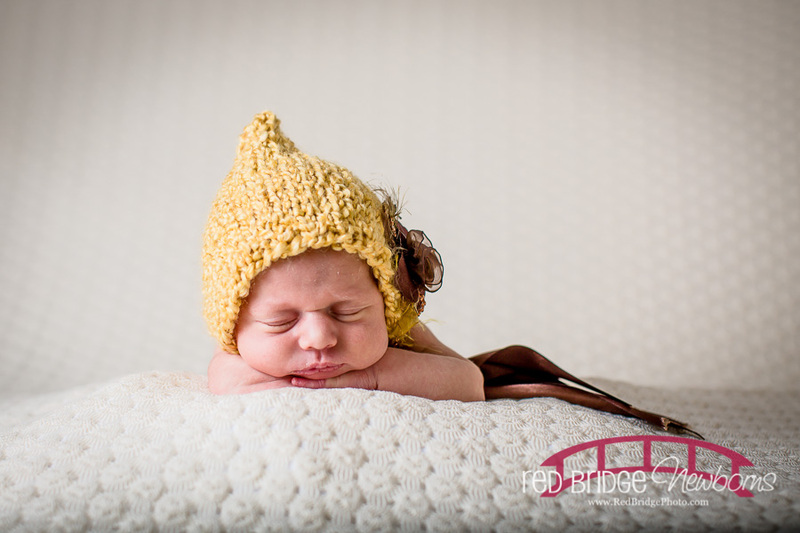 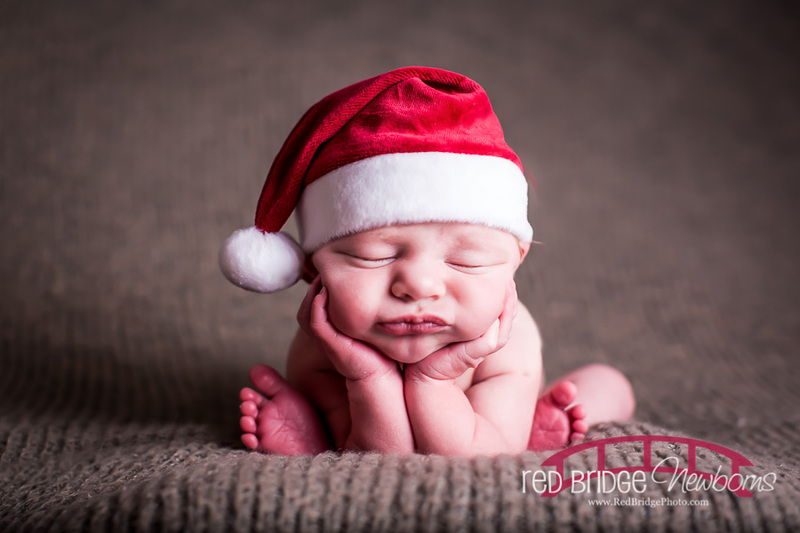 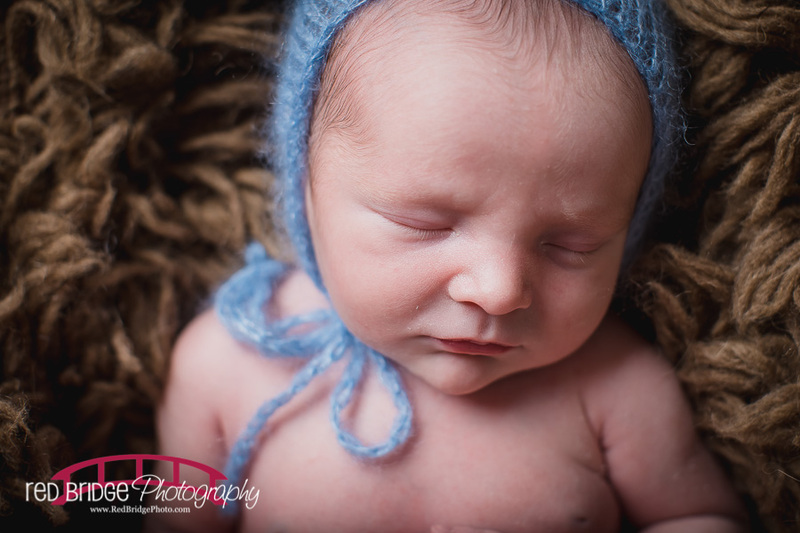 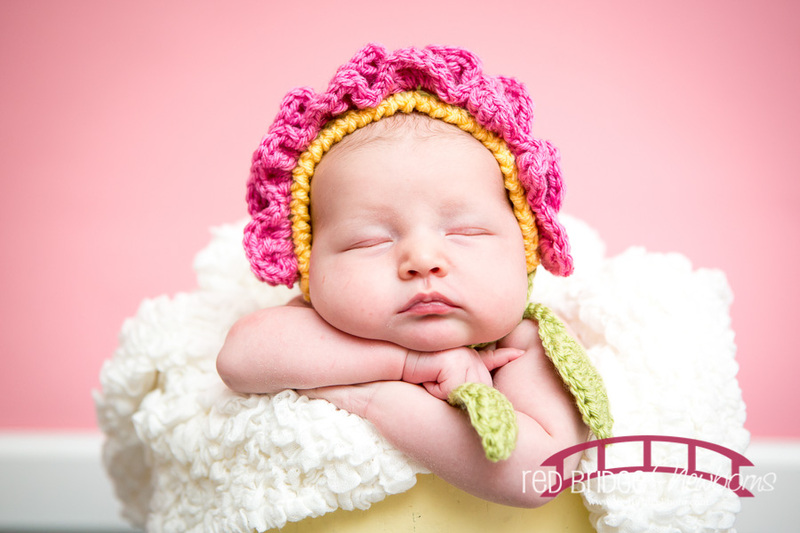 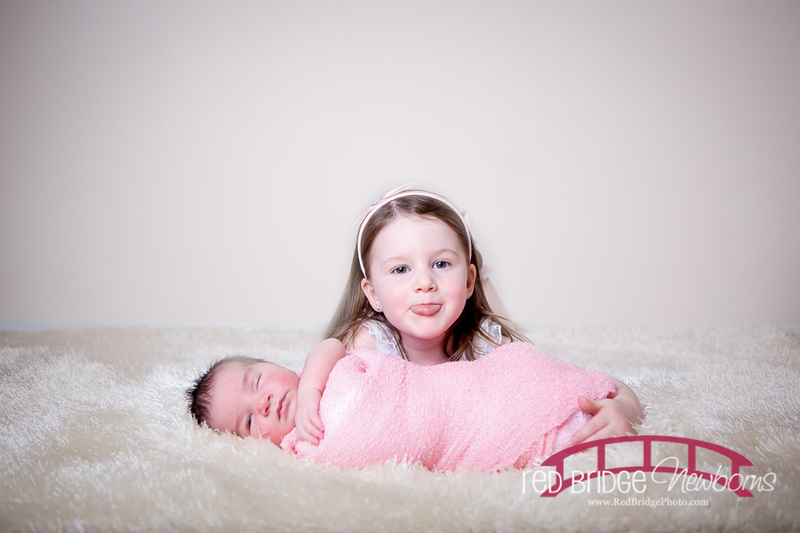 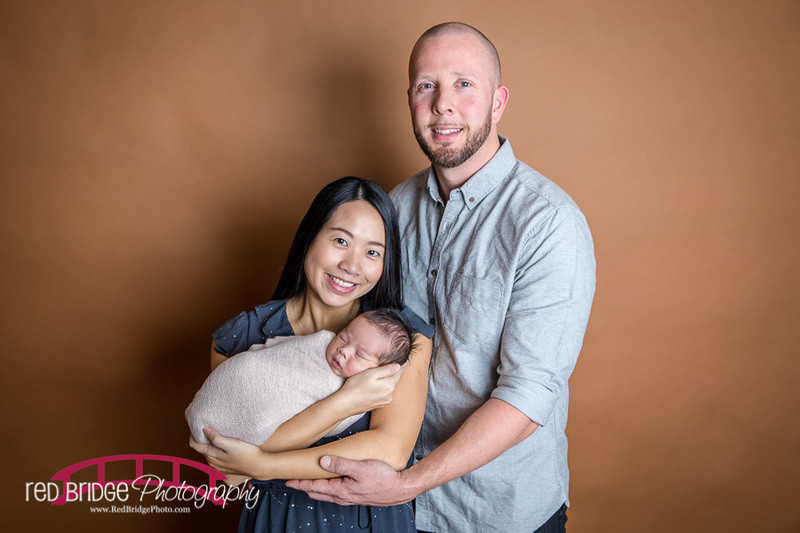 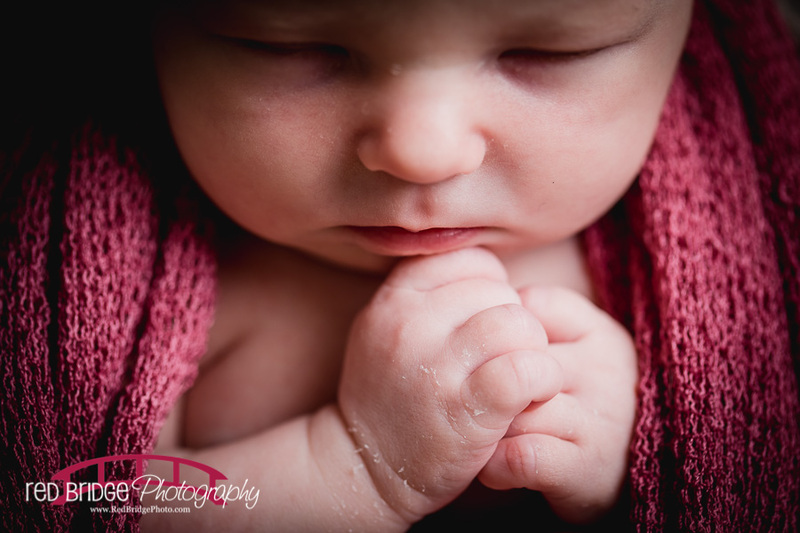 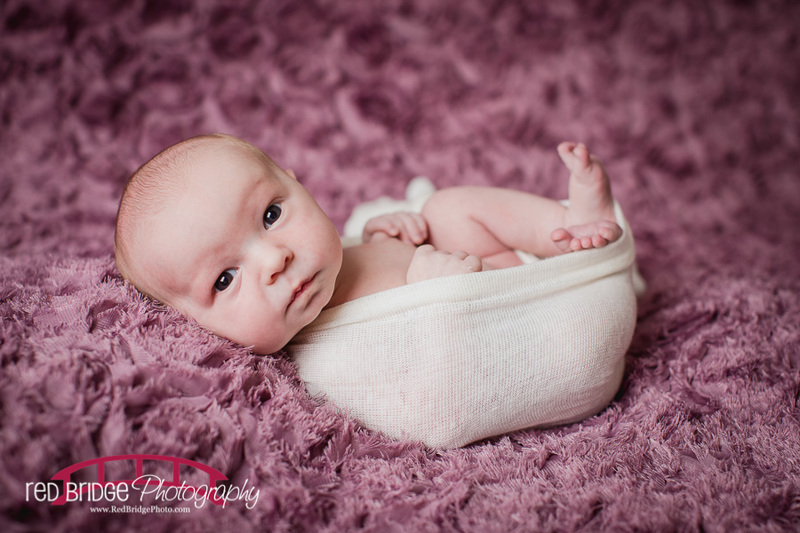 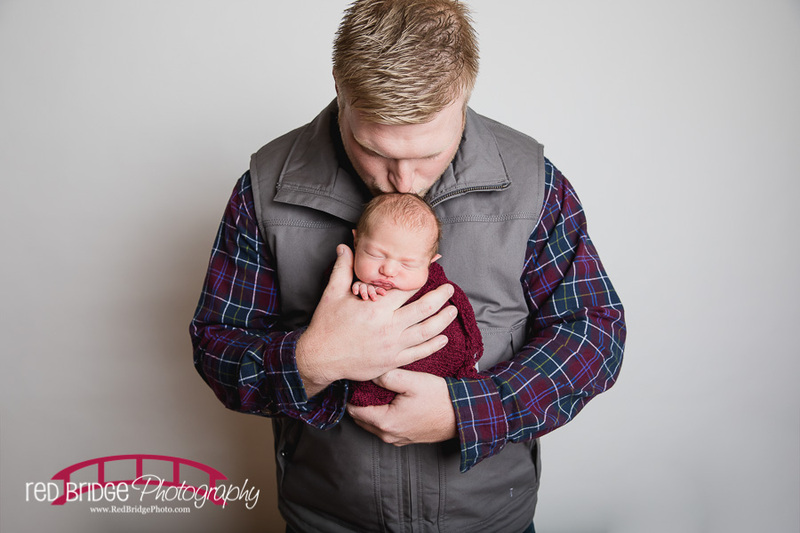 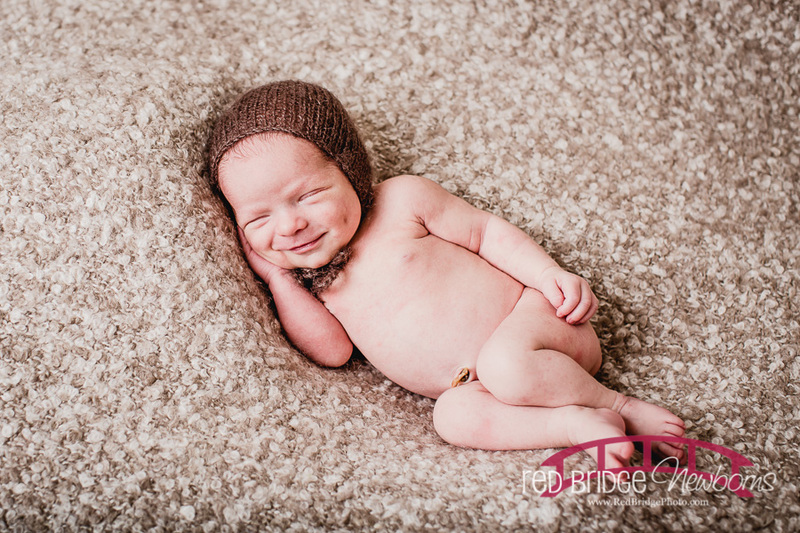 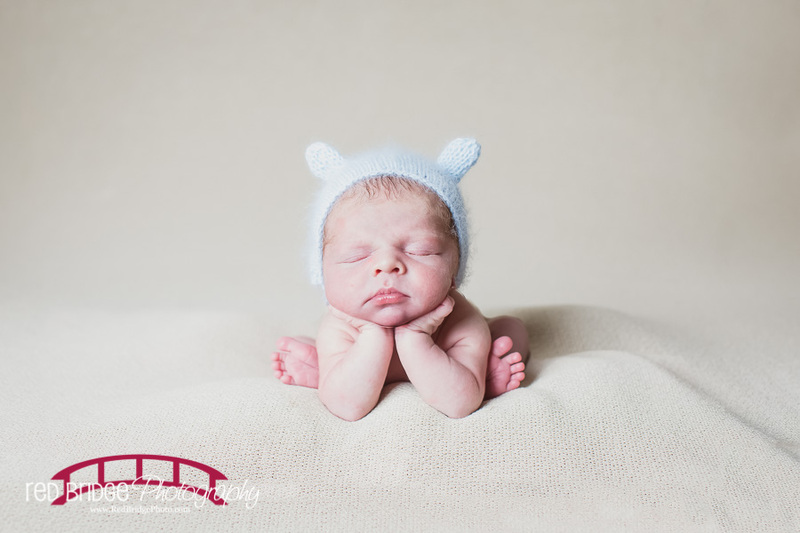 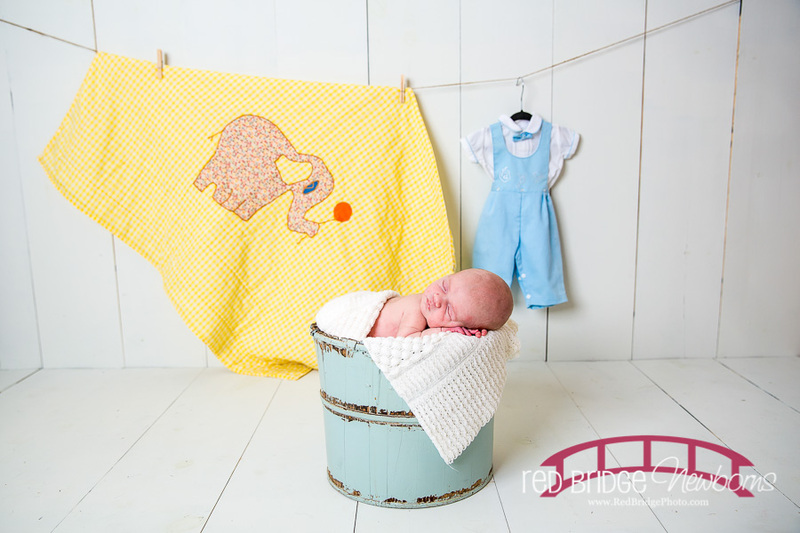 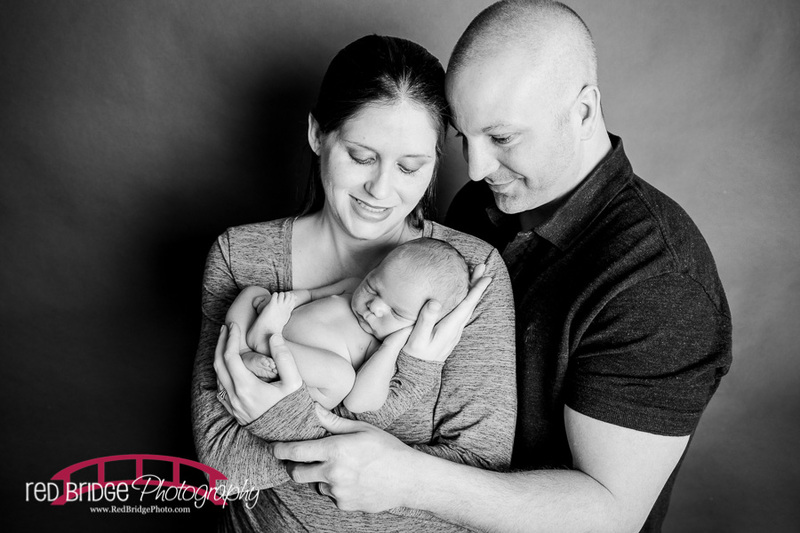 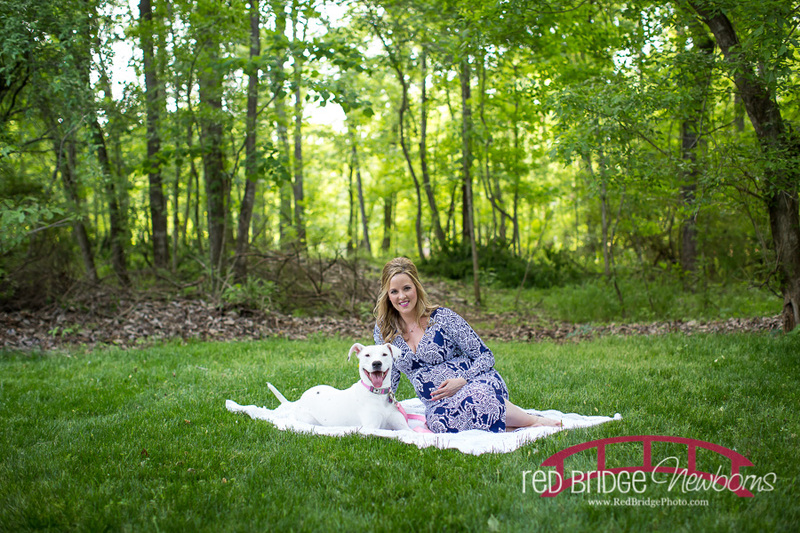 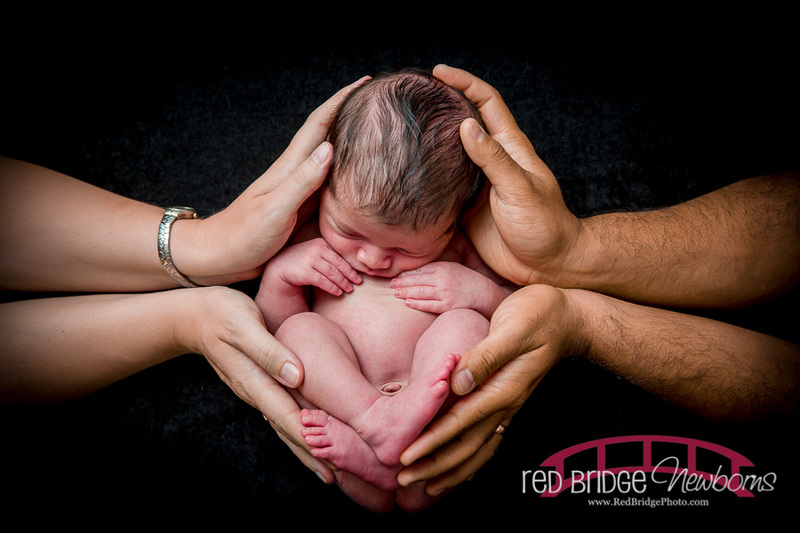 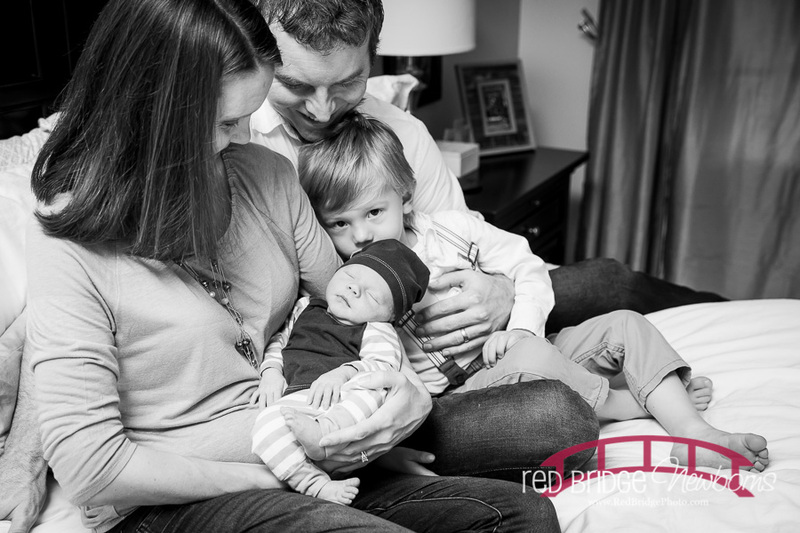 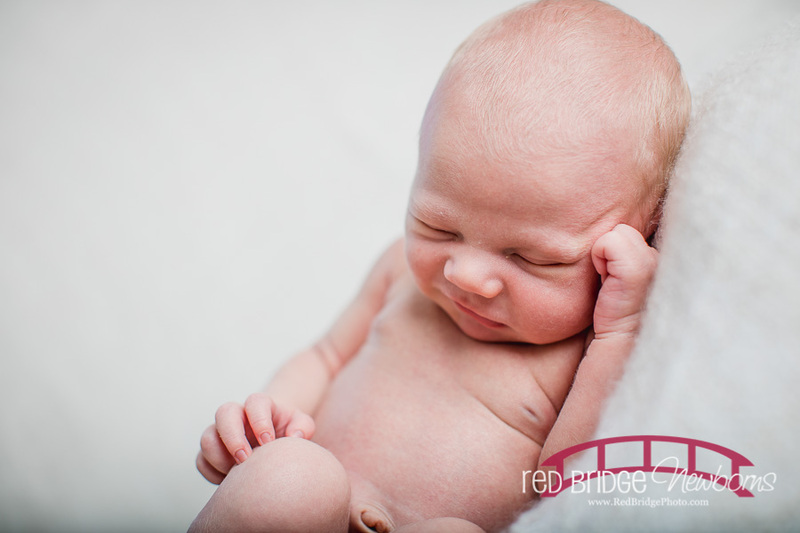 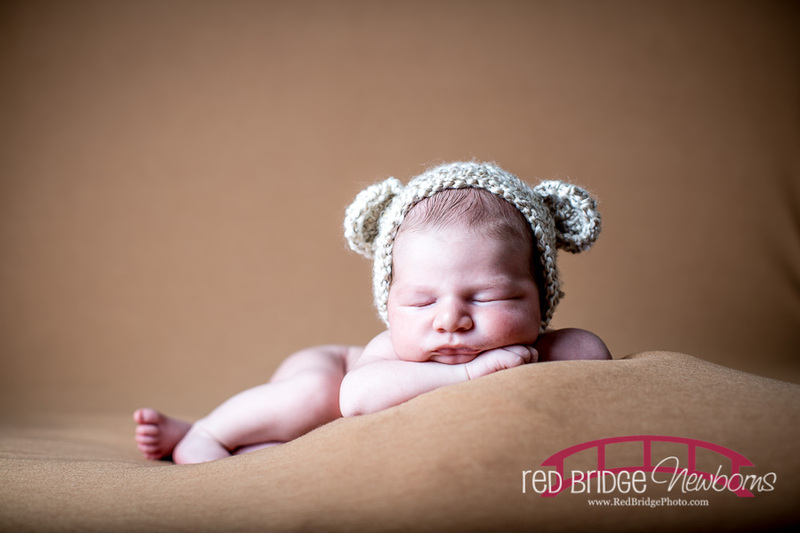 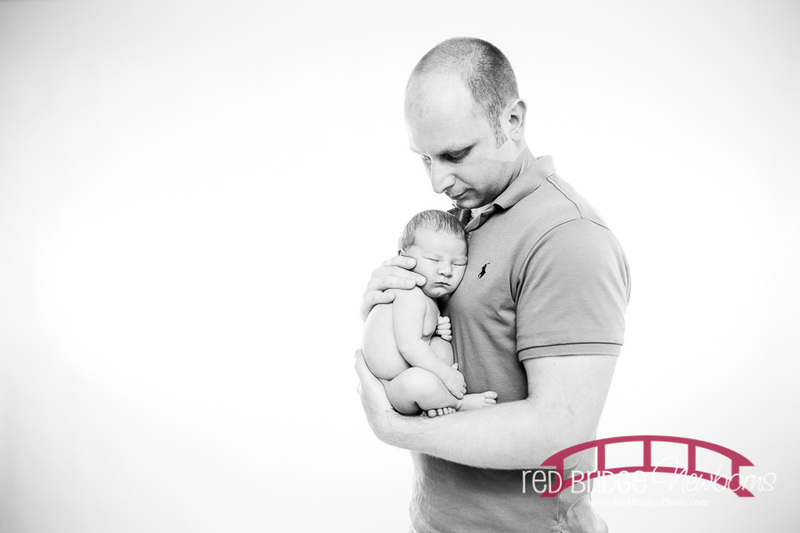 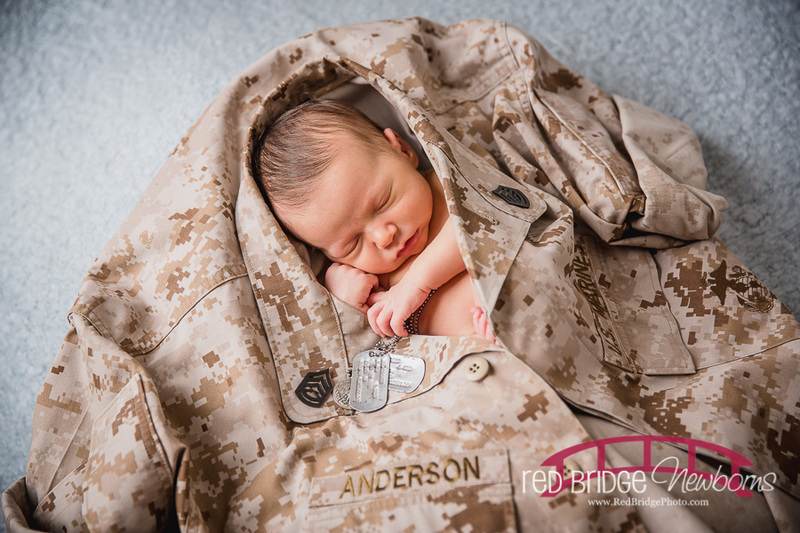 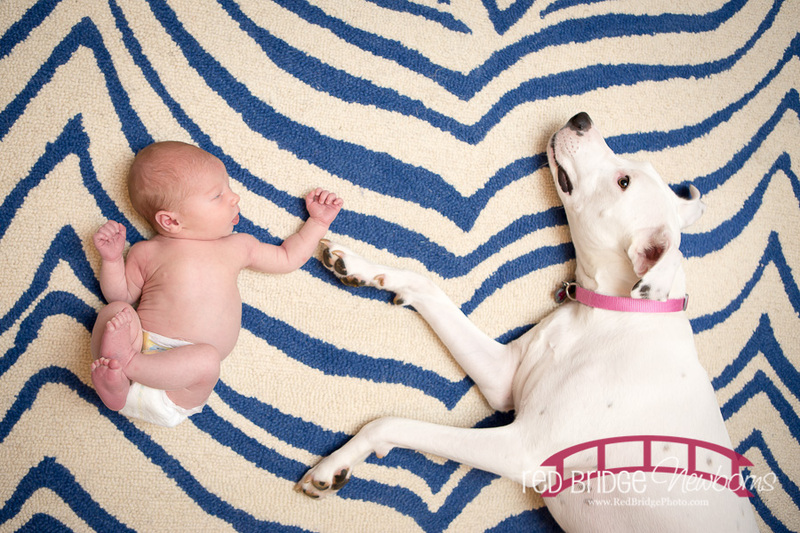 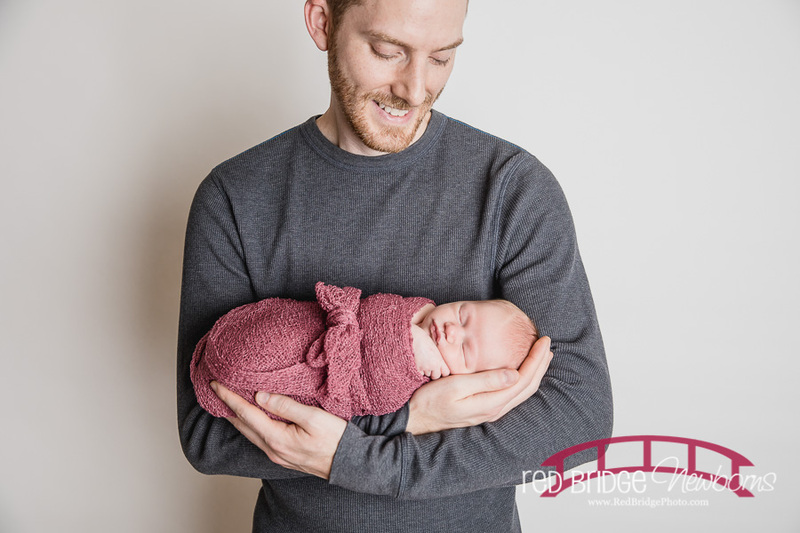 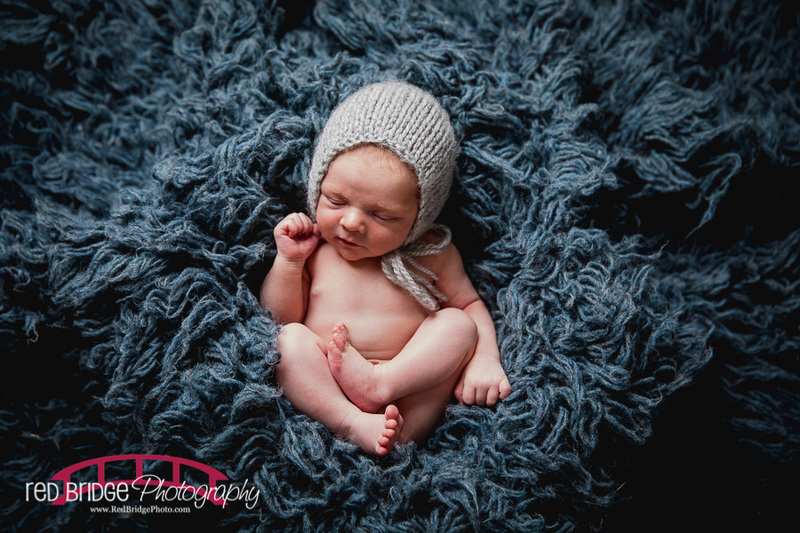 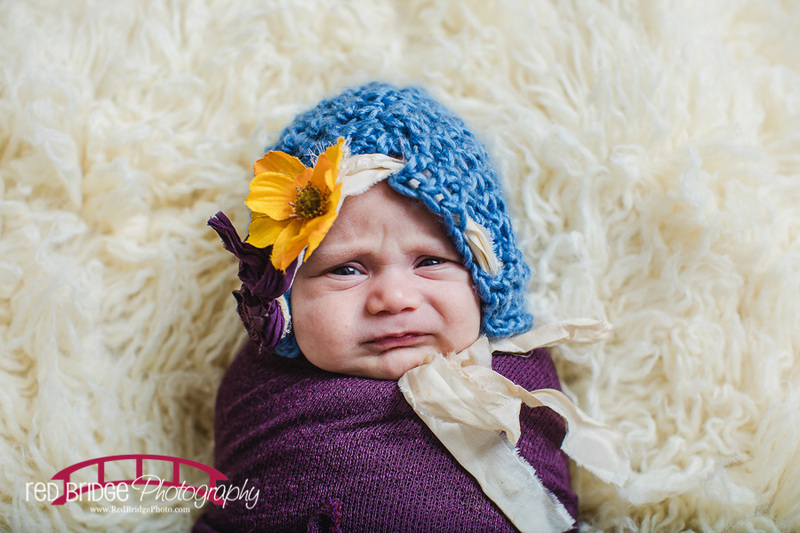 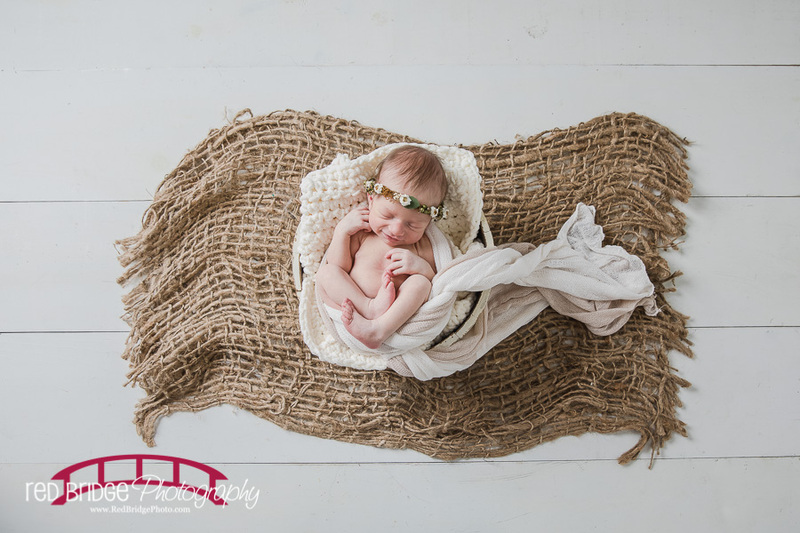 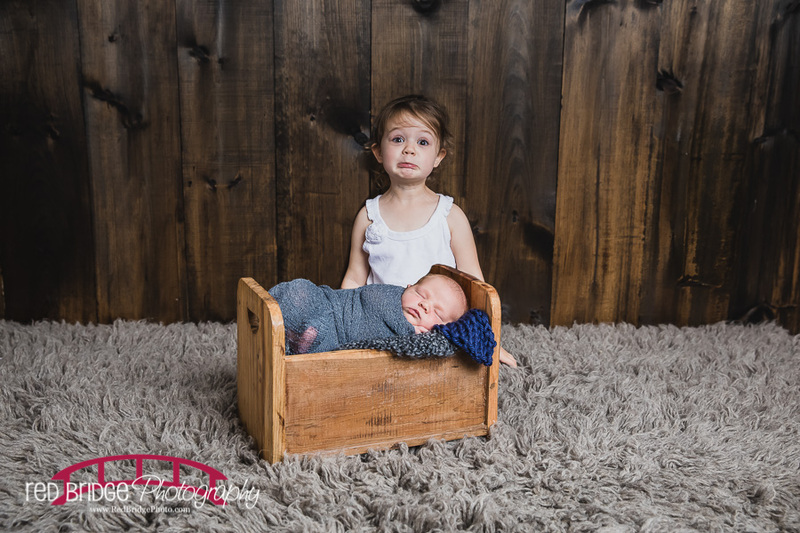 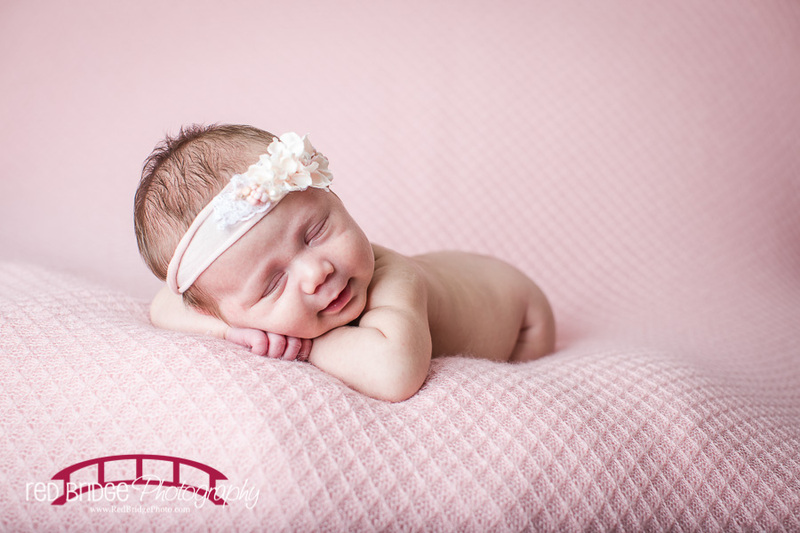 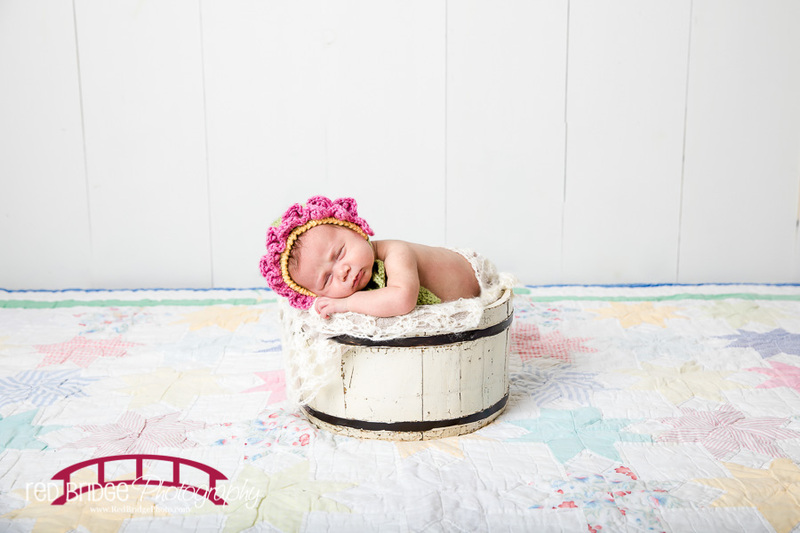 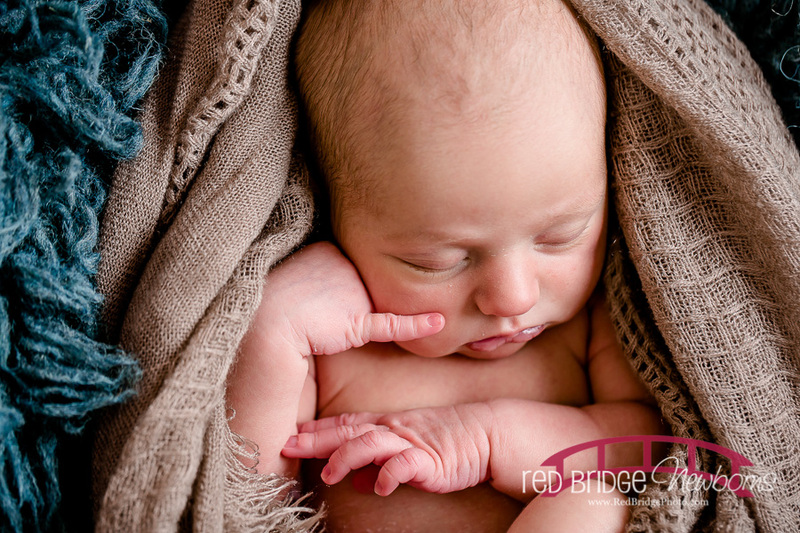 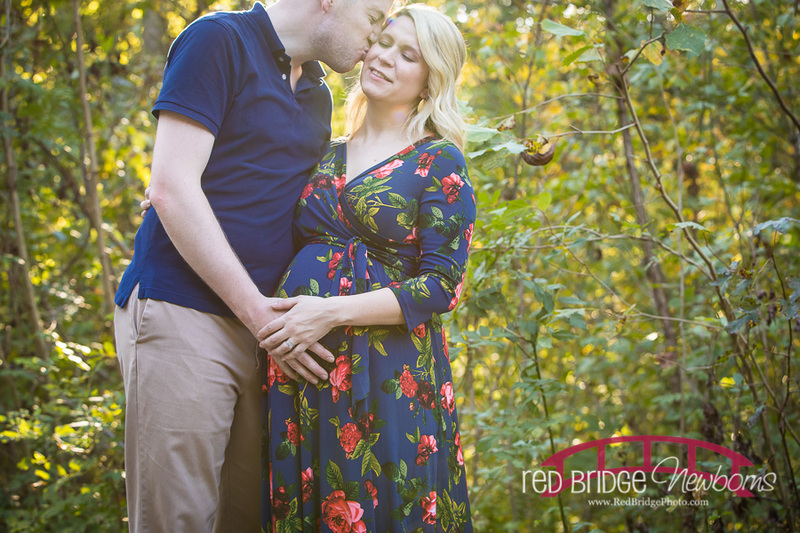 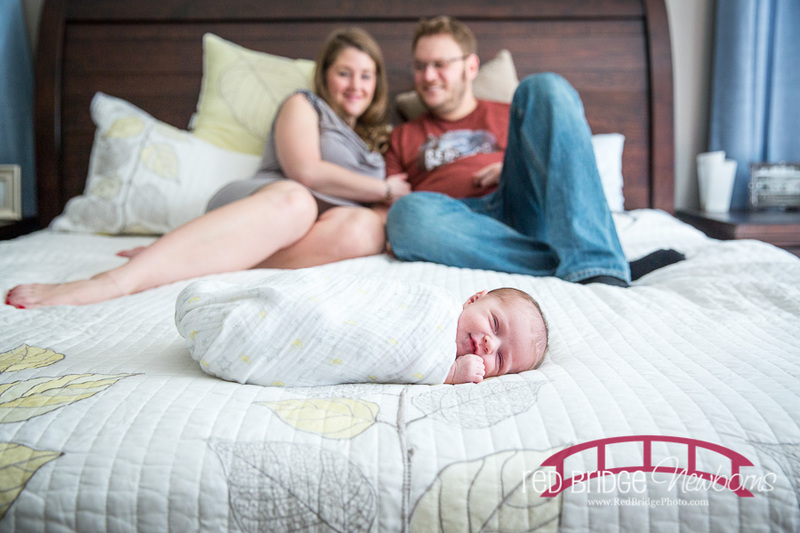 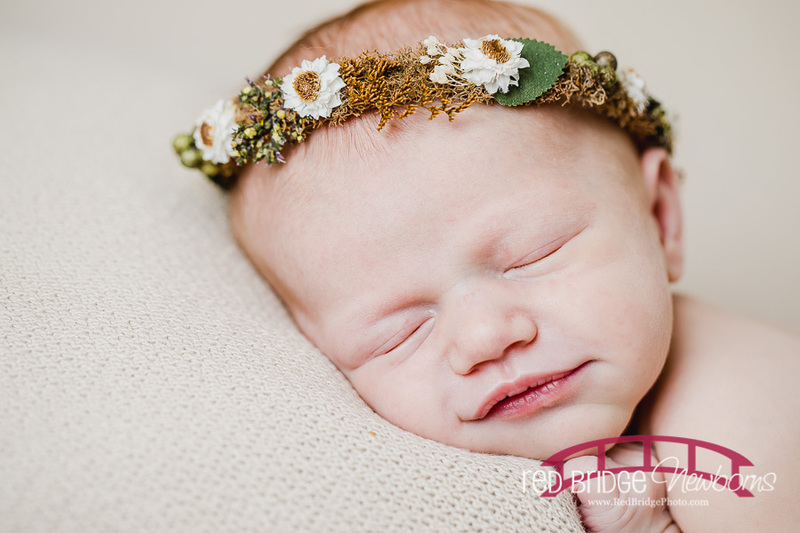 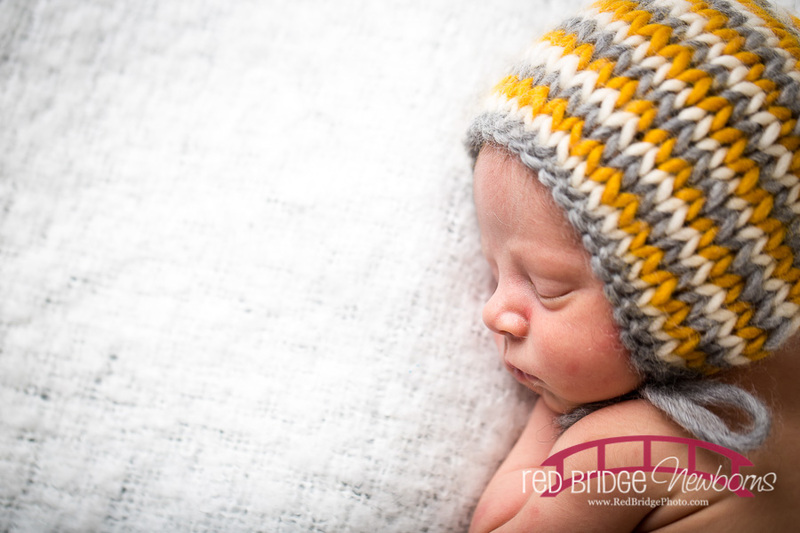 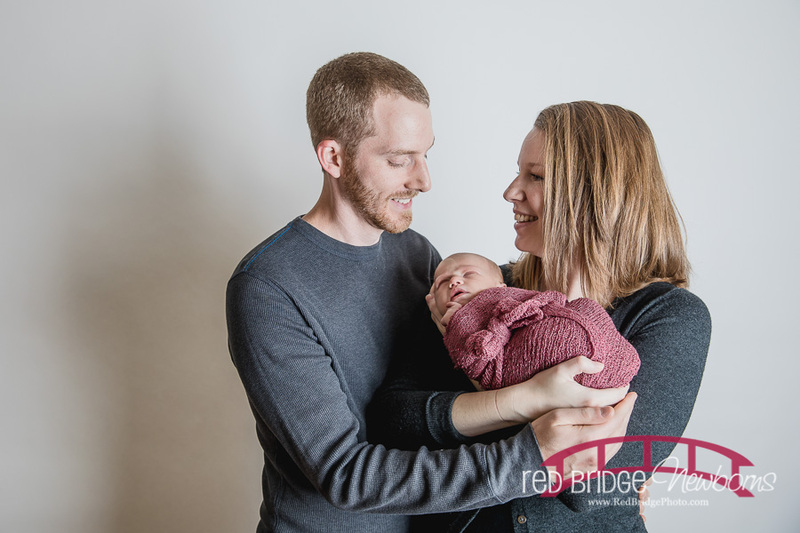 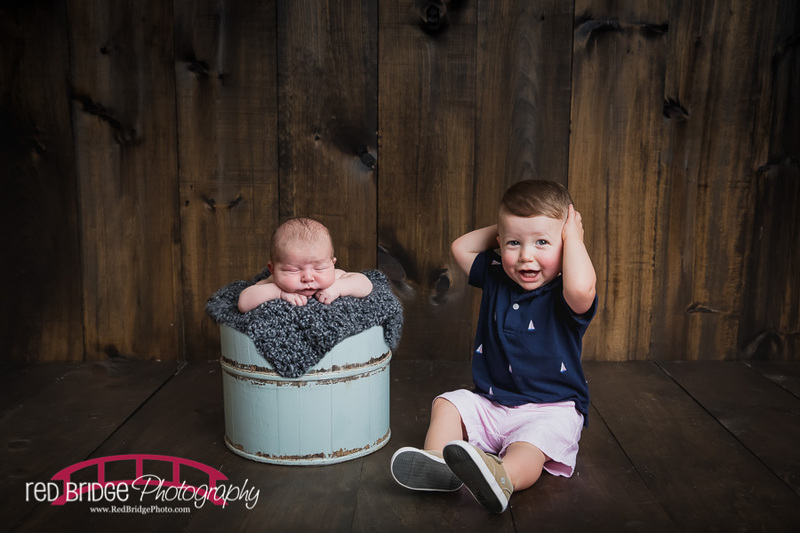 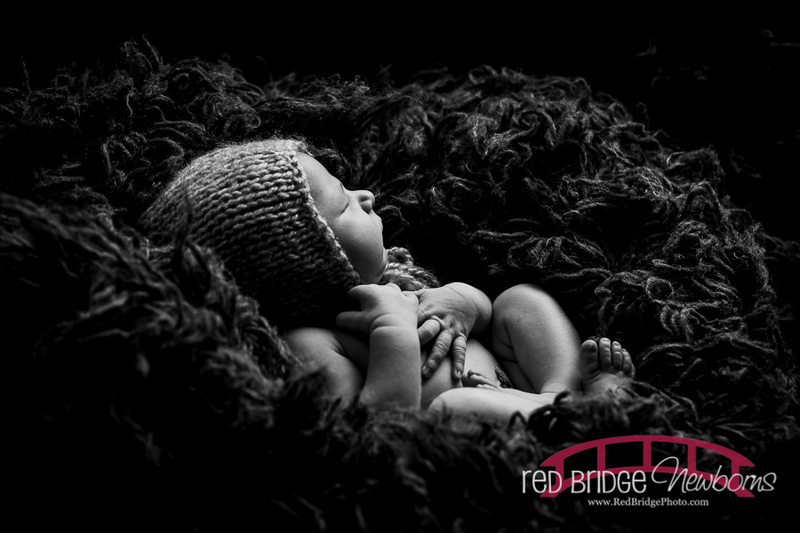 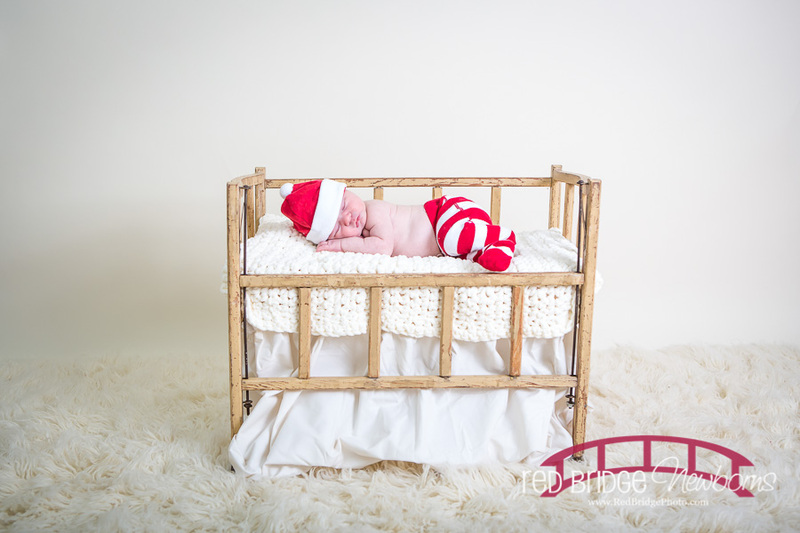 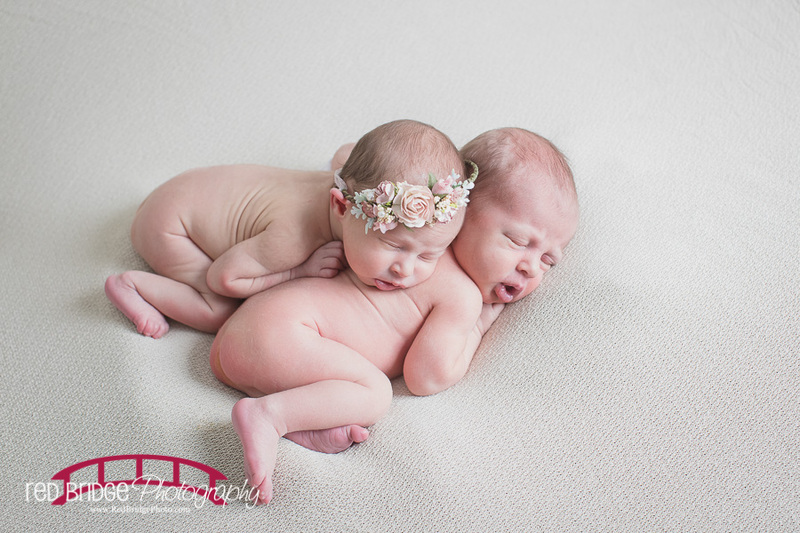 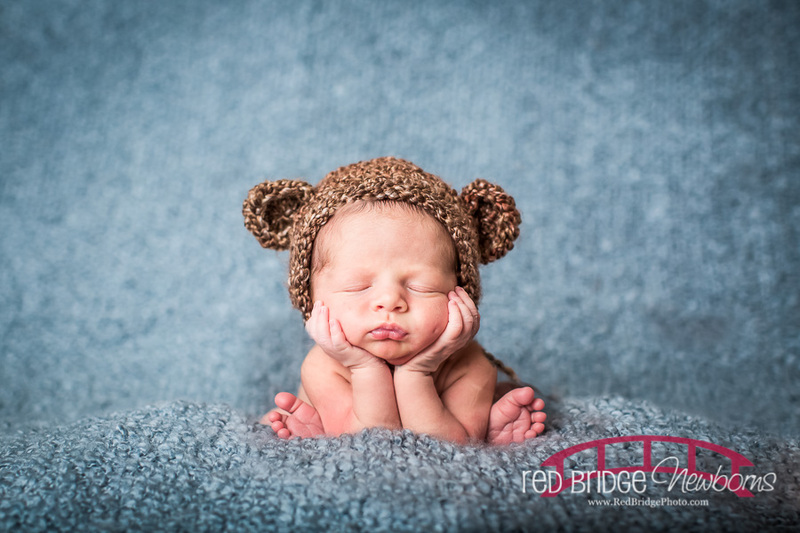 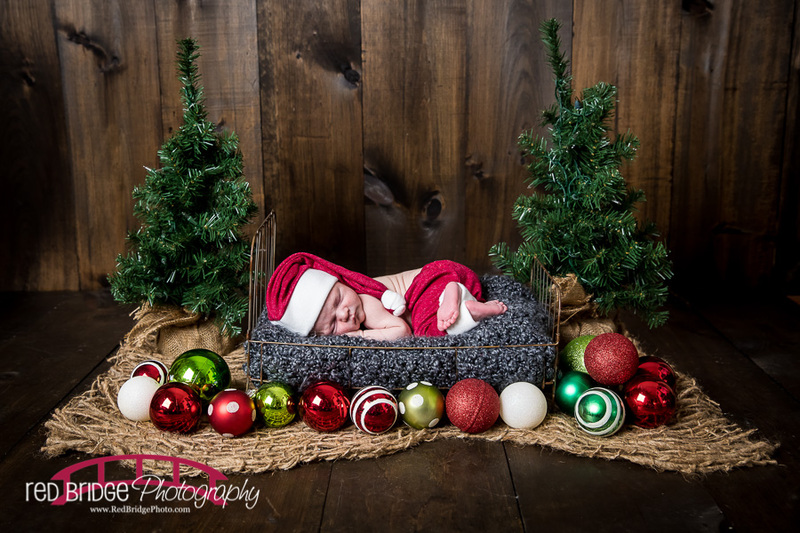 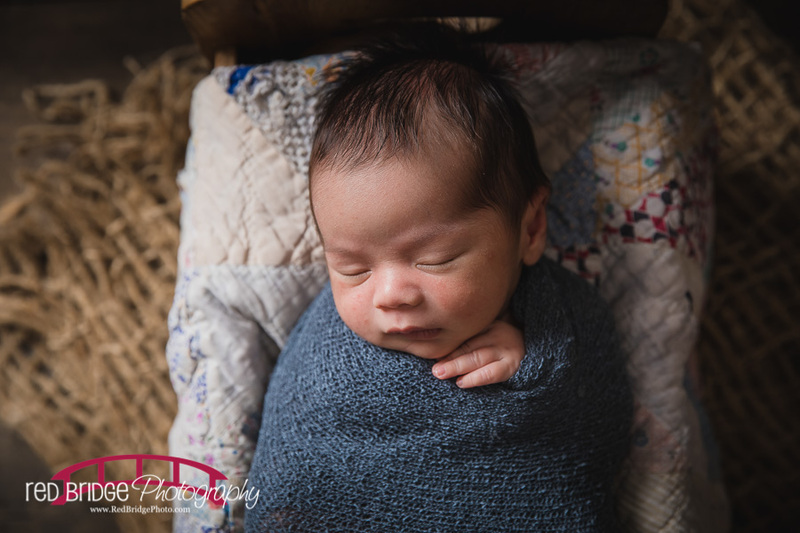 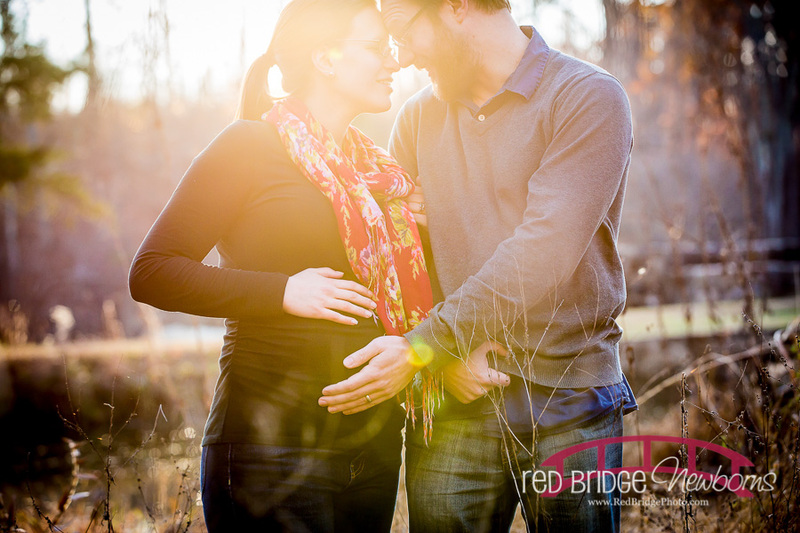 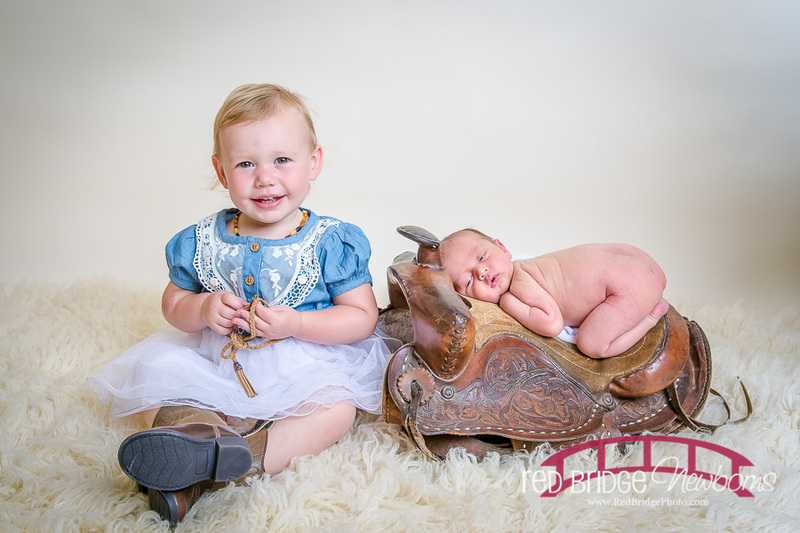 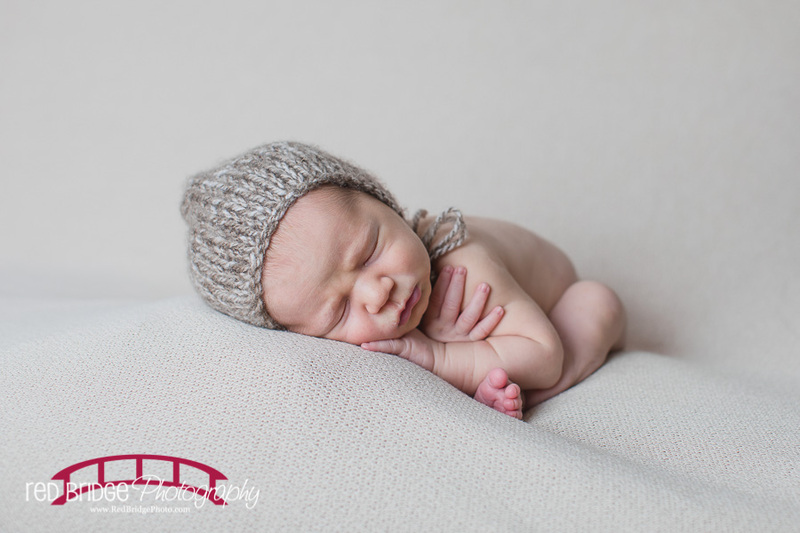 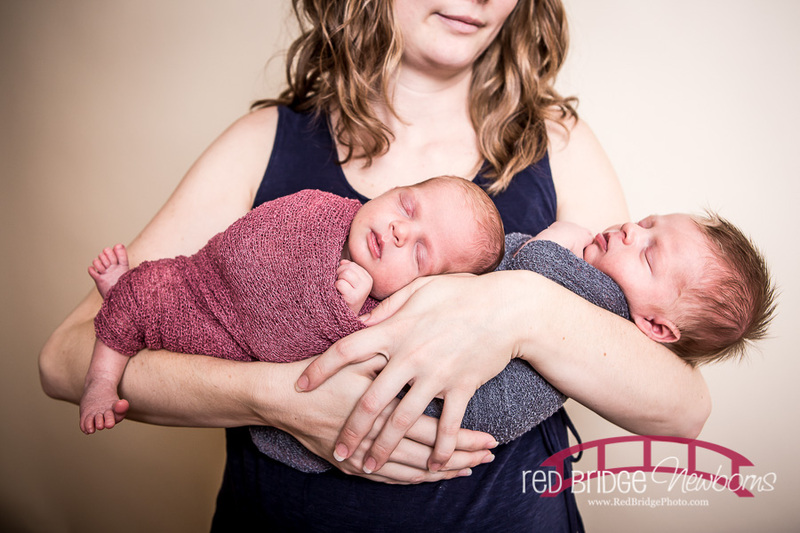 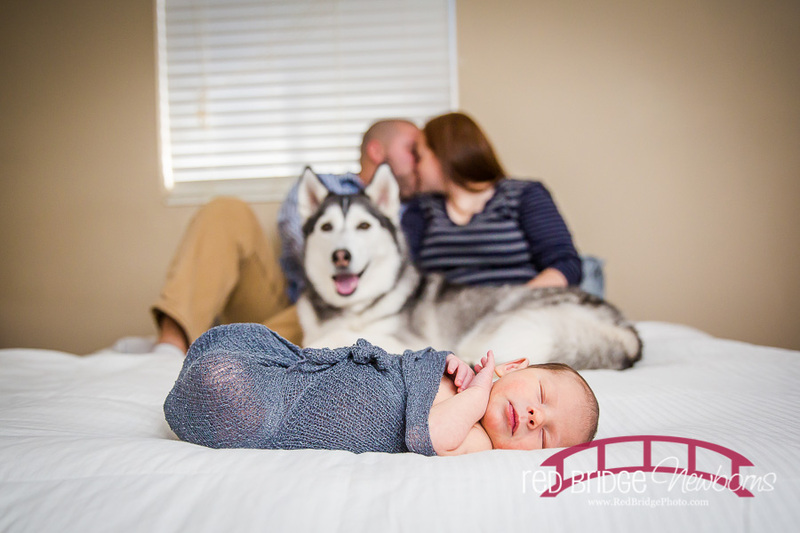 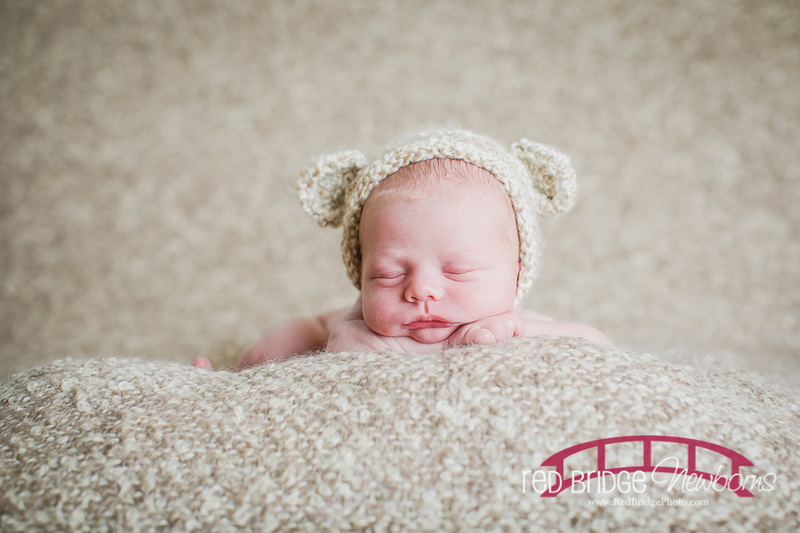 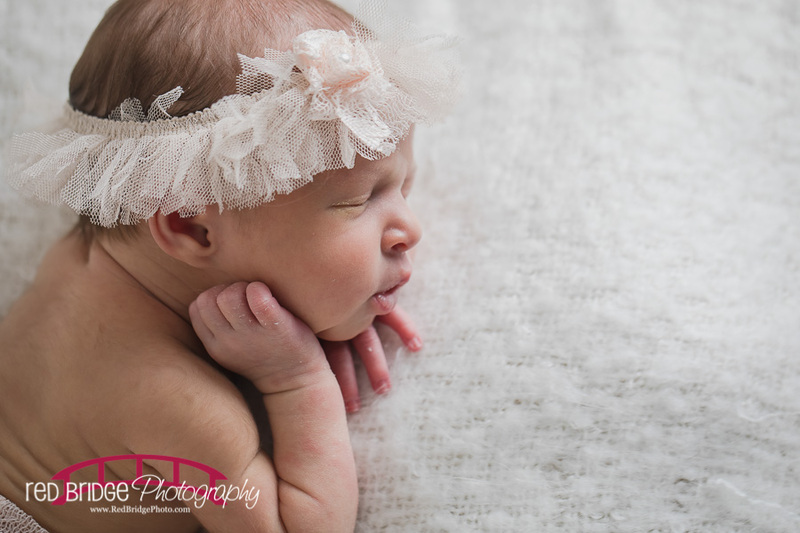 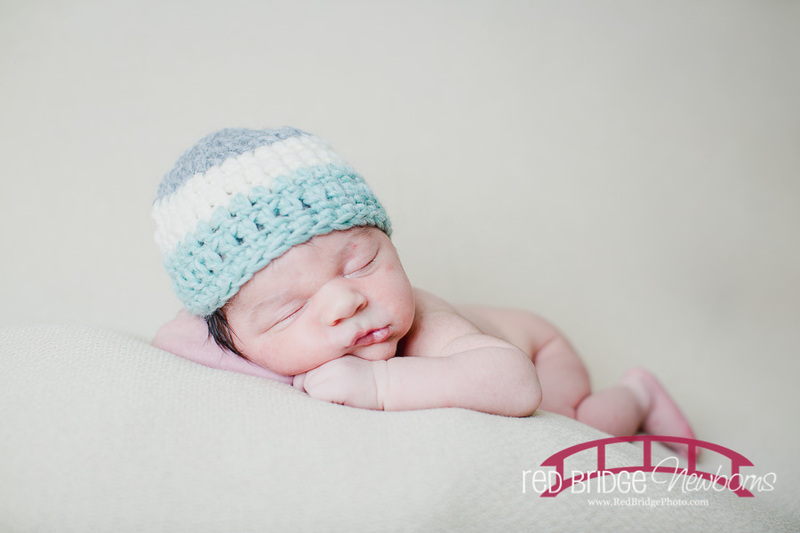 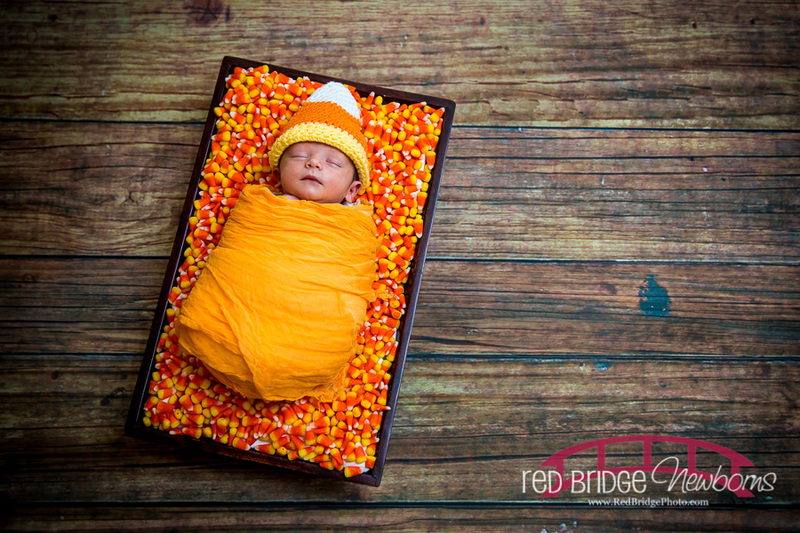 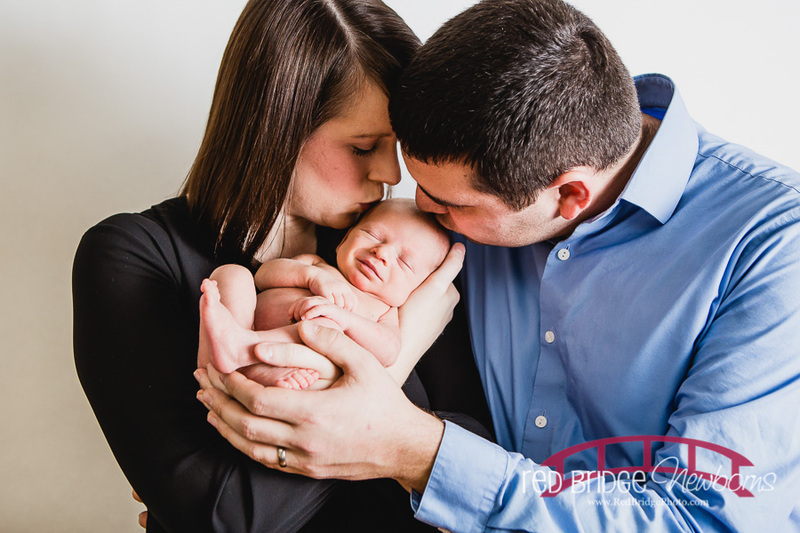 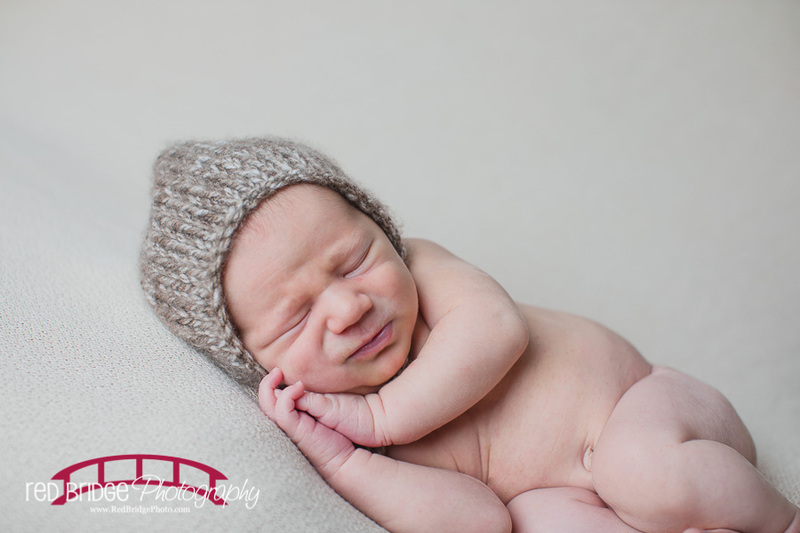 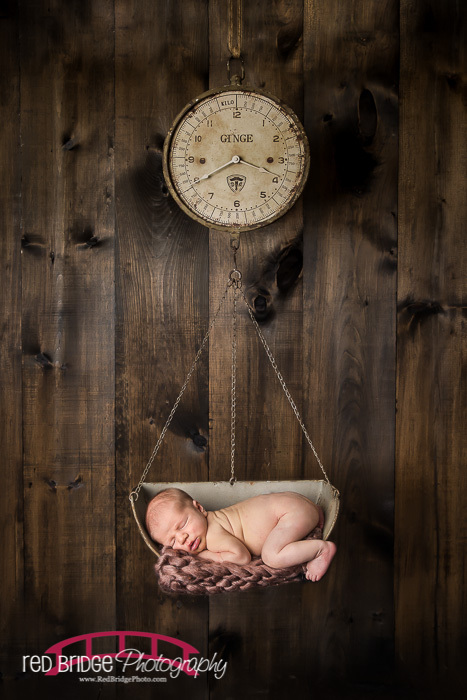 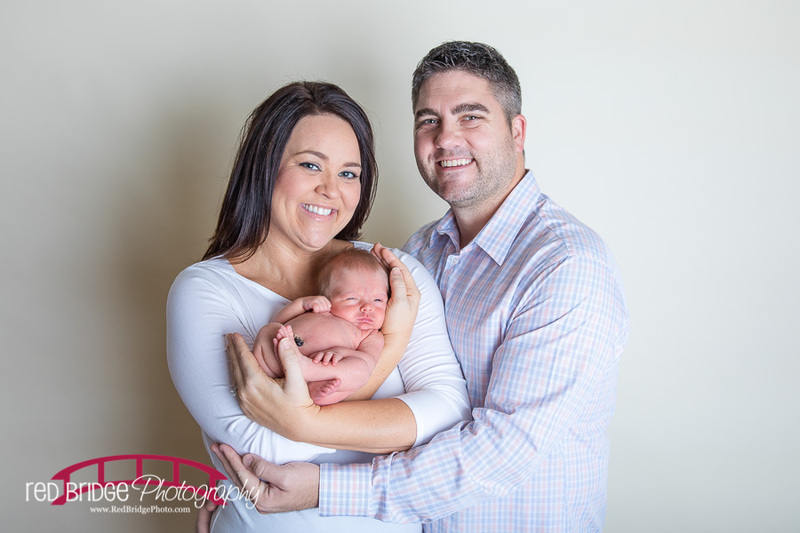 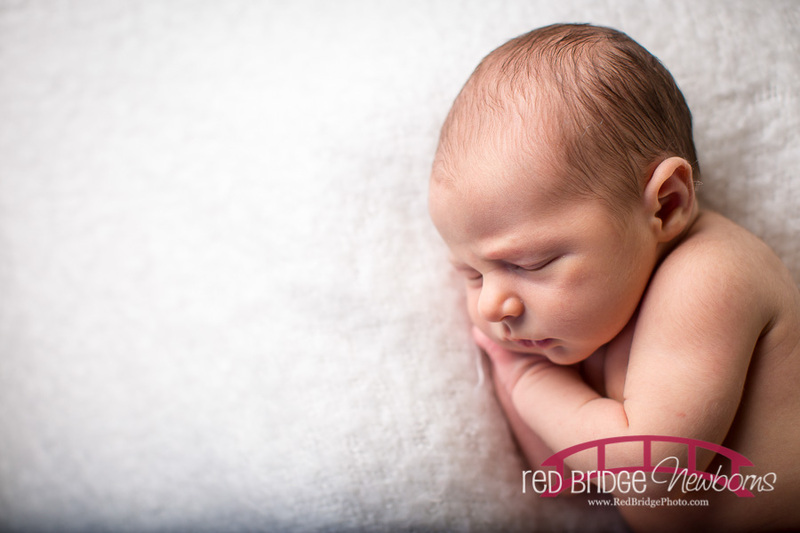 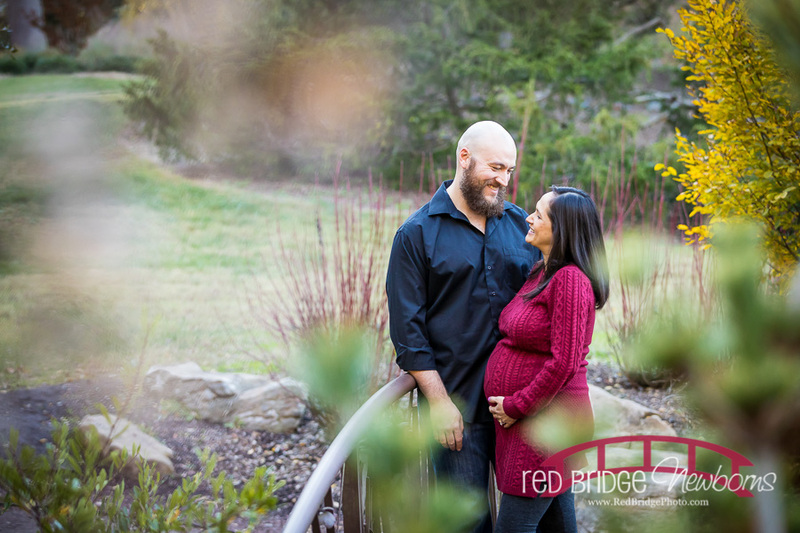 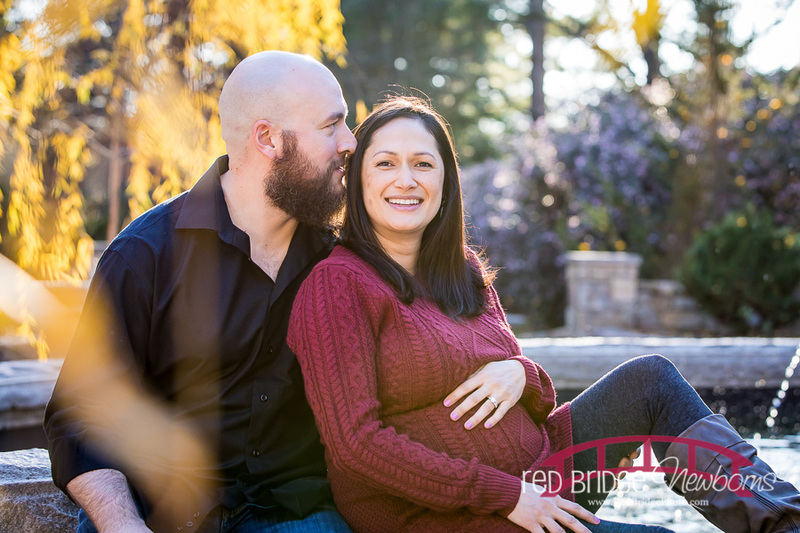 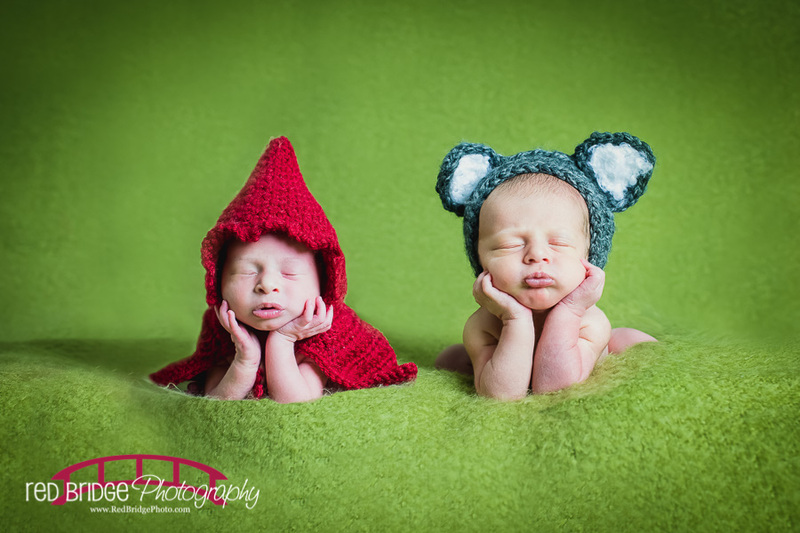 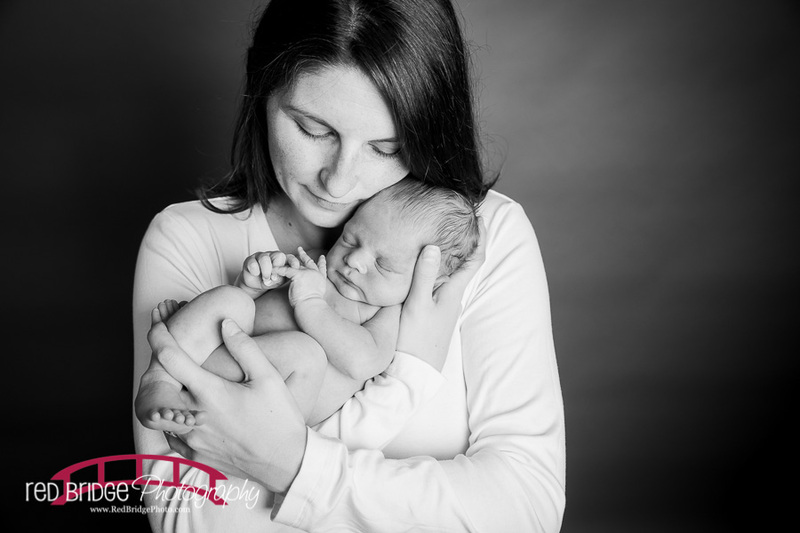 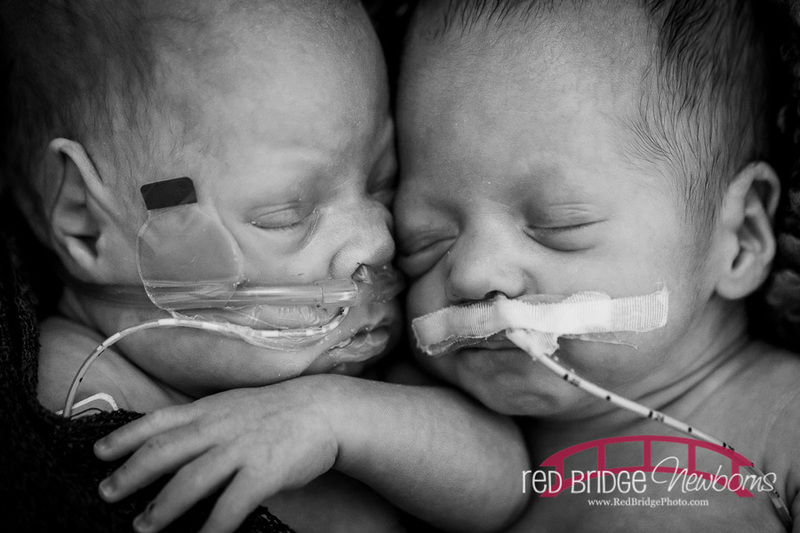 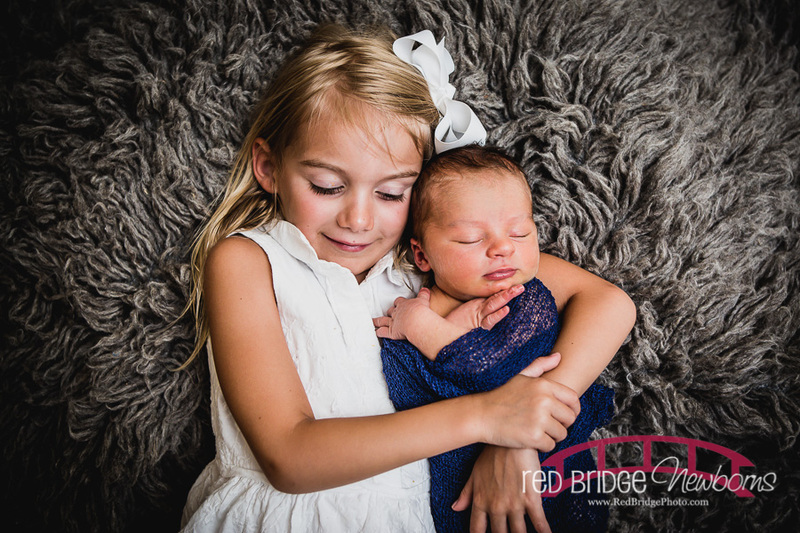 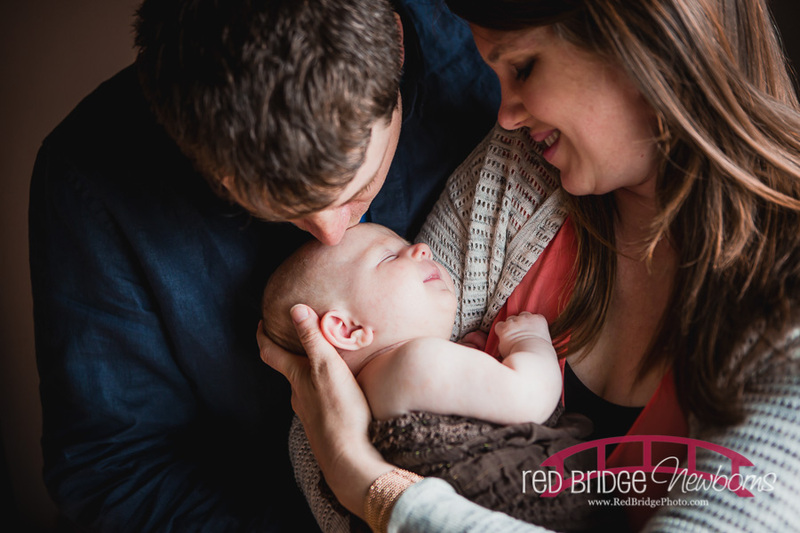 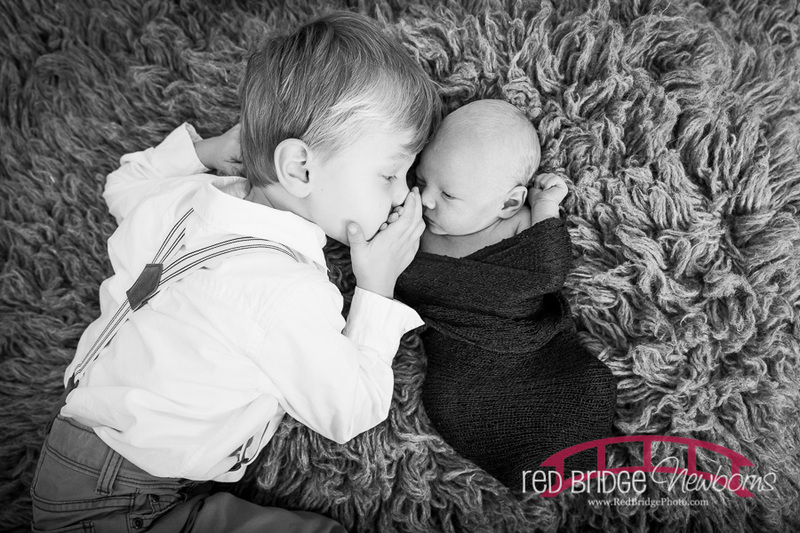 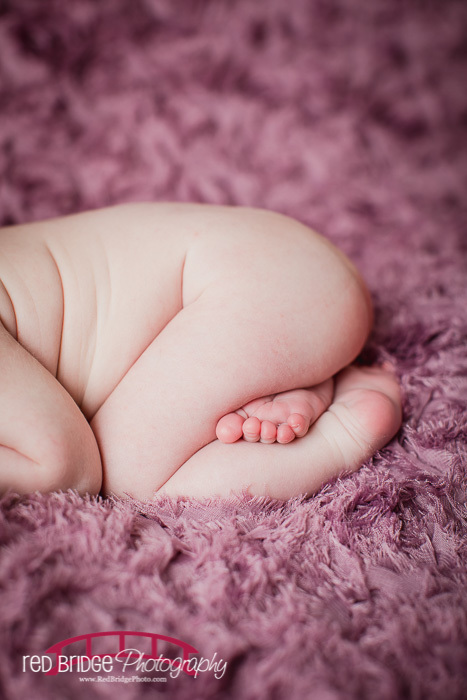 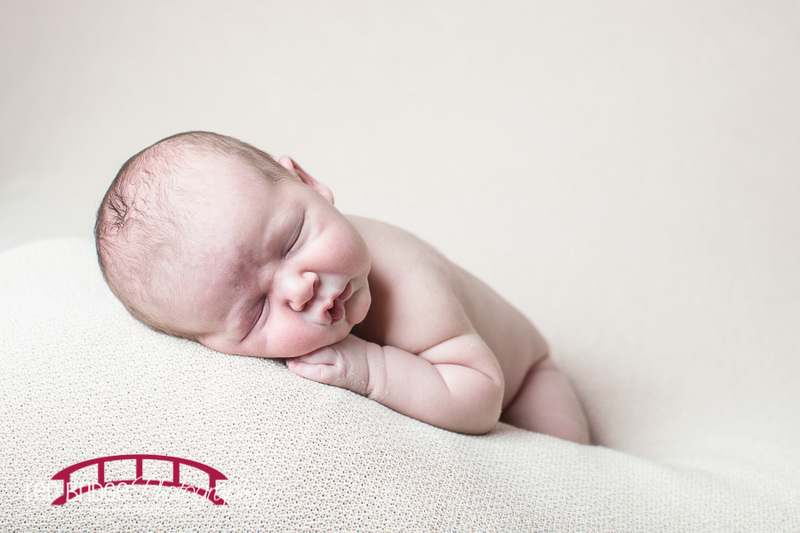 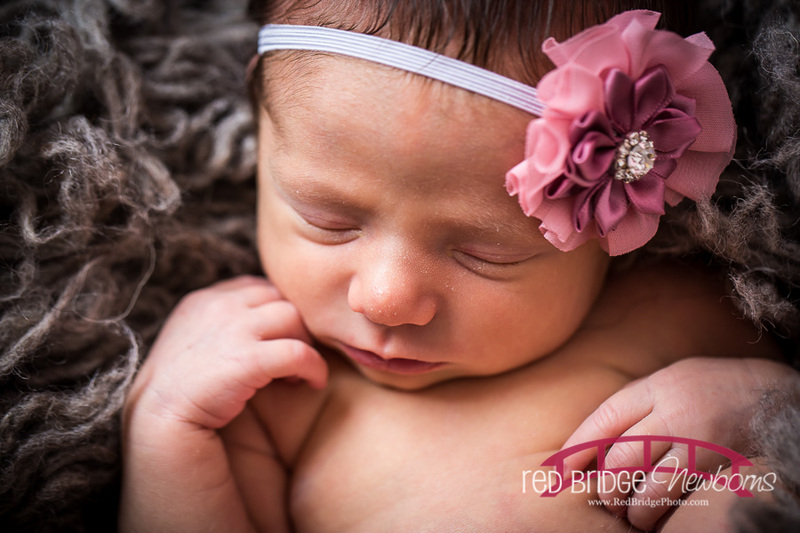 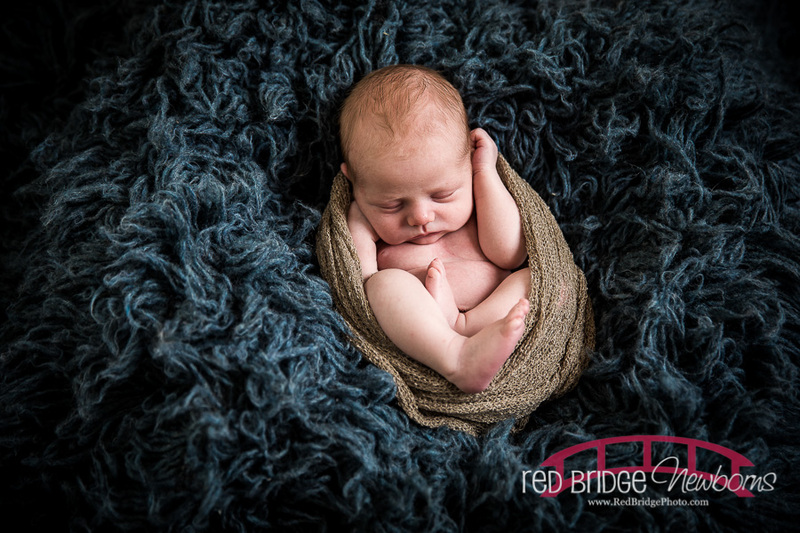 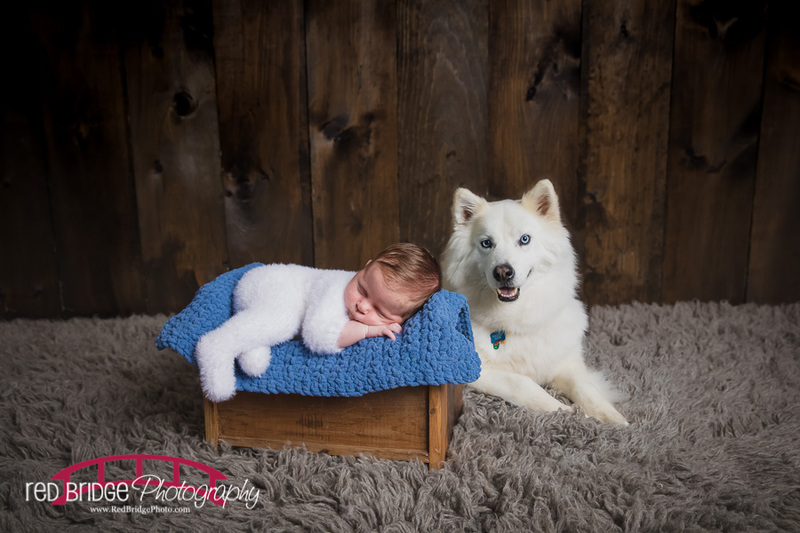 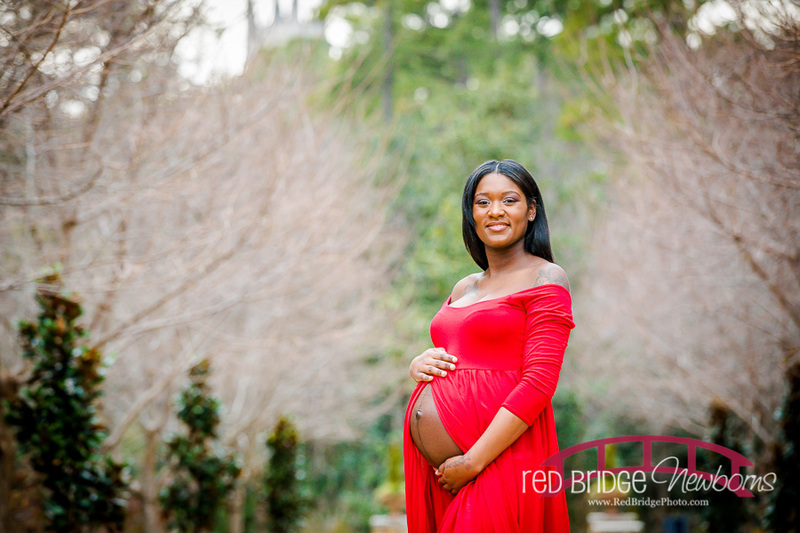 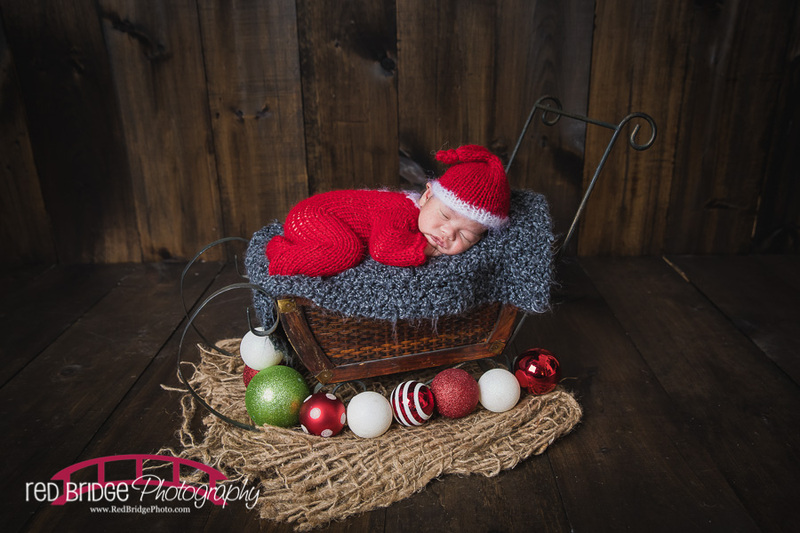 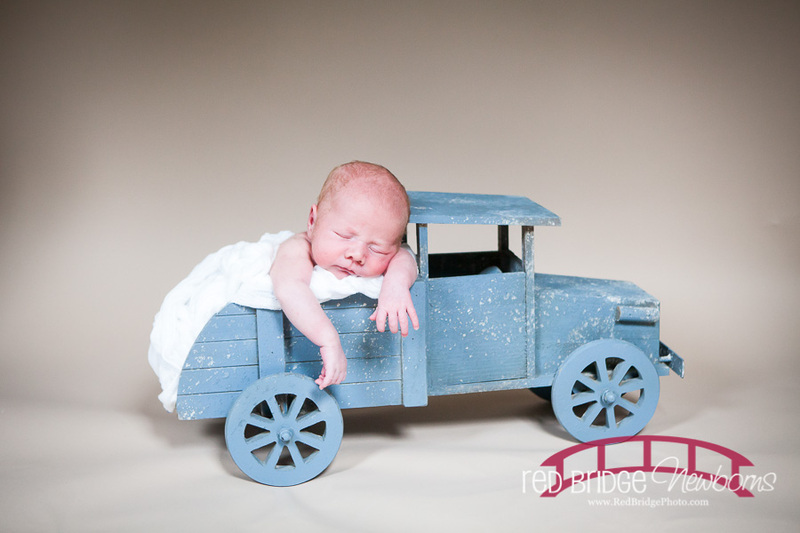 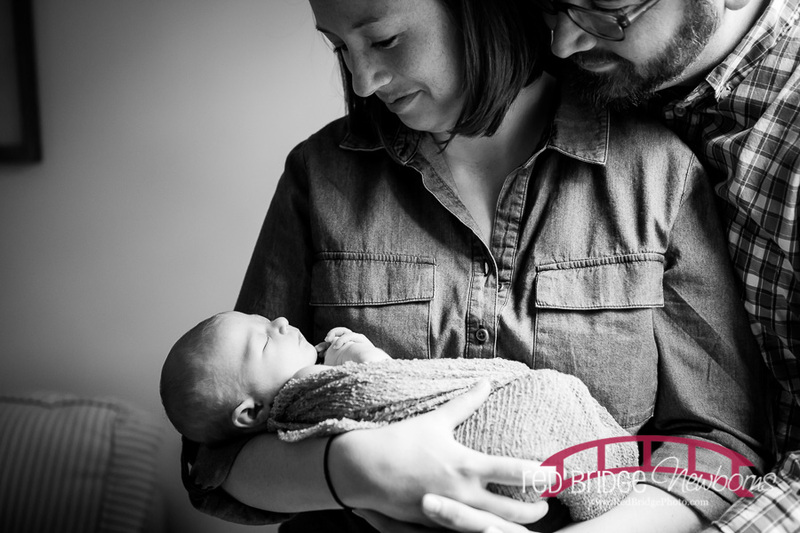 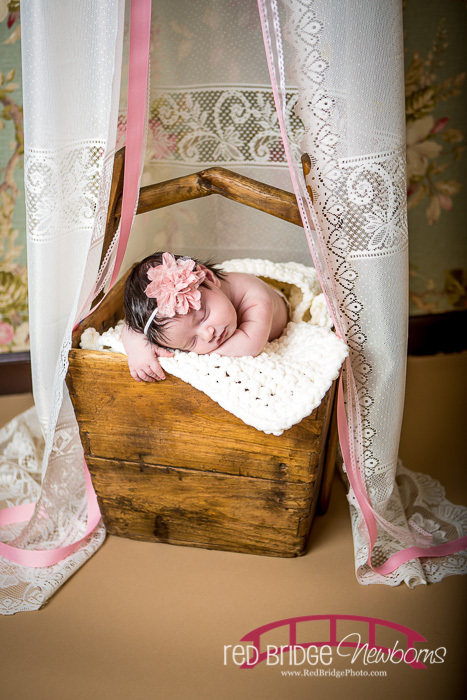 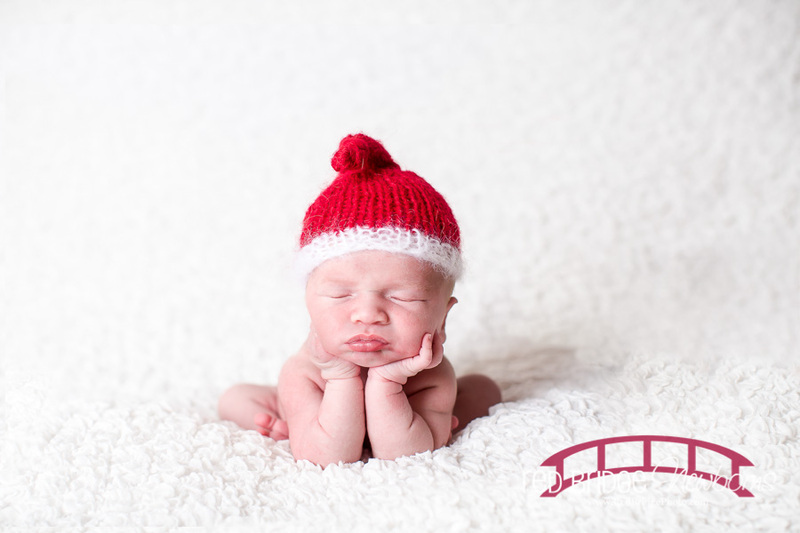 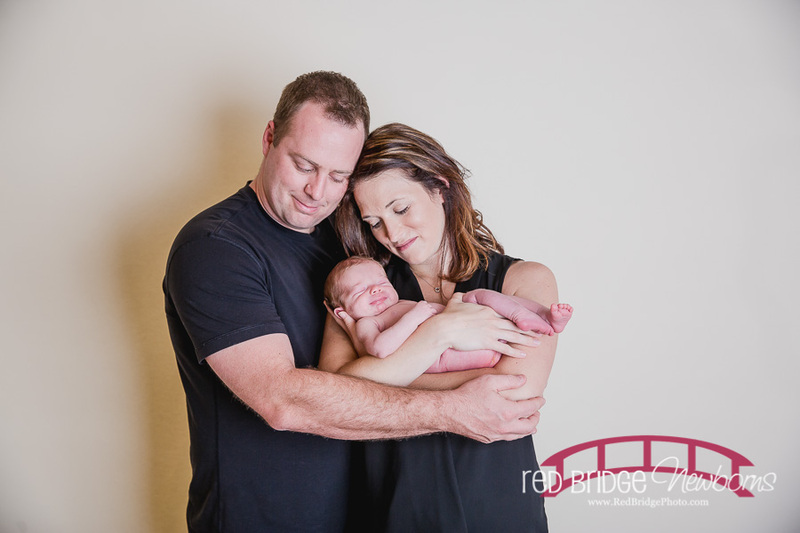 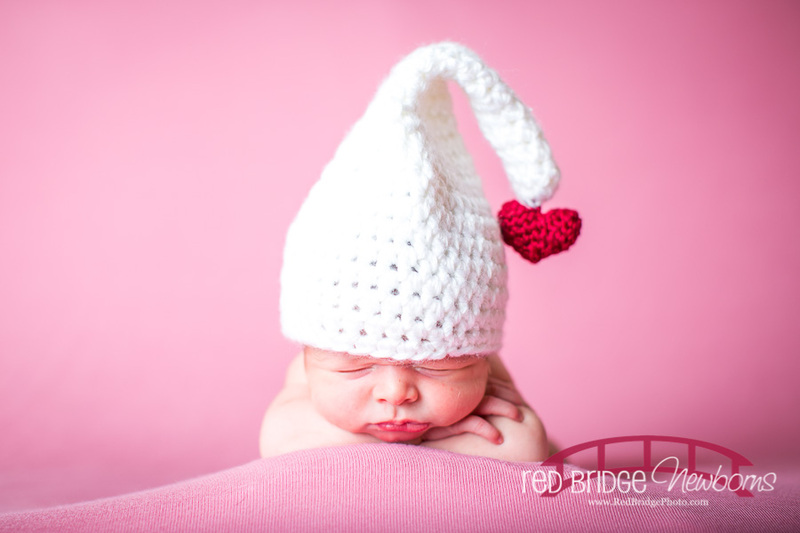 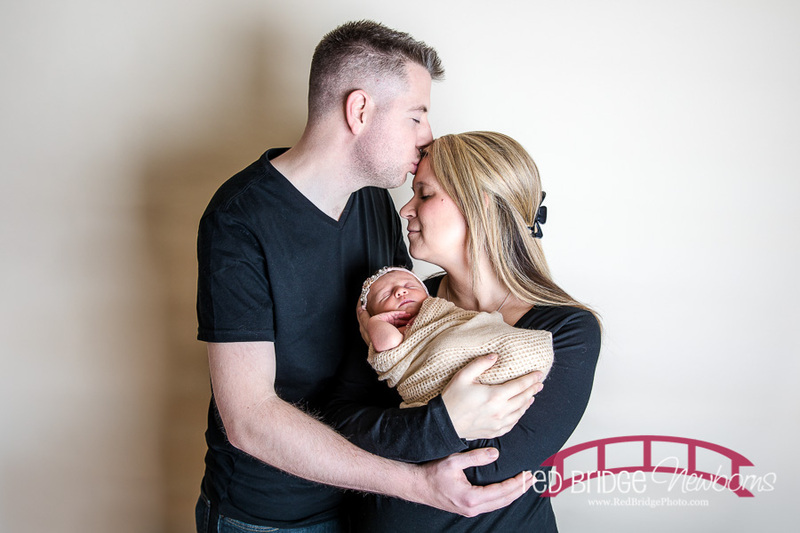 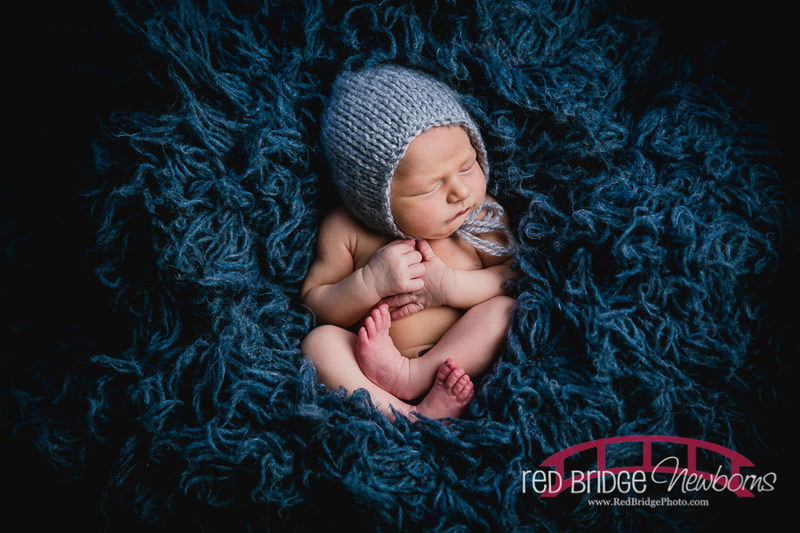 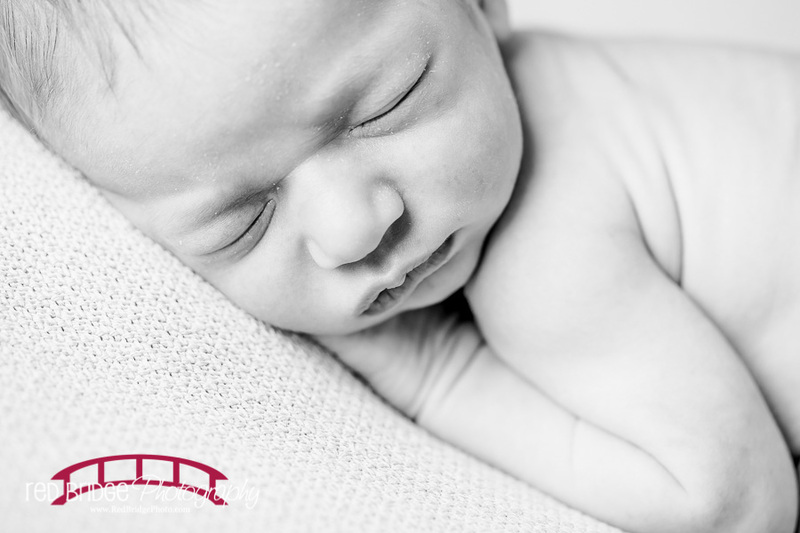 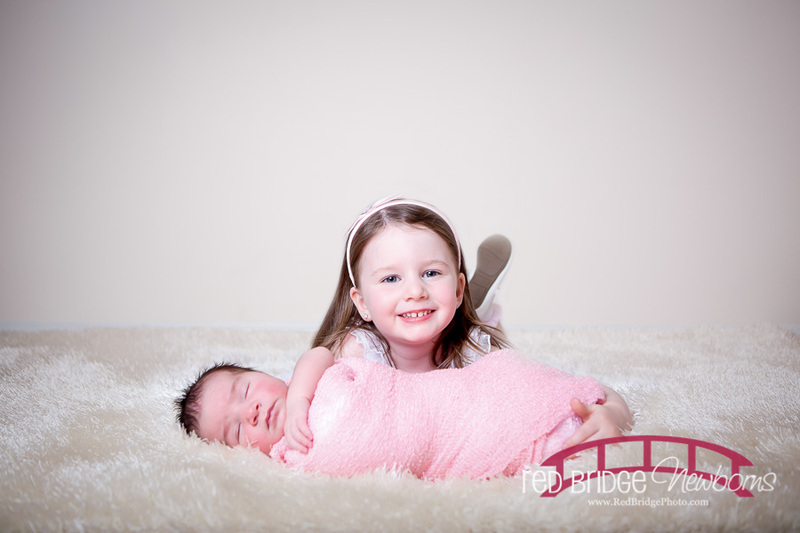 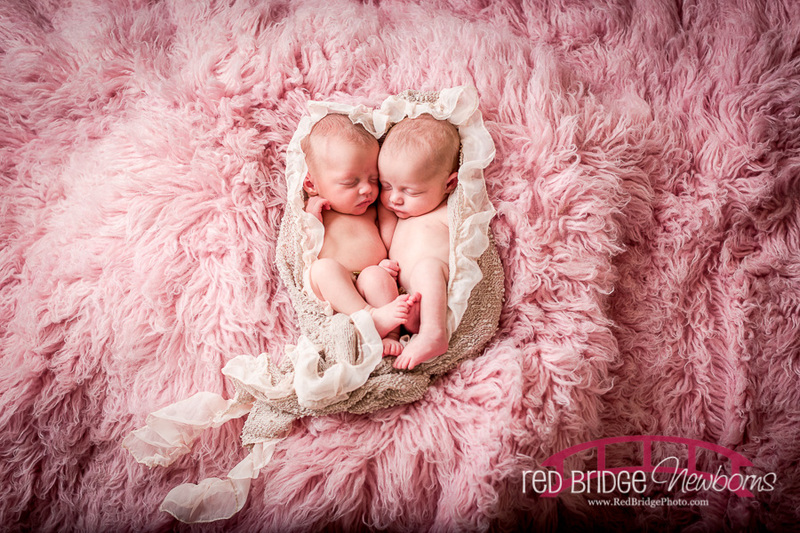 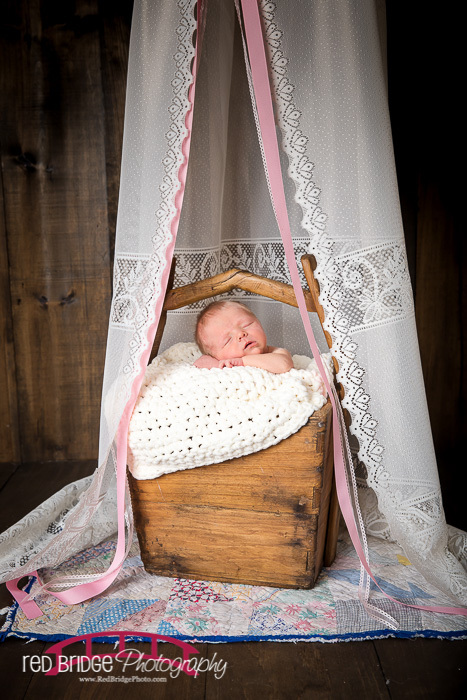 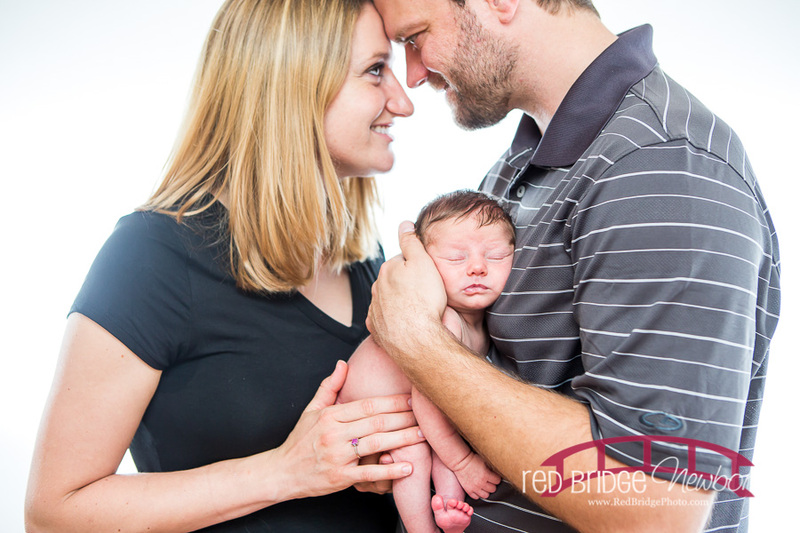 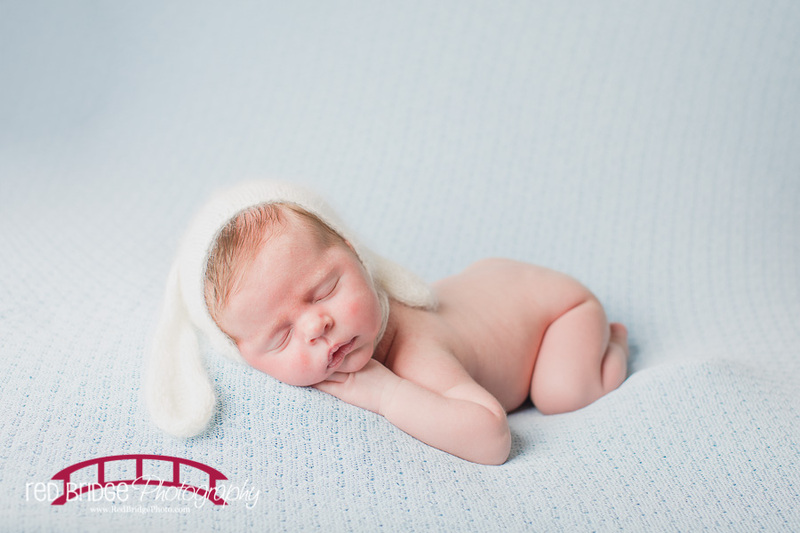 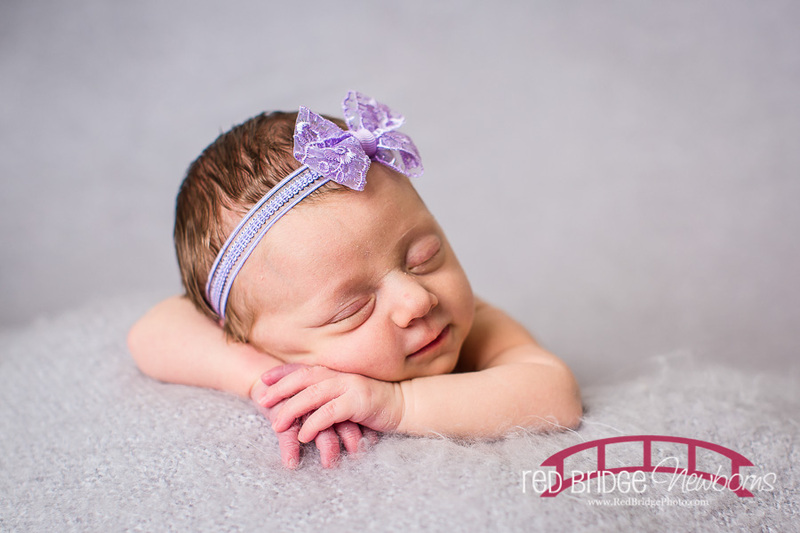 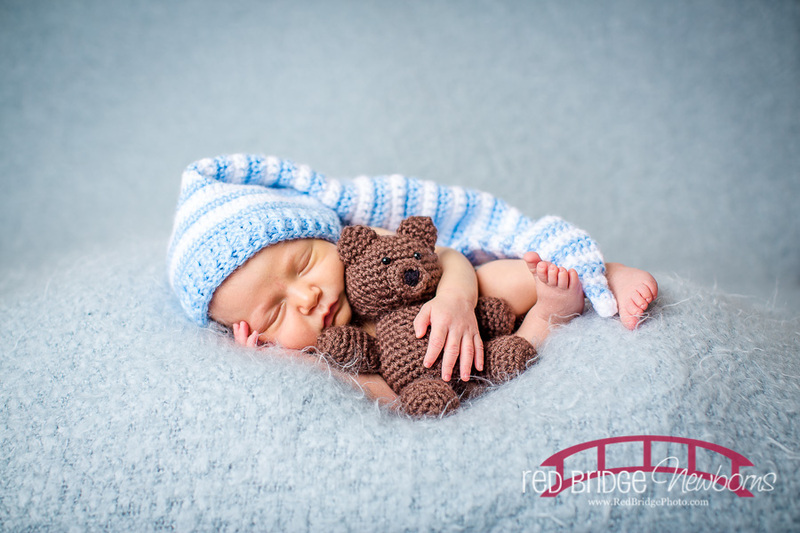 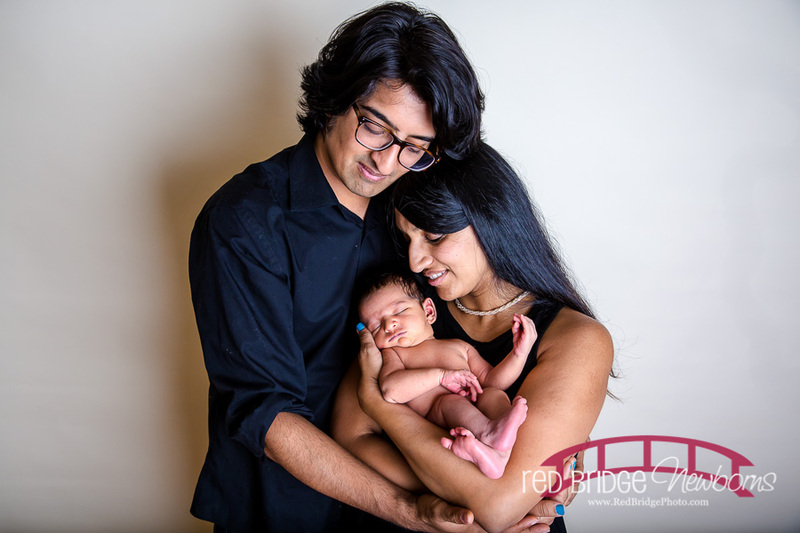 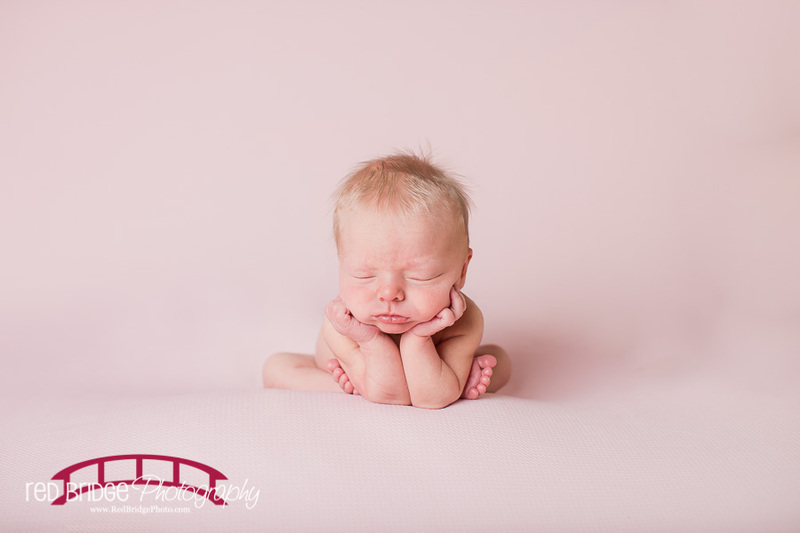 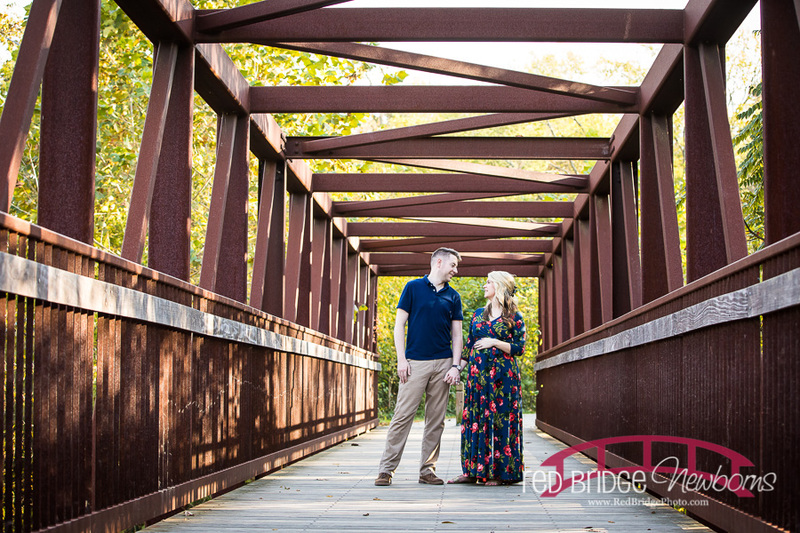 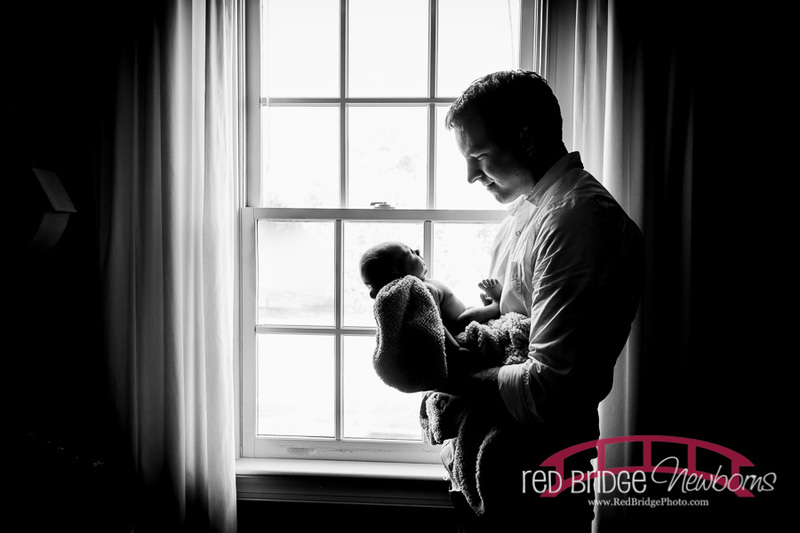 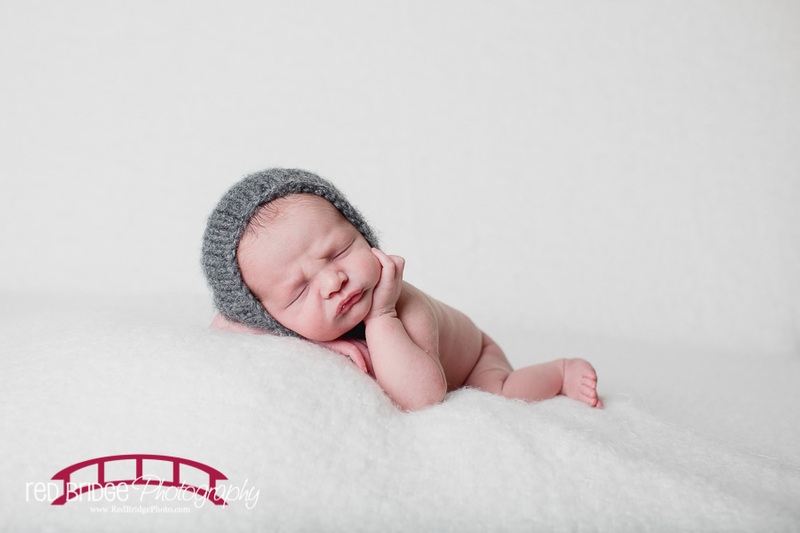 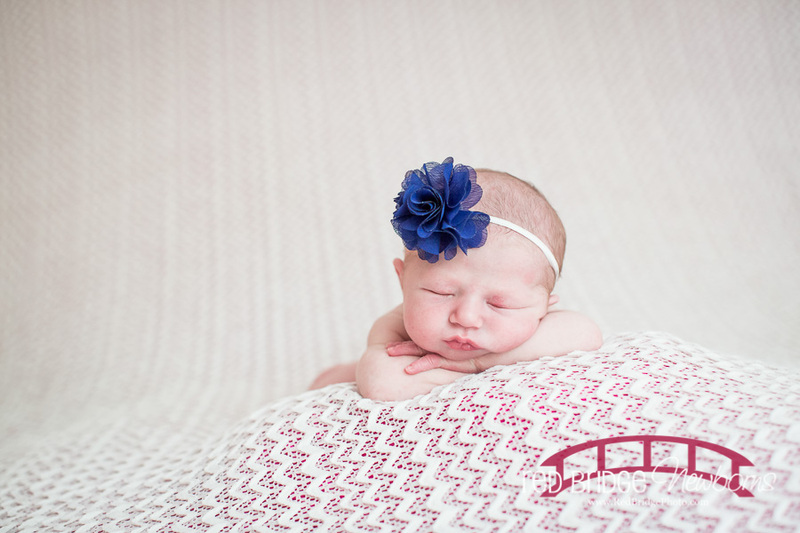 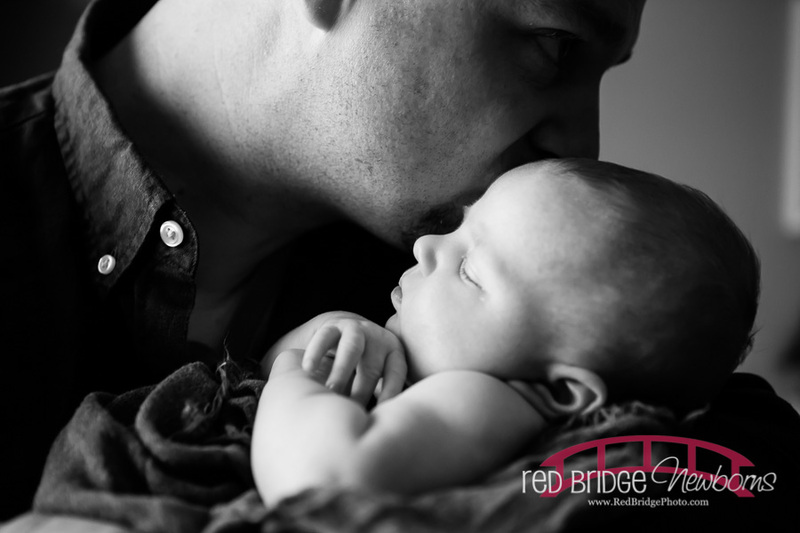 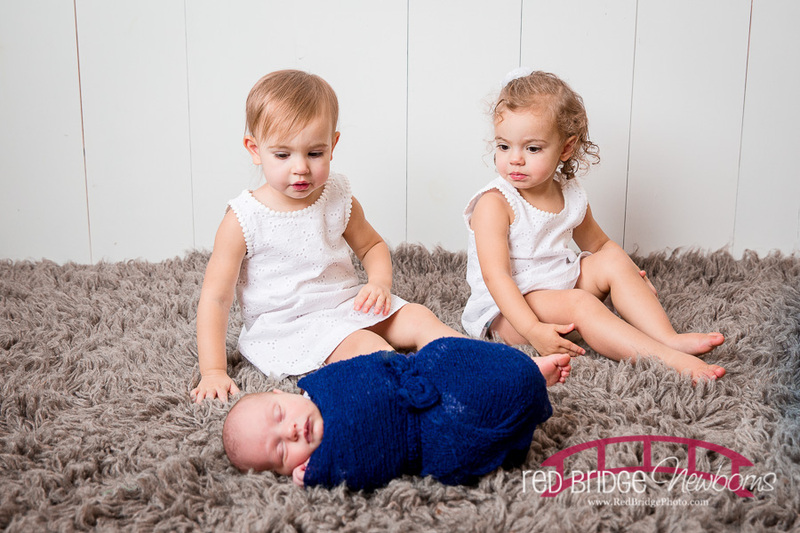 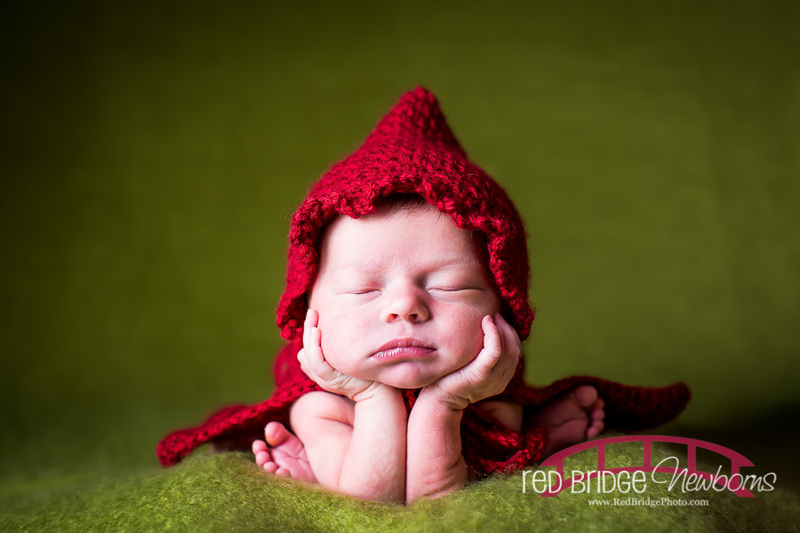 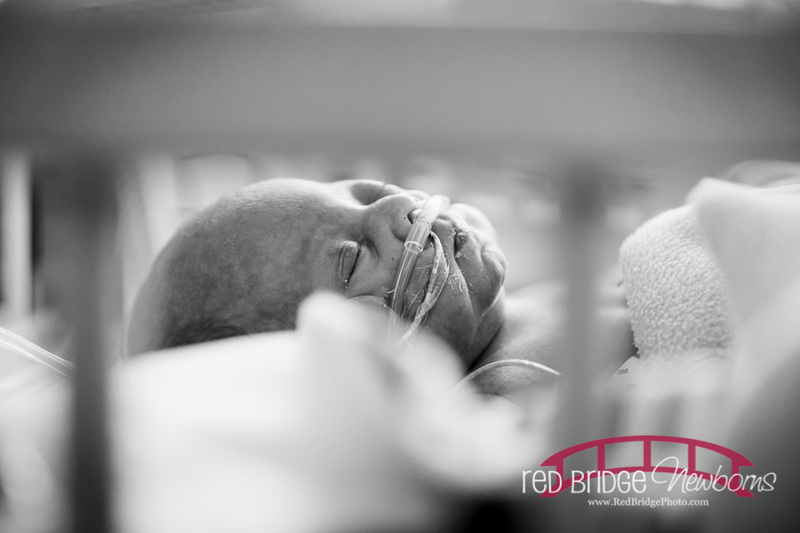 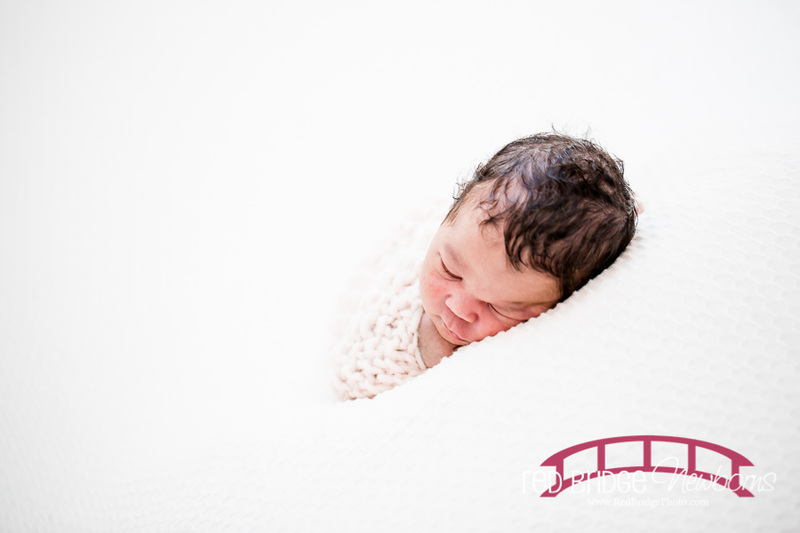 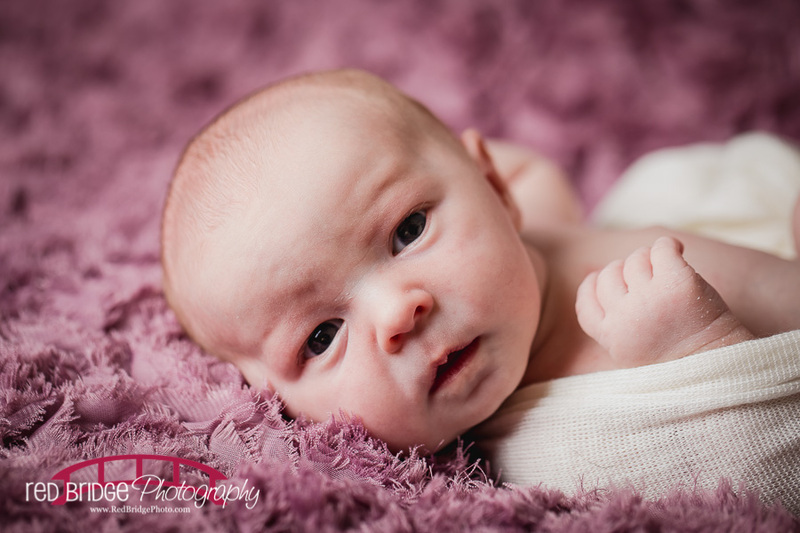 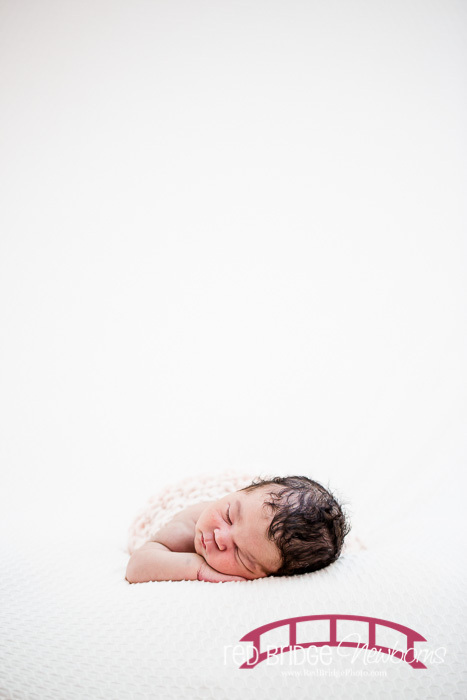 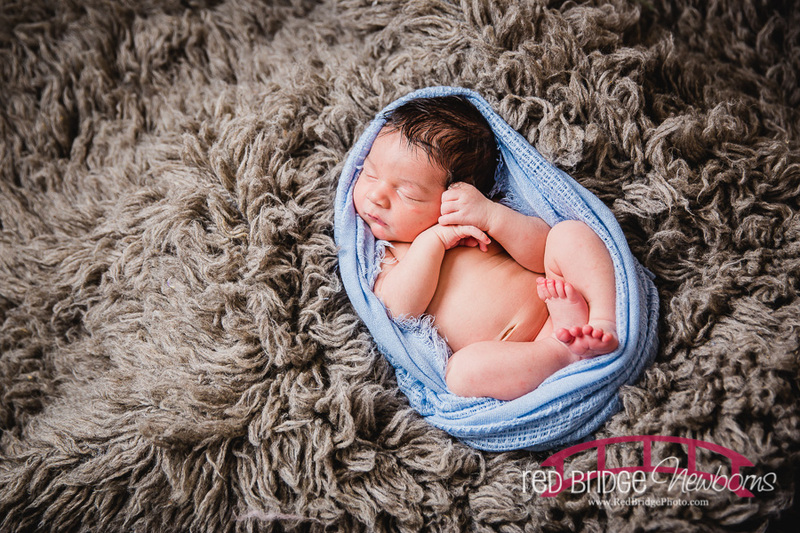 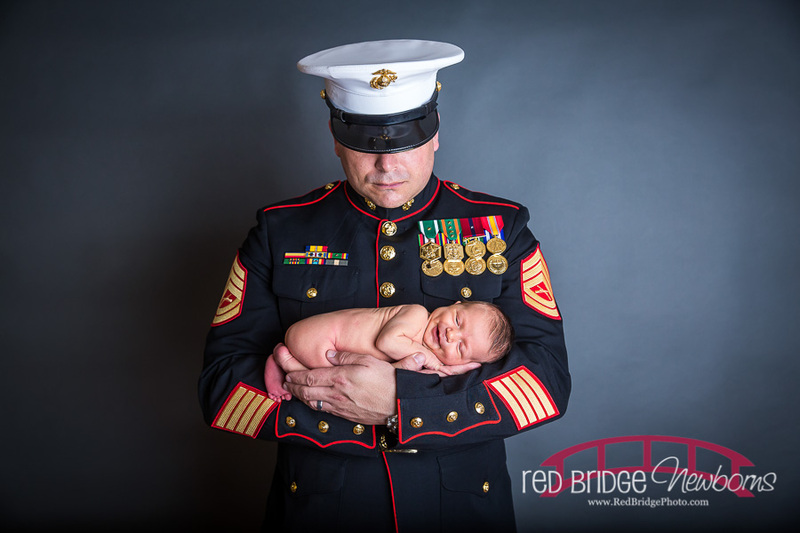 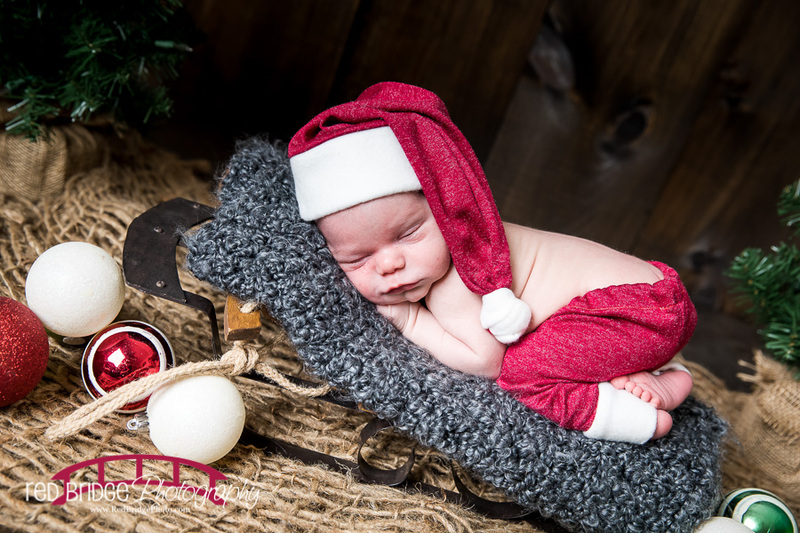 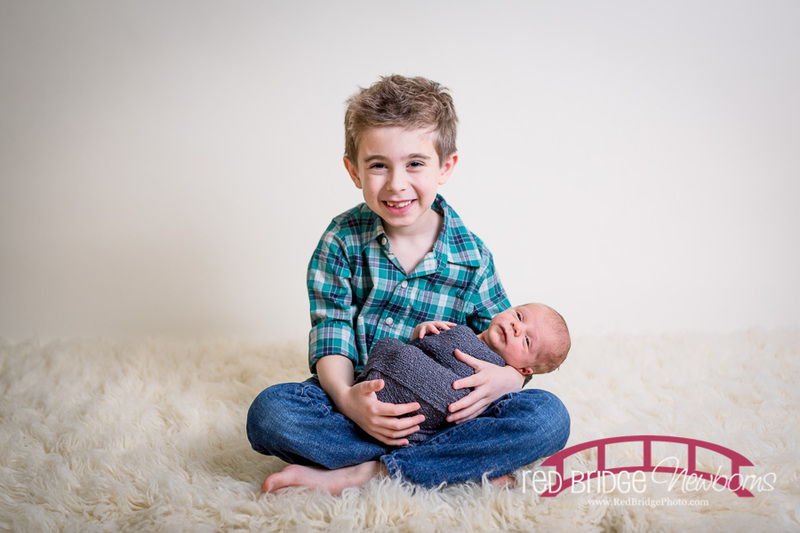 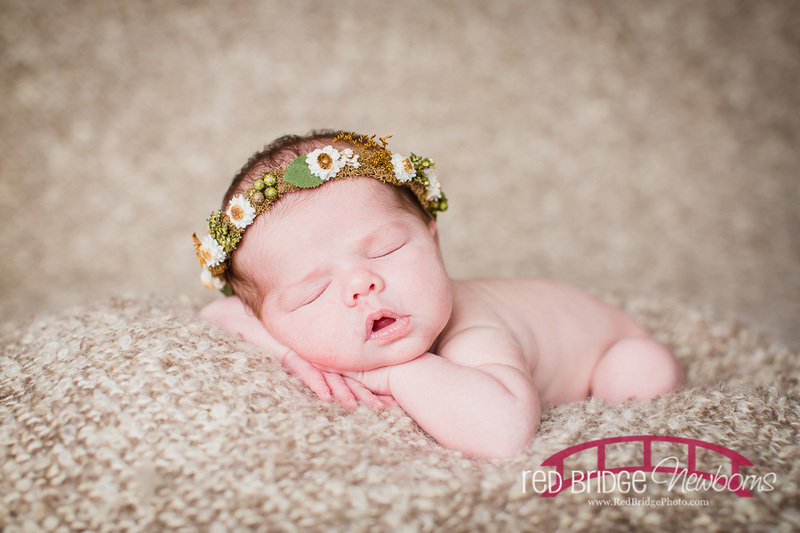 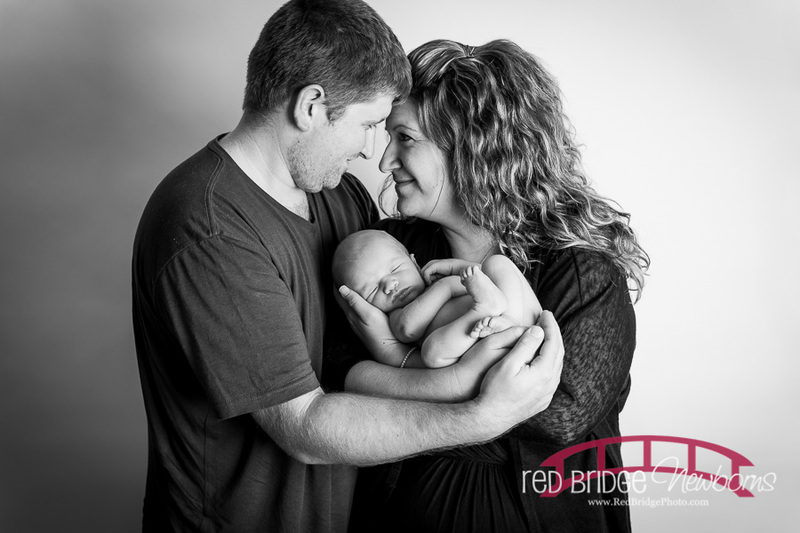 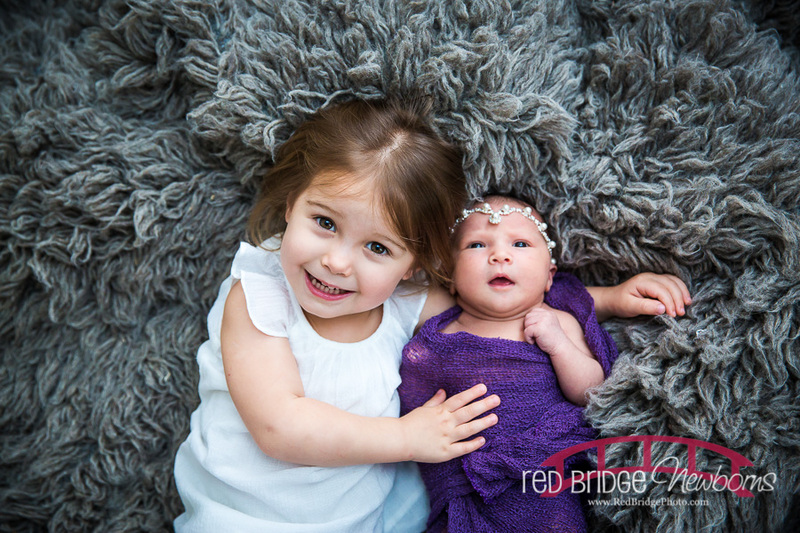 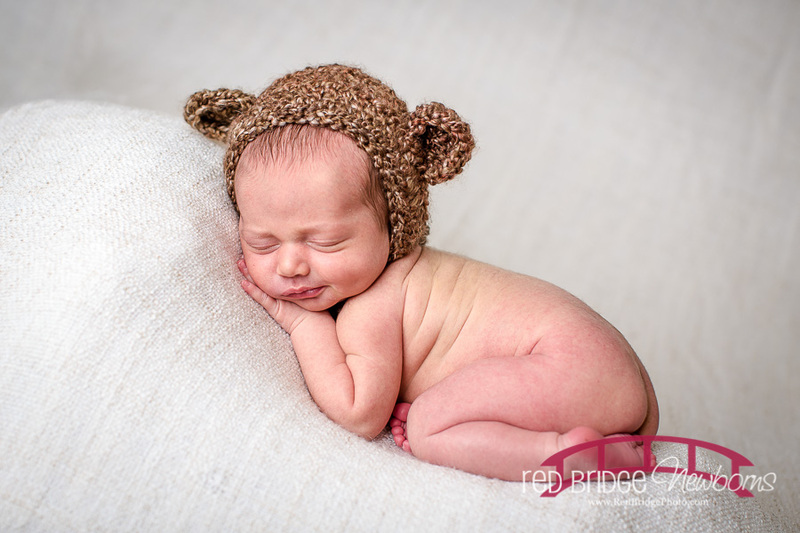 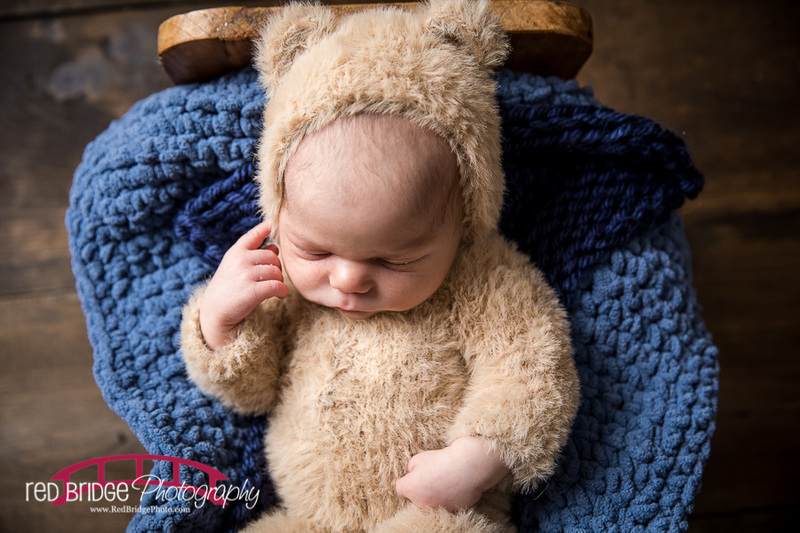 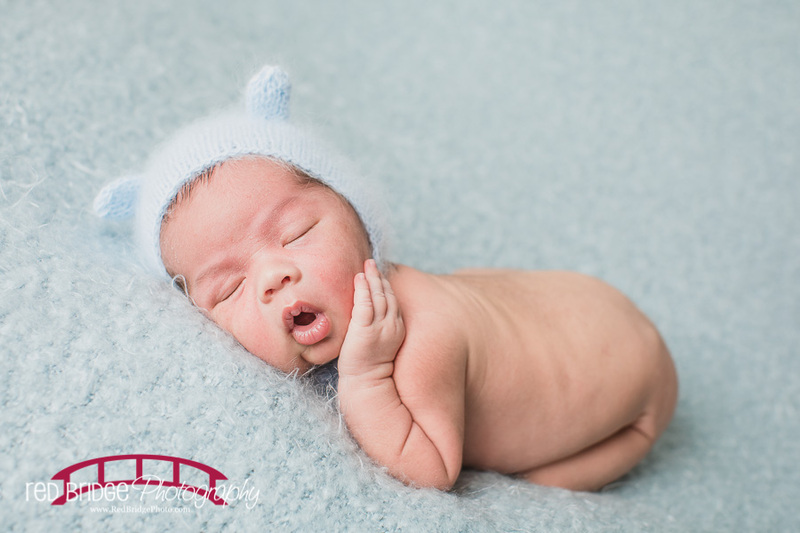 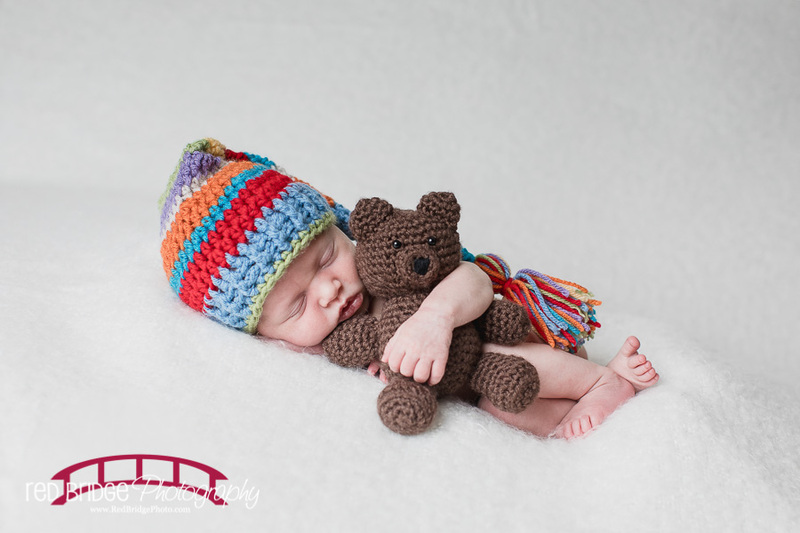 ALL Red Bridge Newborn sessions now include a slideshow of selected images with your session fee. 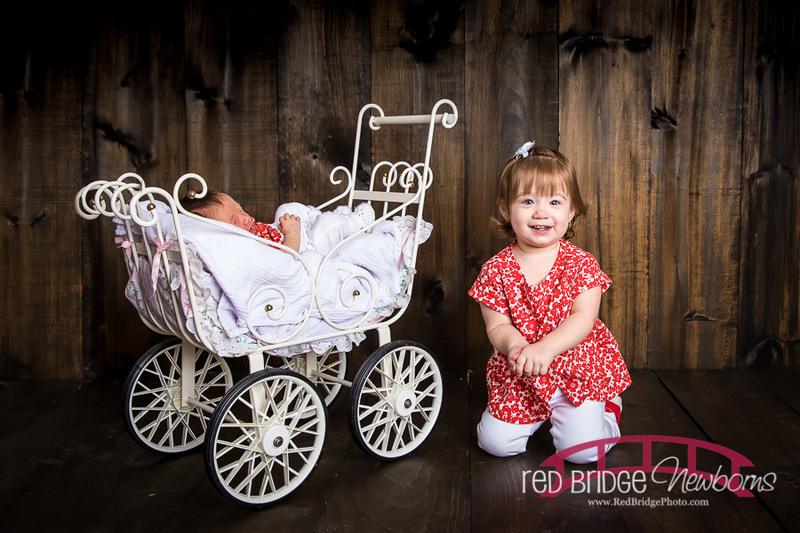 These are great for sharing these precious memories with friends and family. 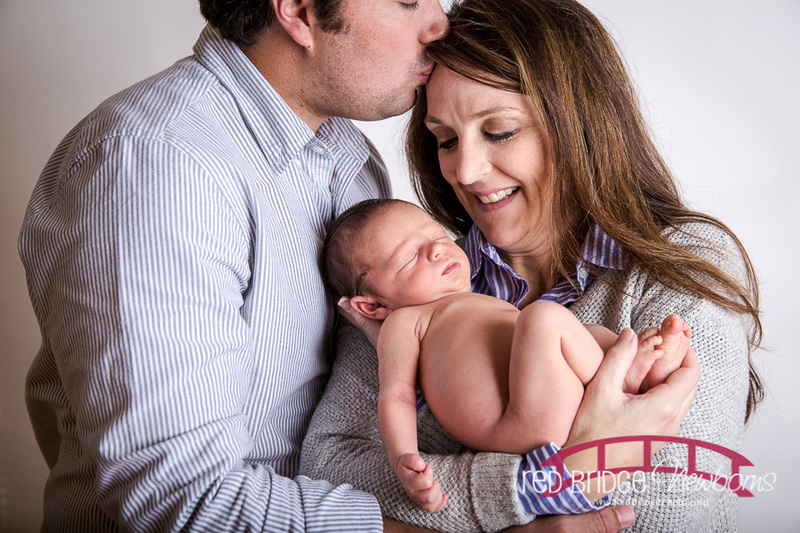 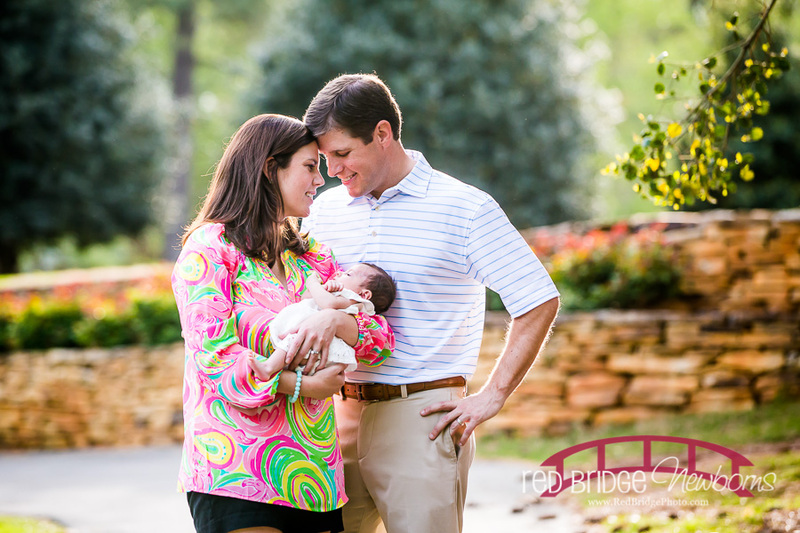 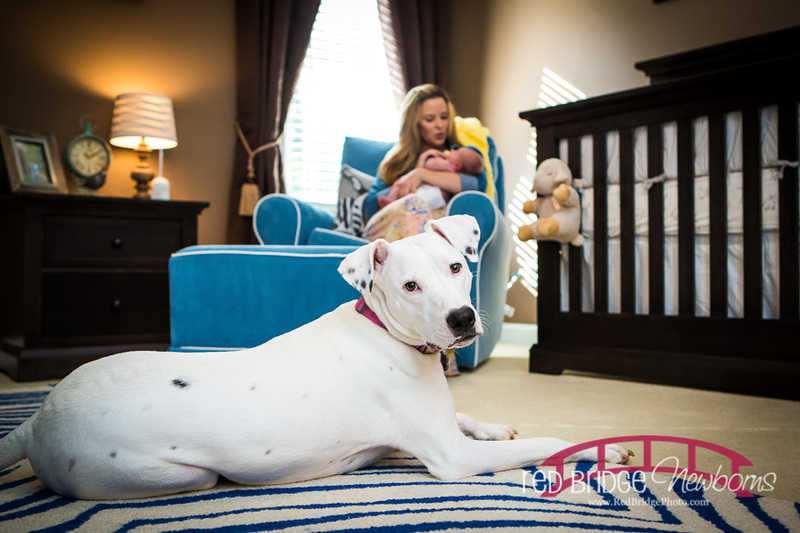 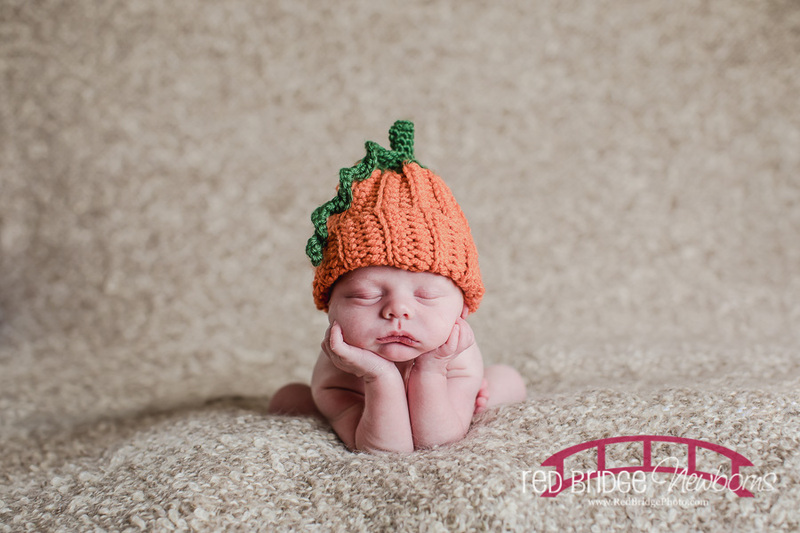 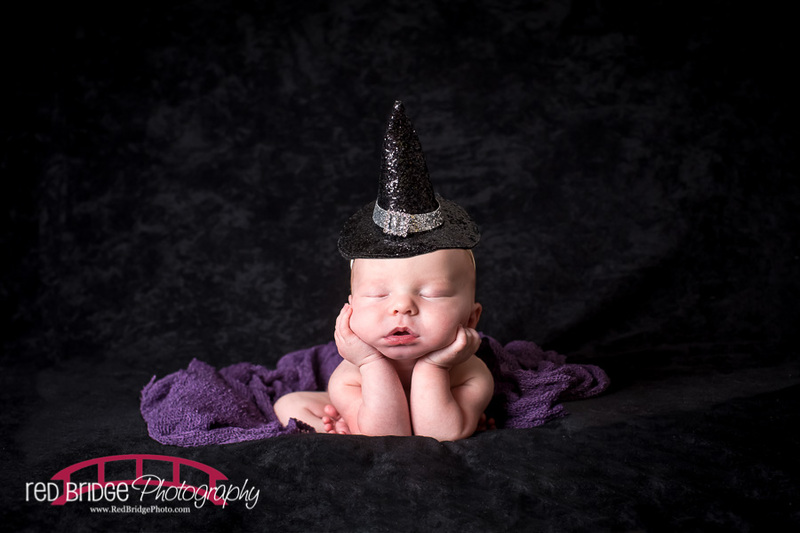 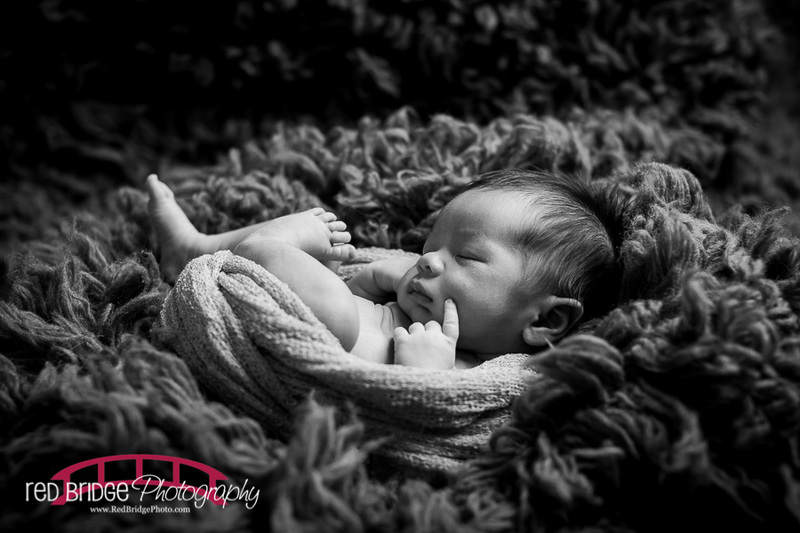 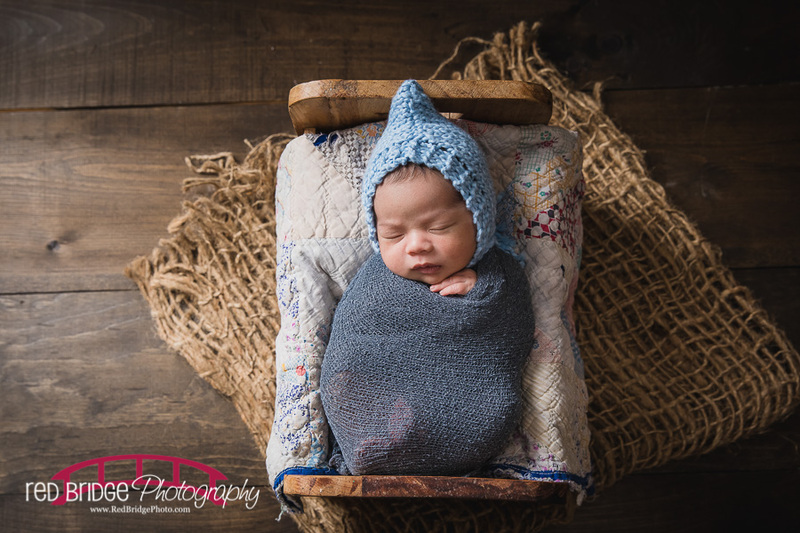 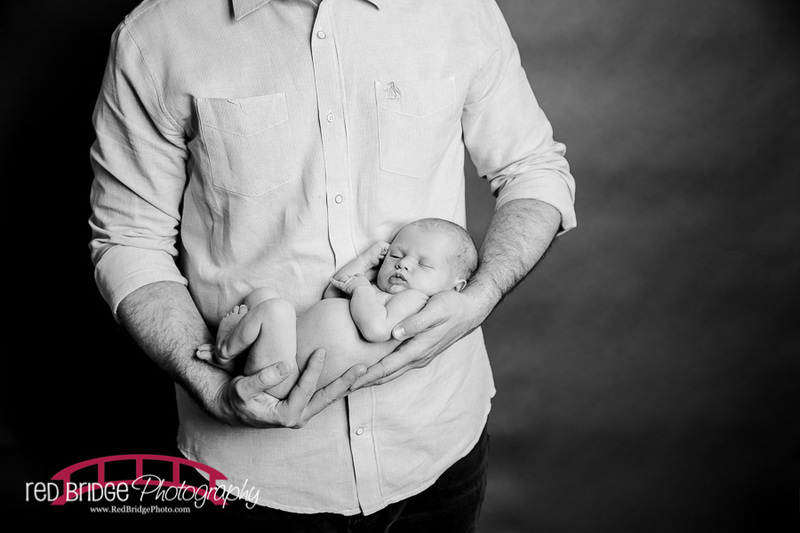 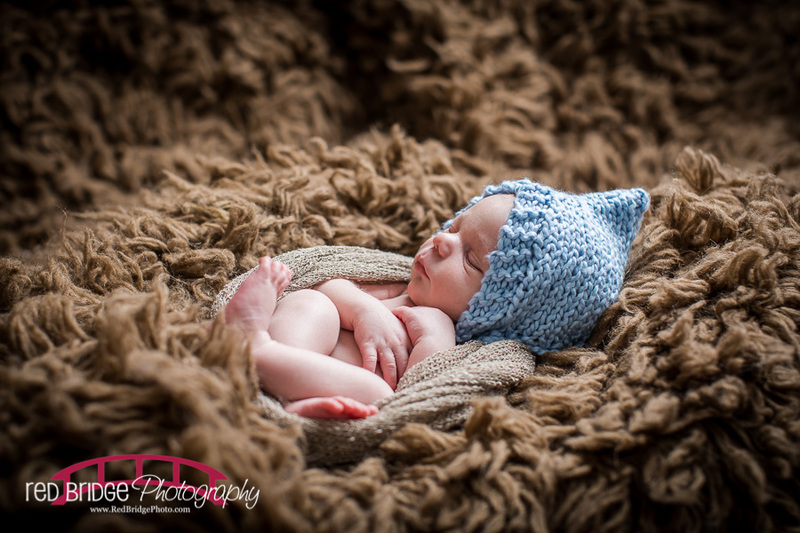 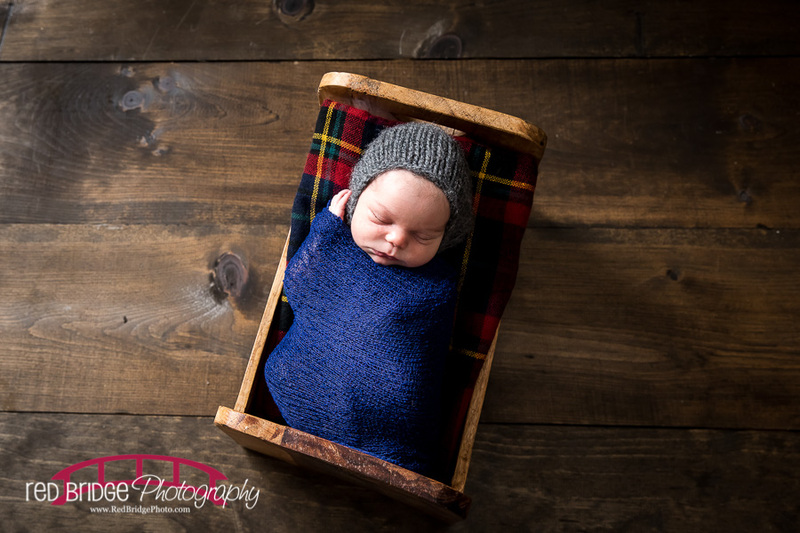 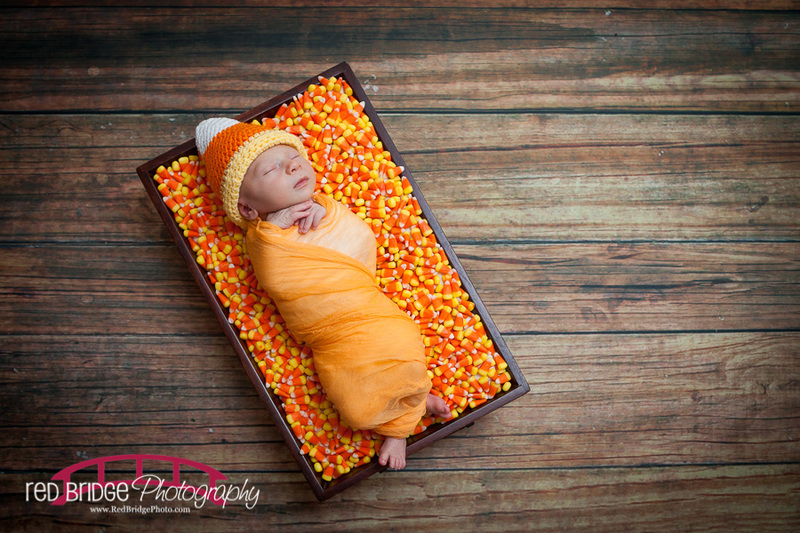 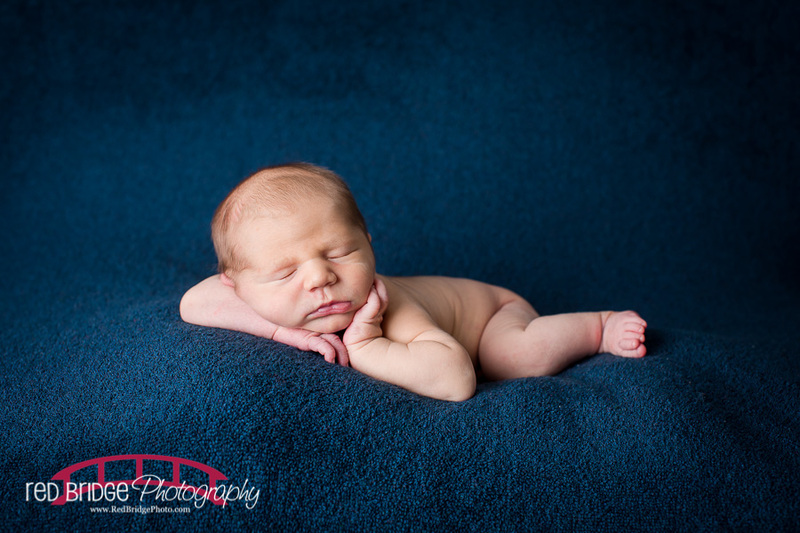 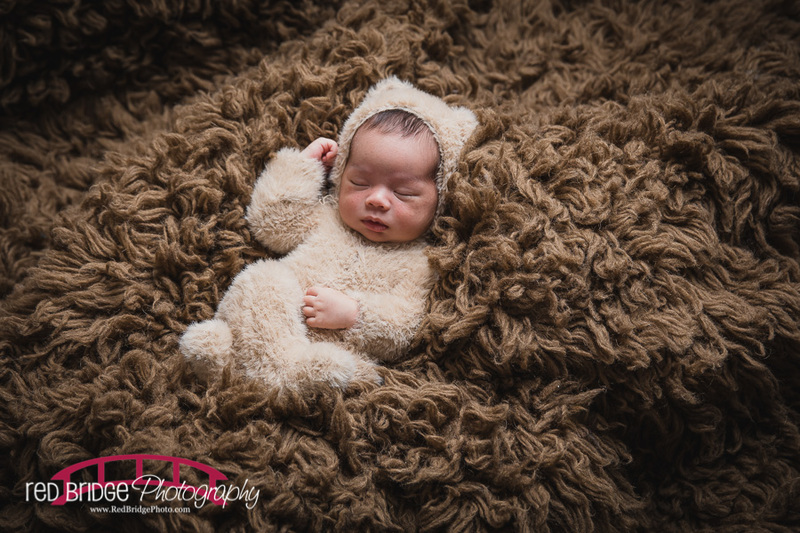 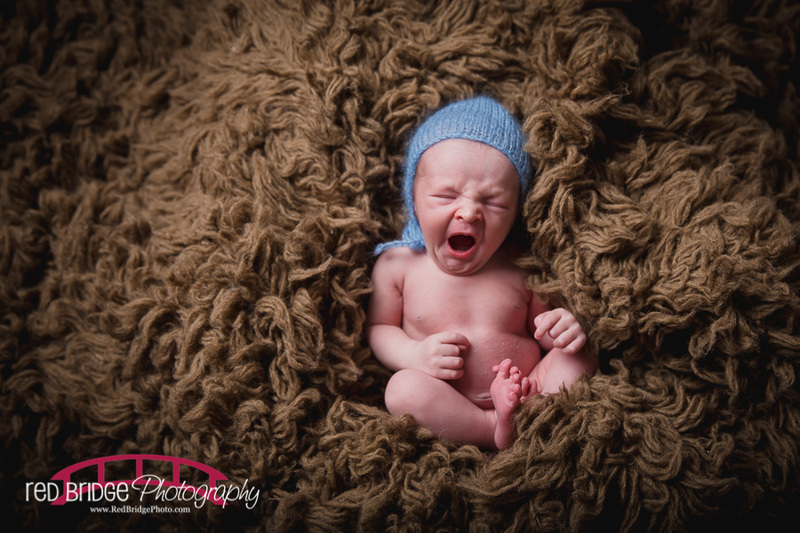 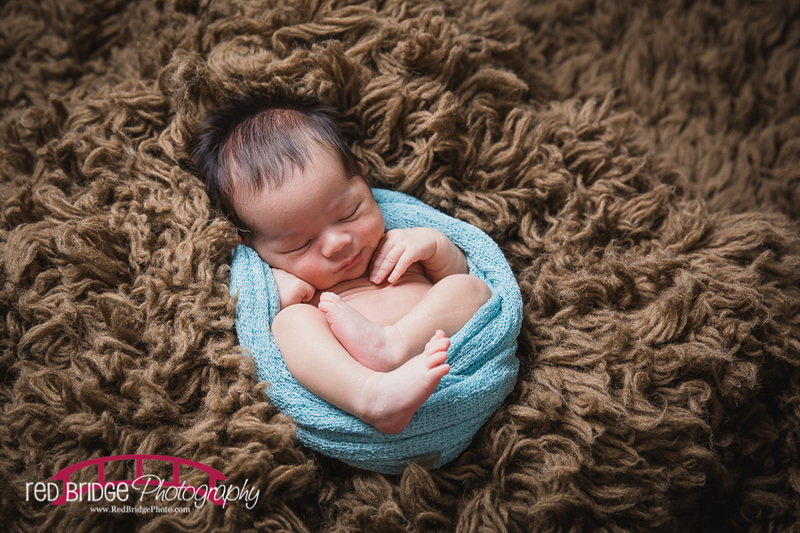 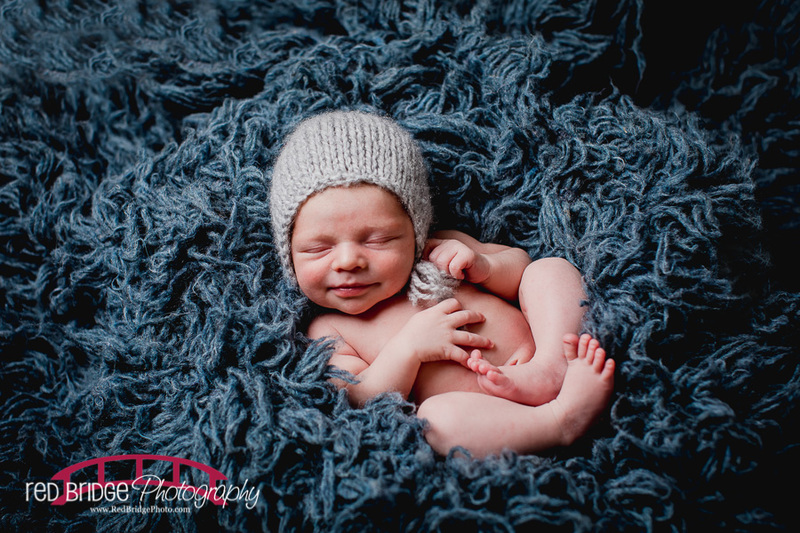 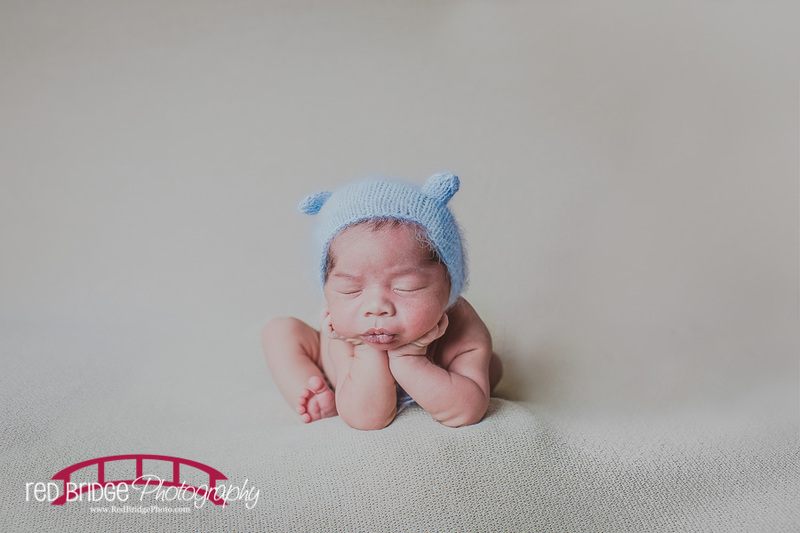 As an example, please enjoy Warren’s recent Charlotte, NC Newborn Session!